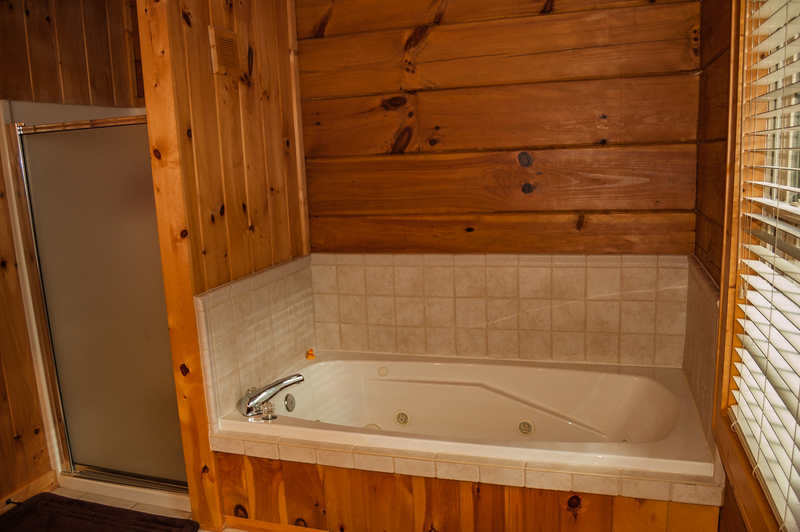 Ready to unwind? 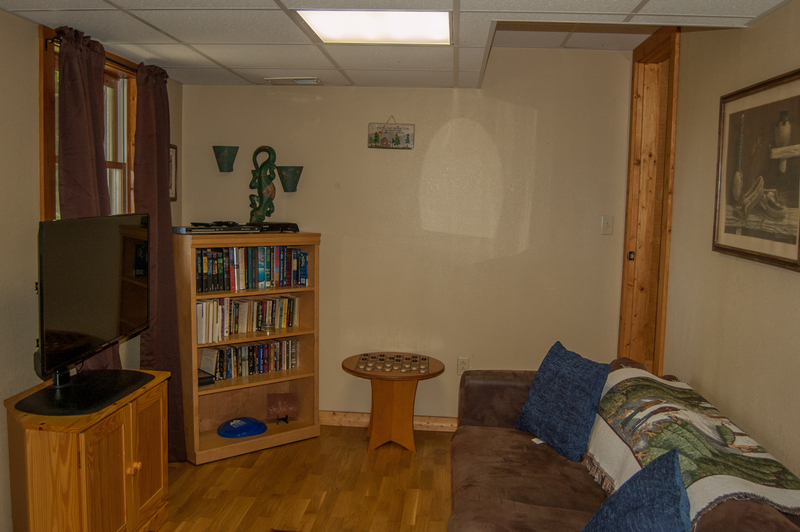 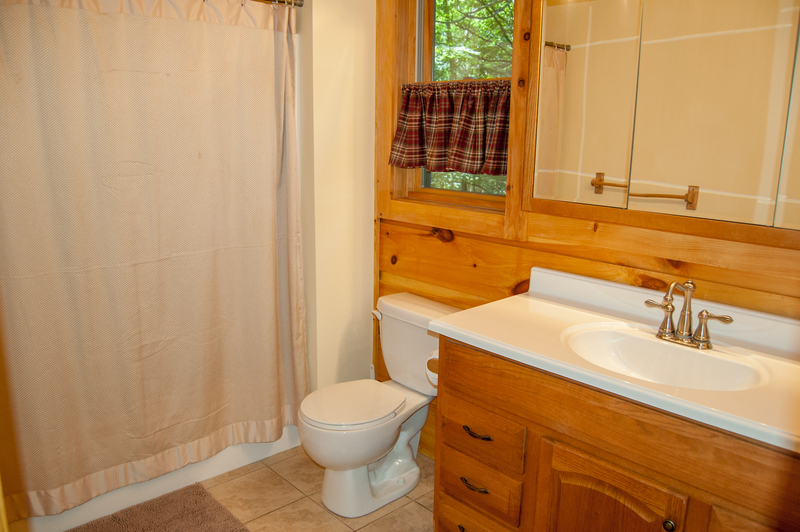 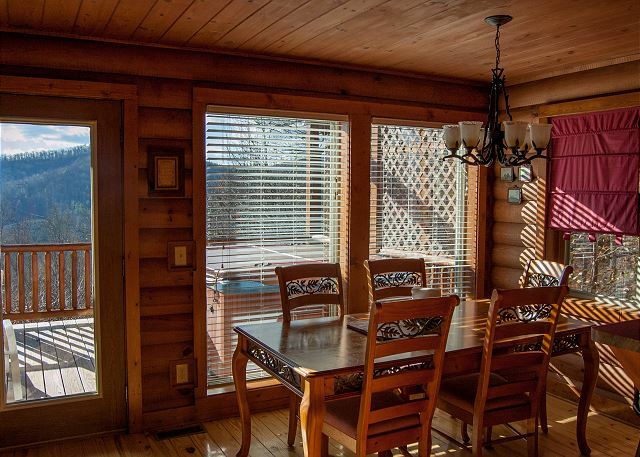 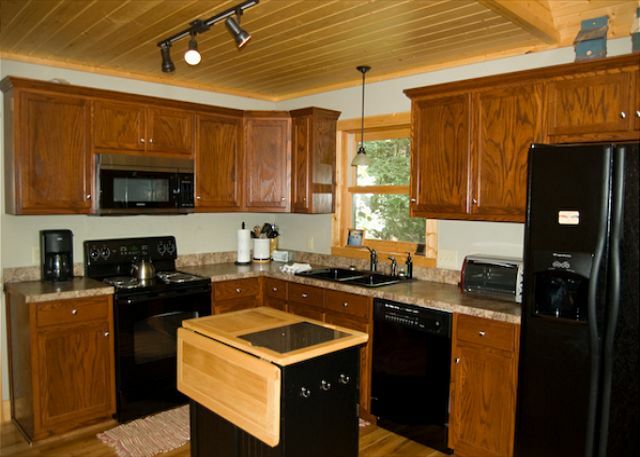 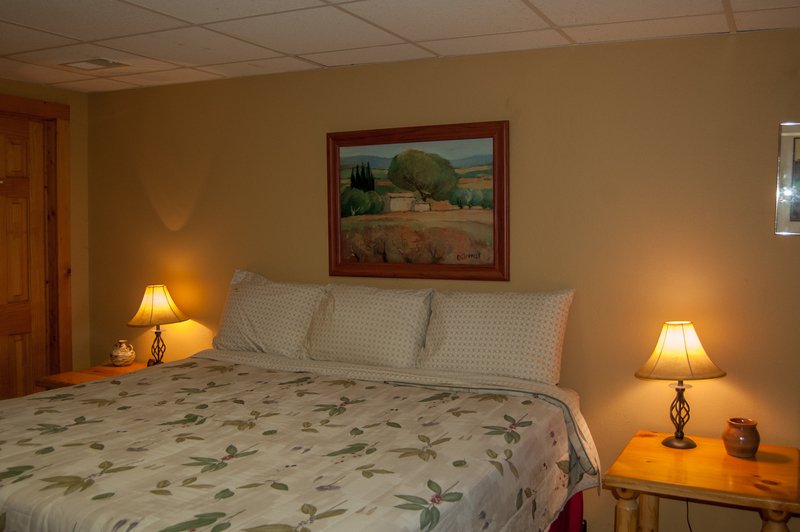 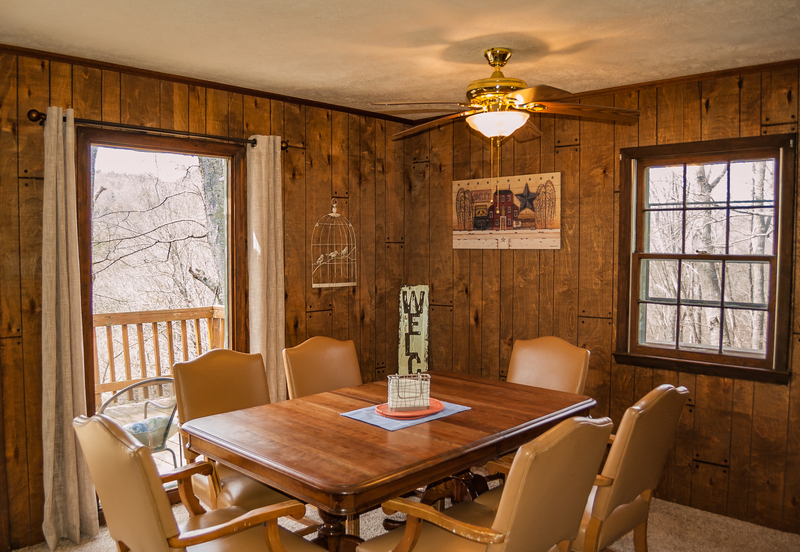 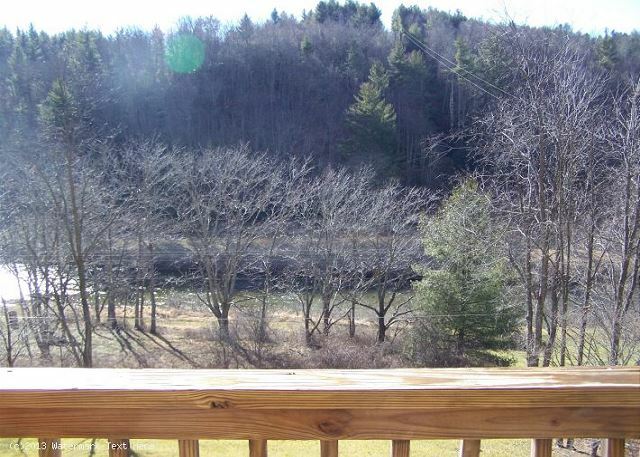 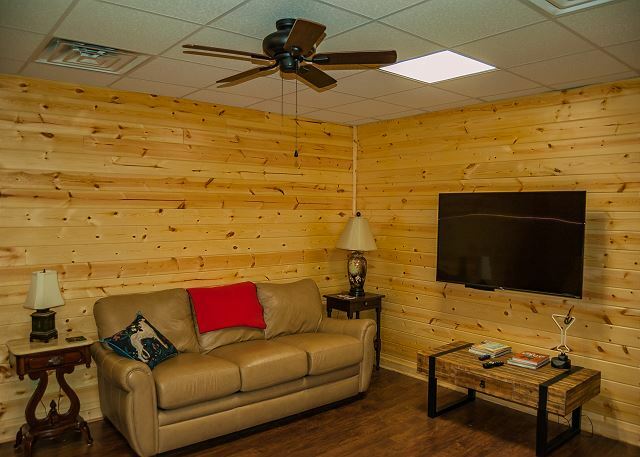 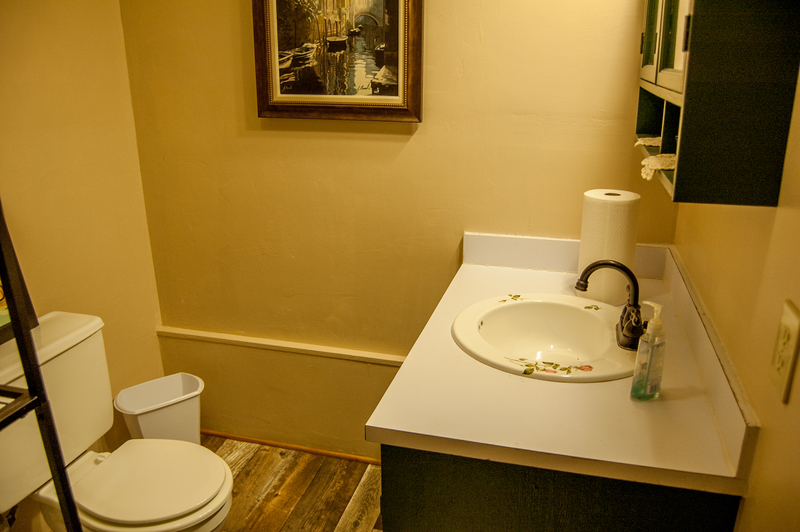 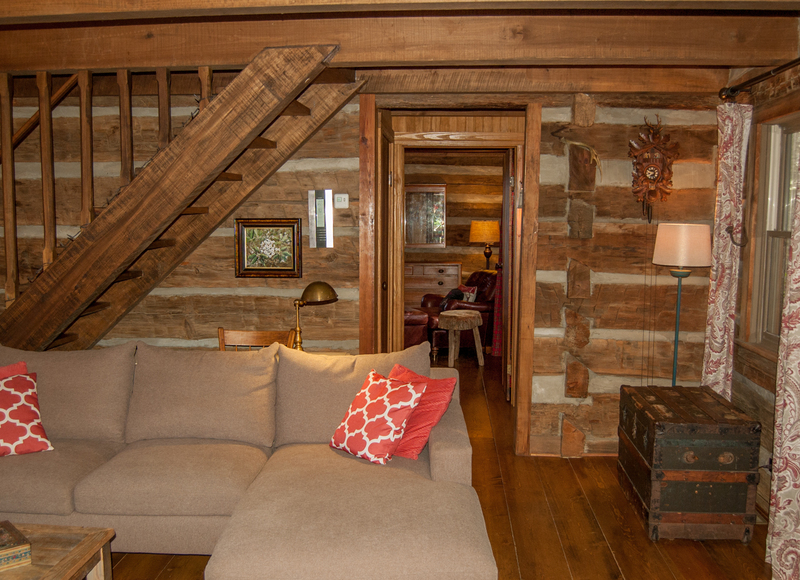 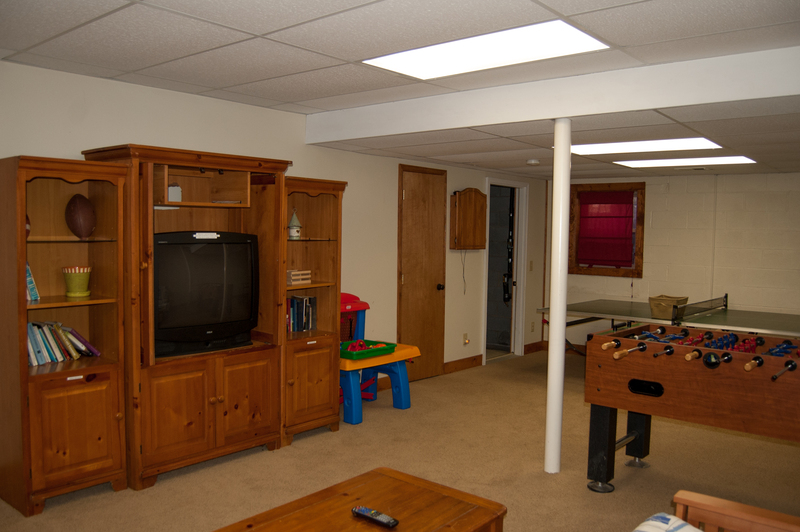 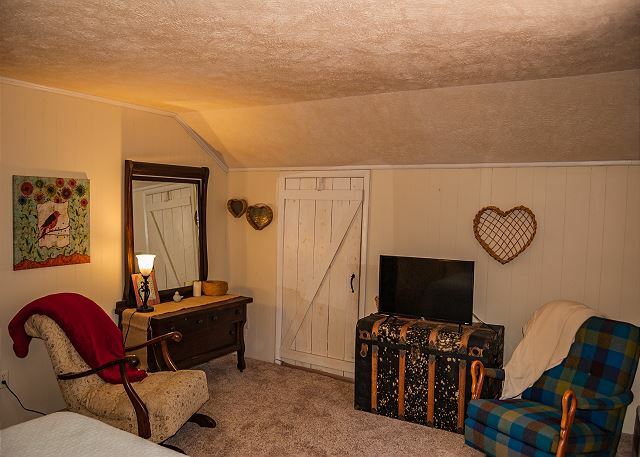 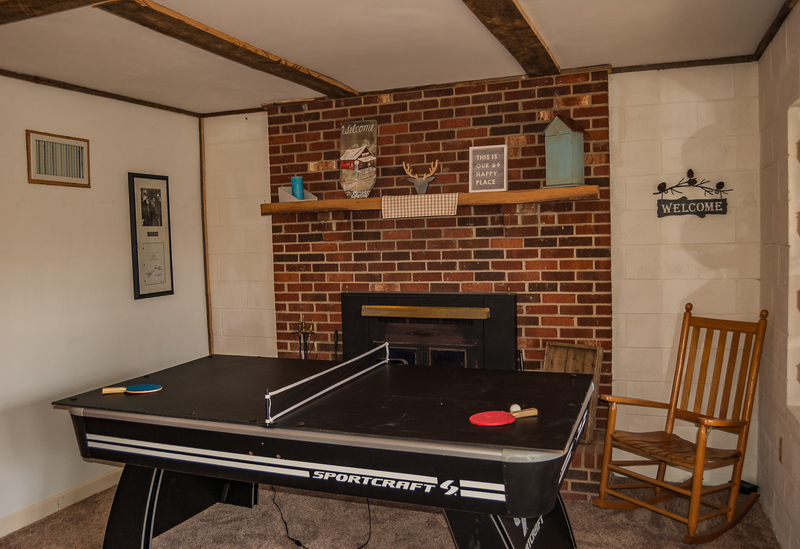 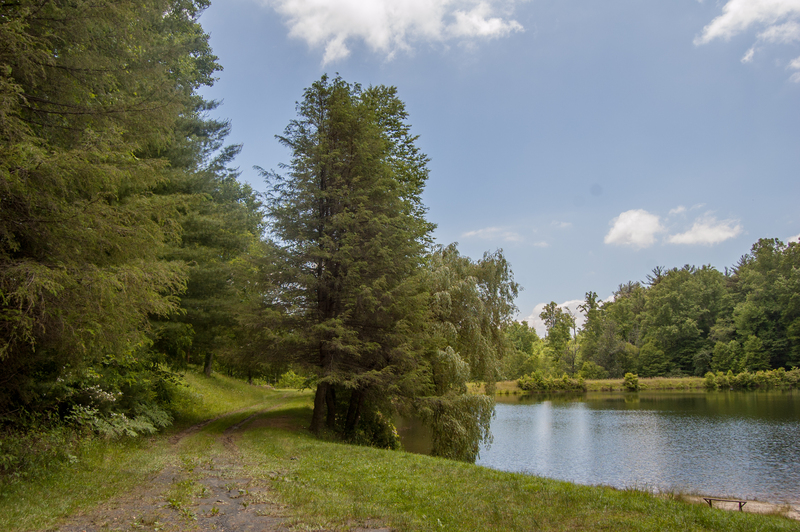 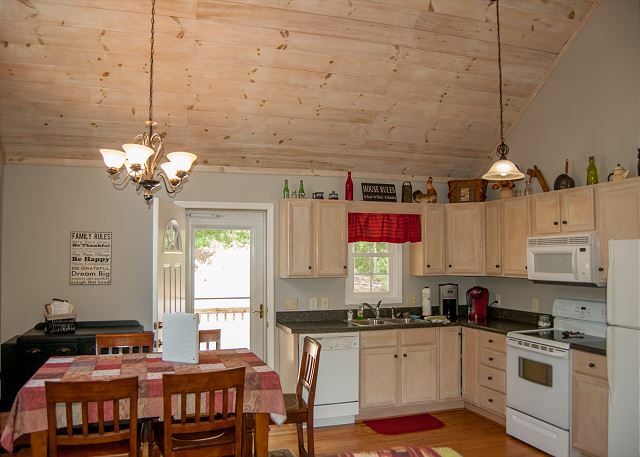 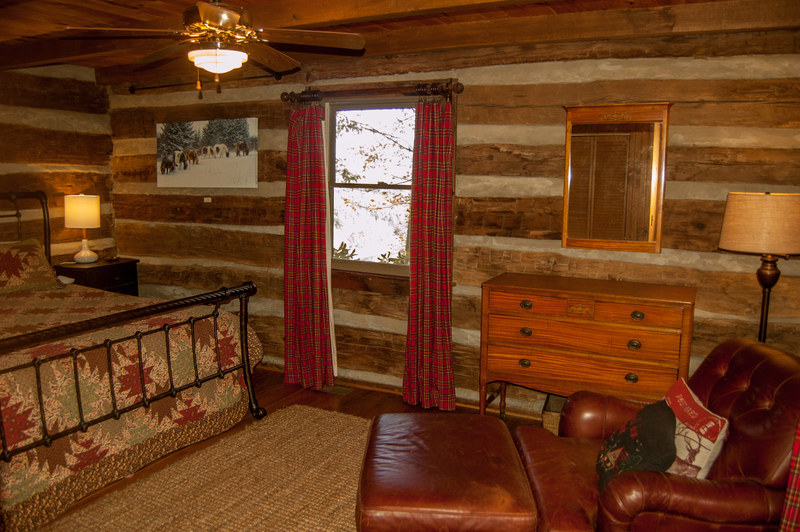 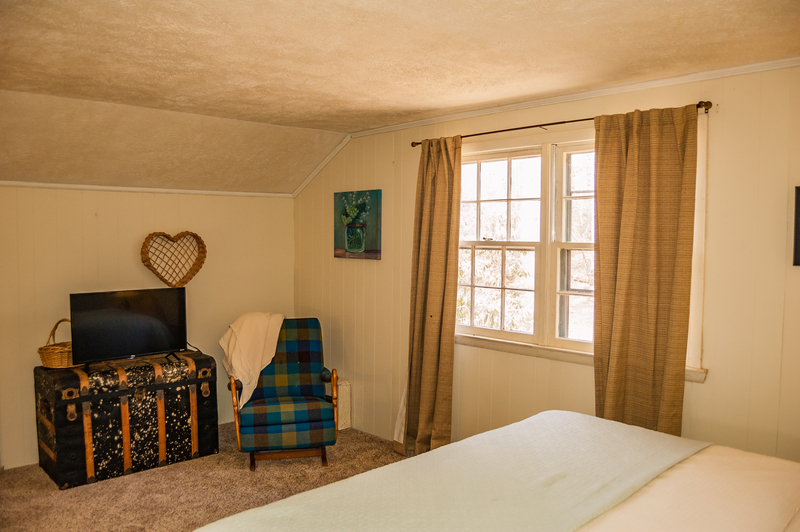 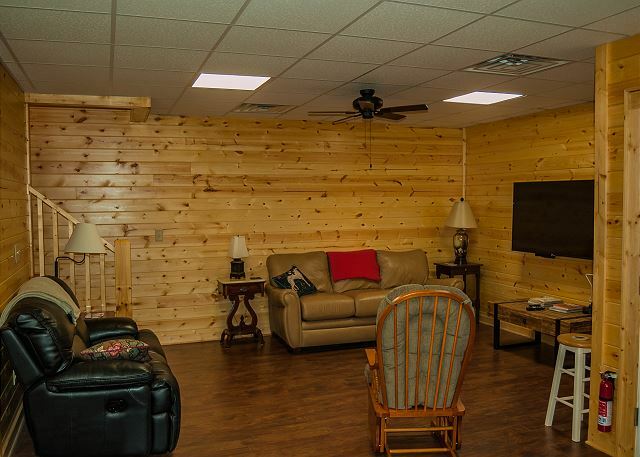 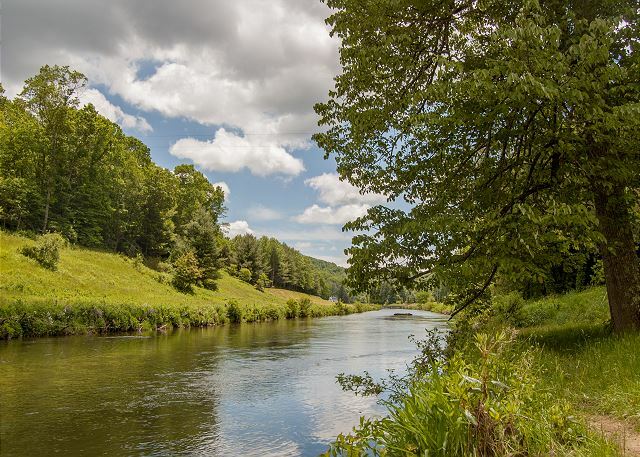 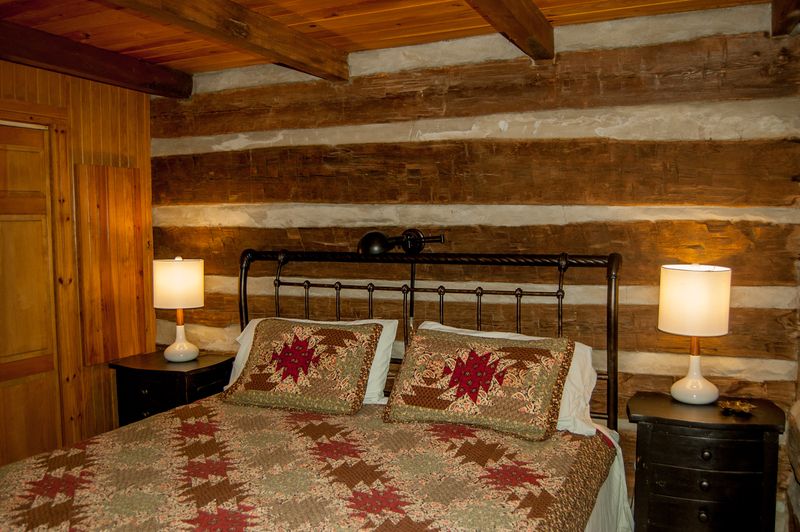 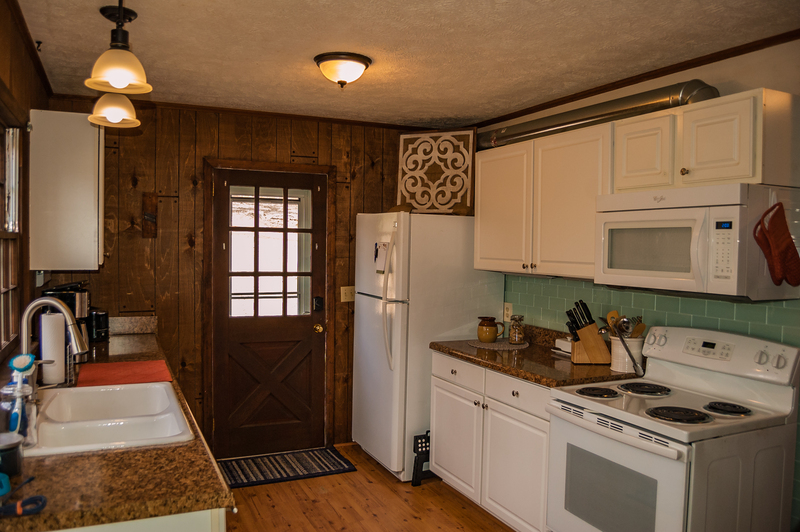 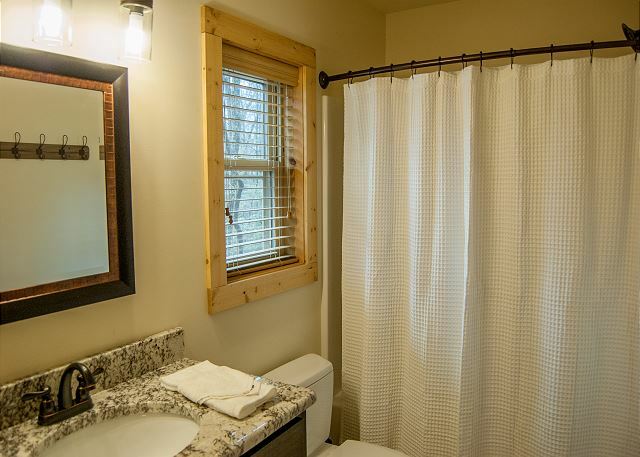 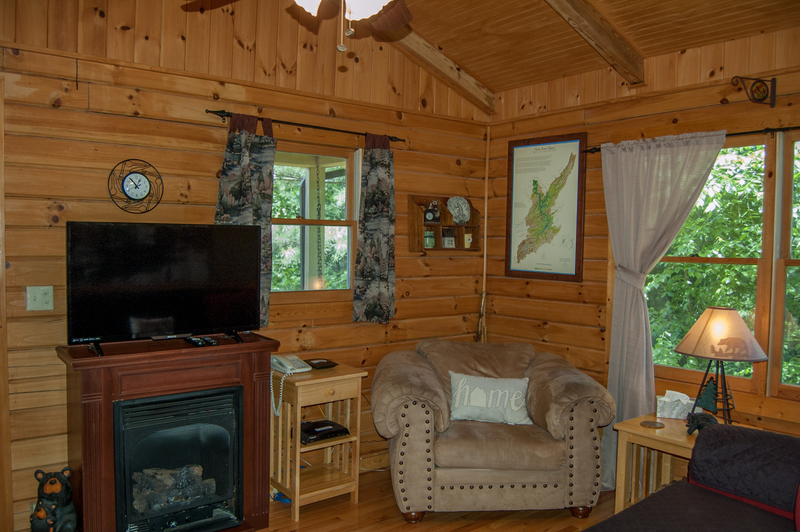 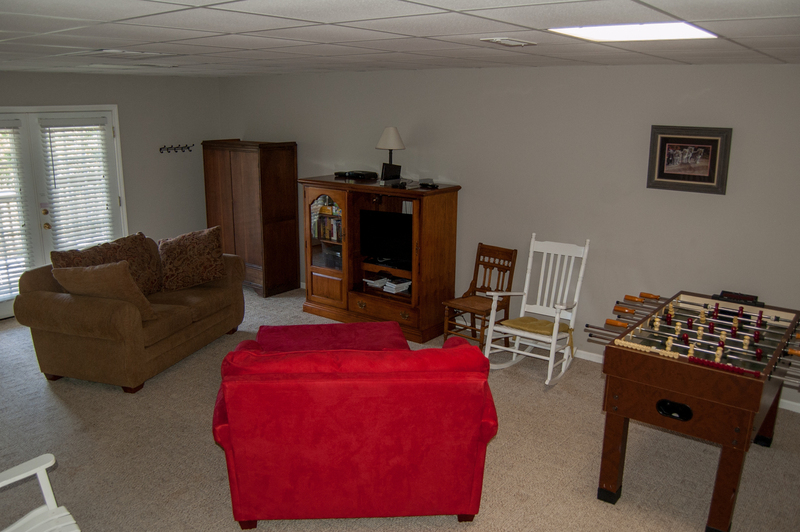 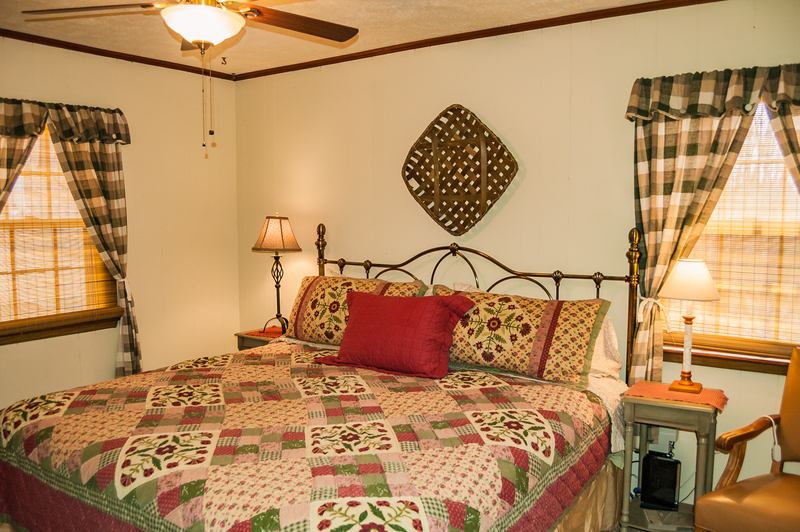 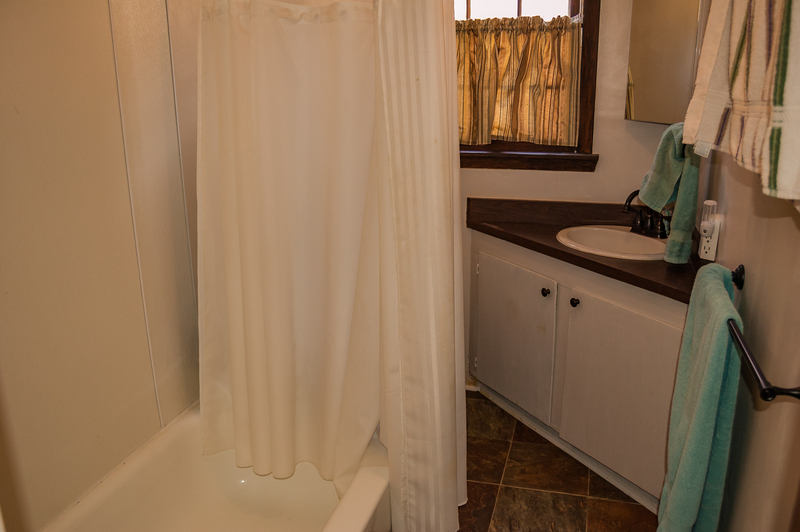 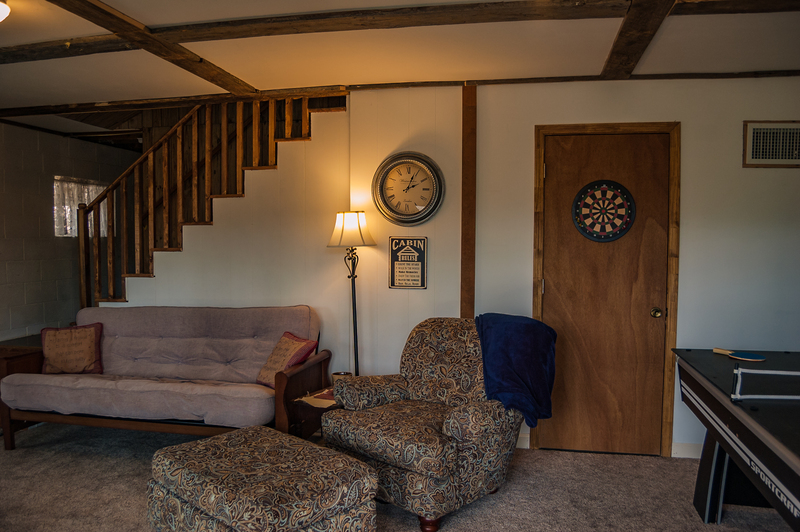 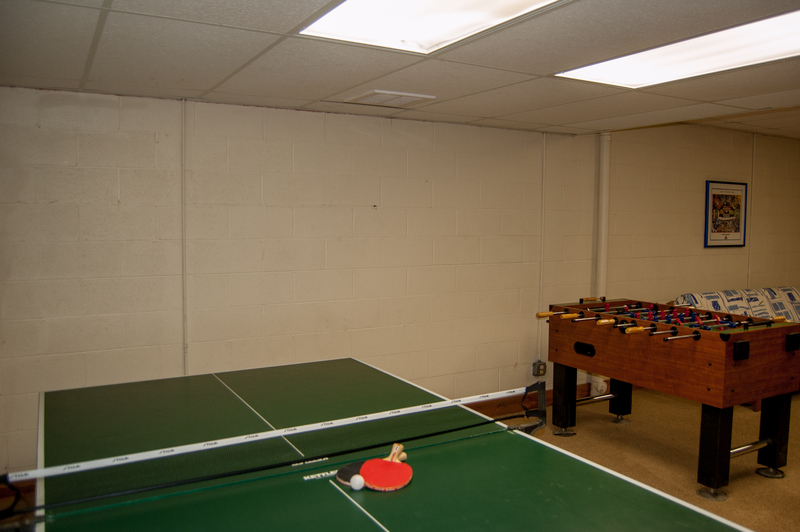 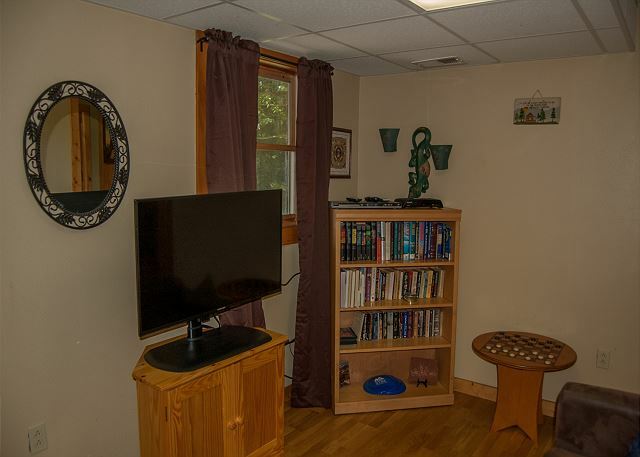 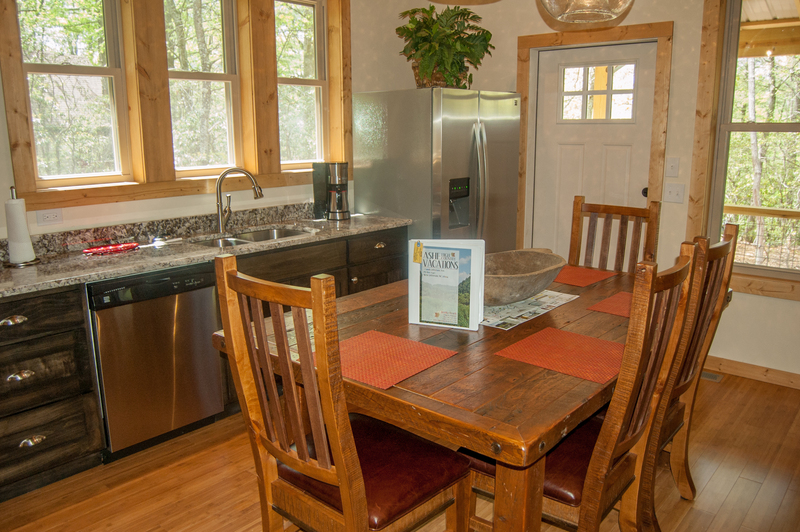 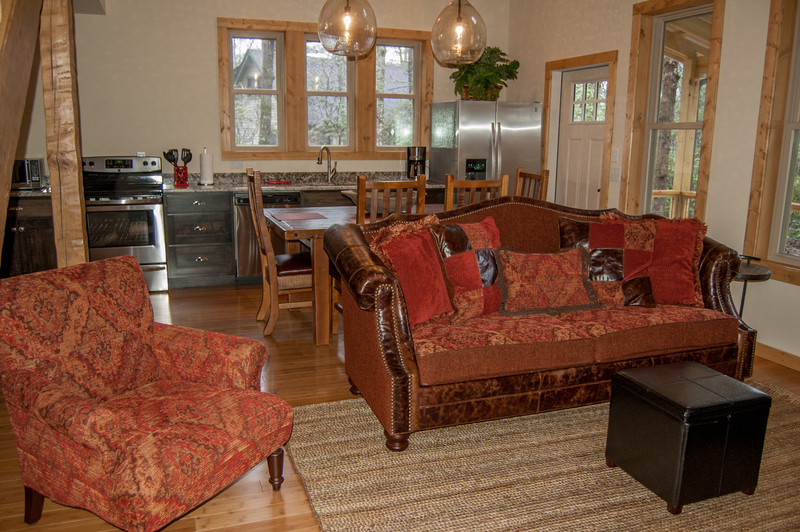 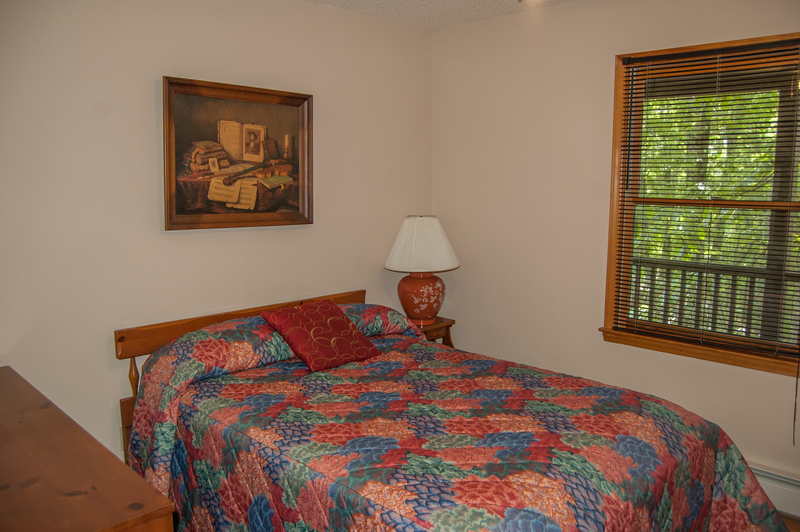 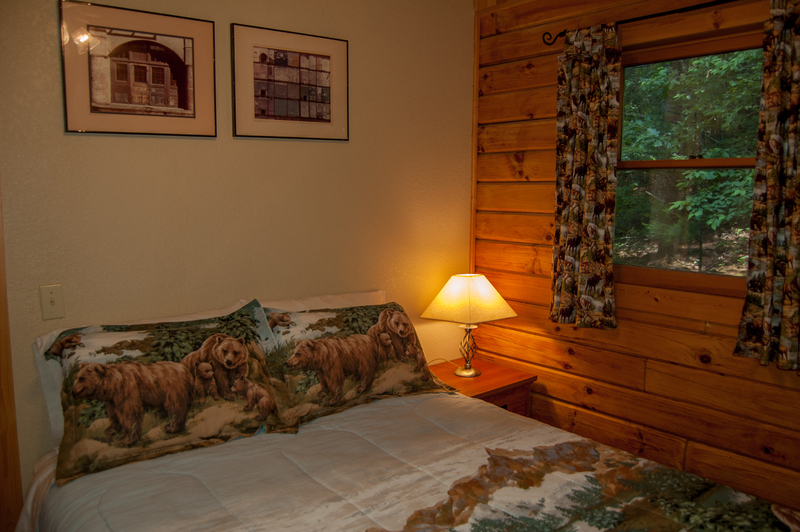 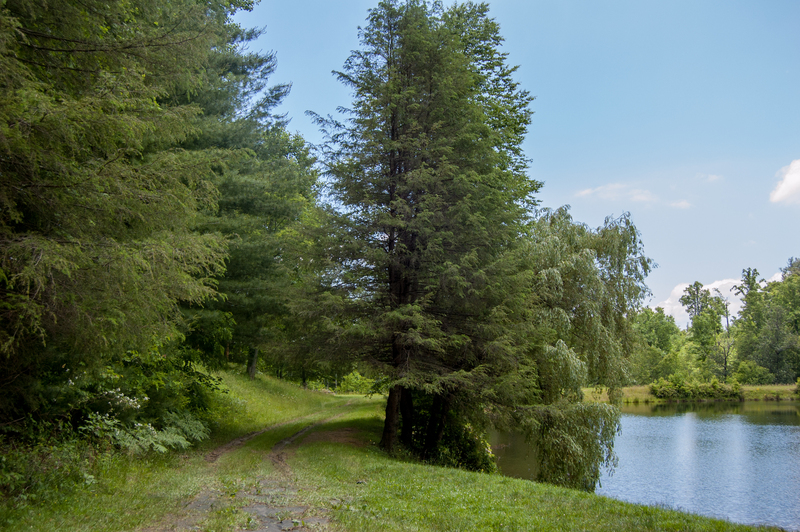 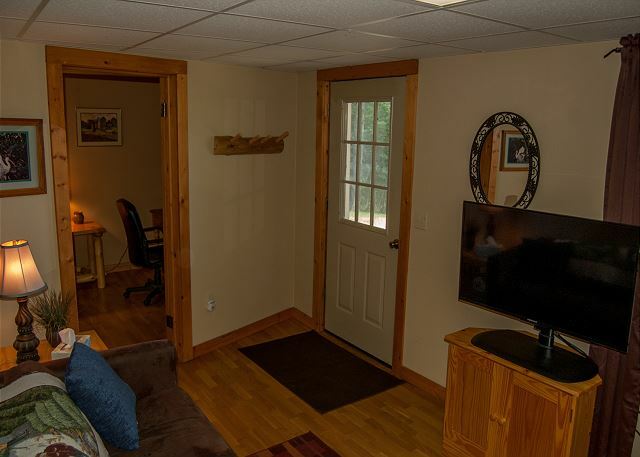 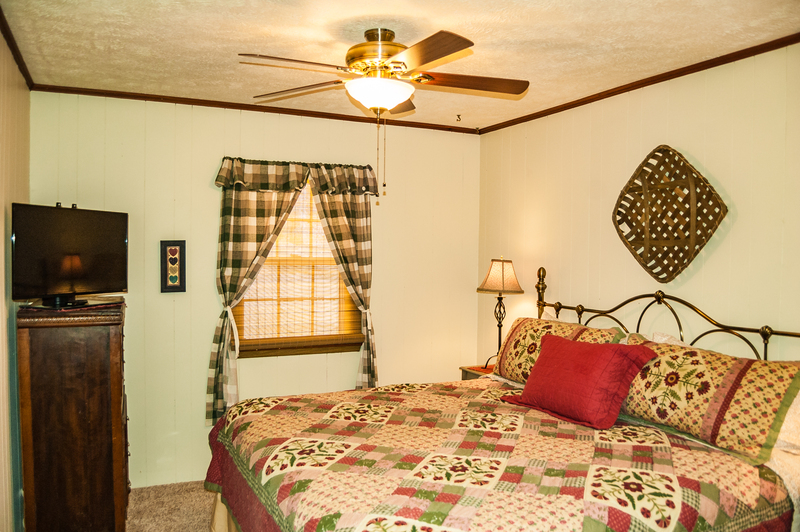 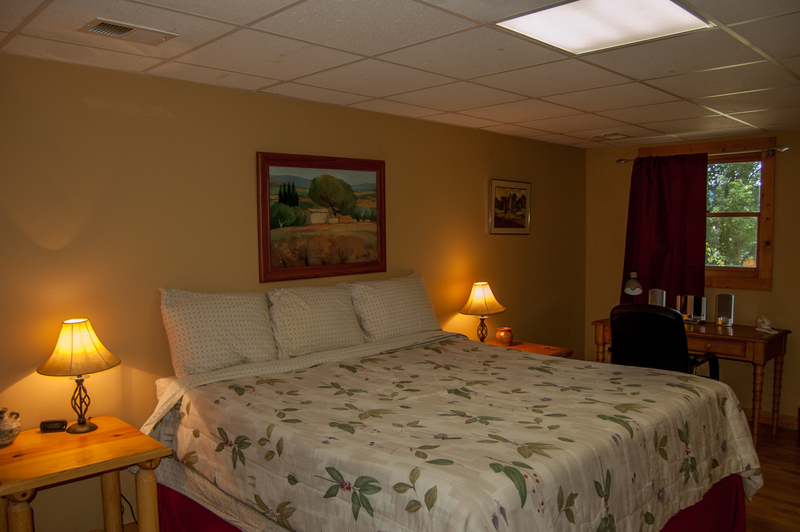 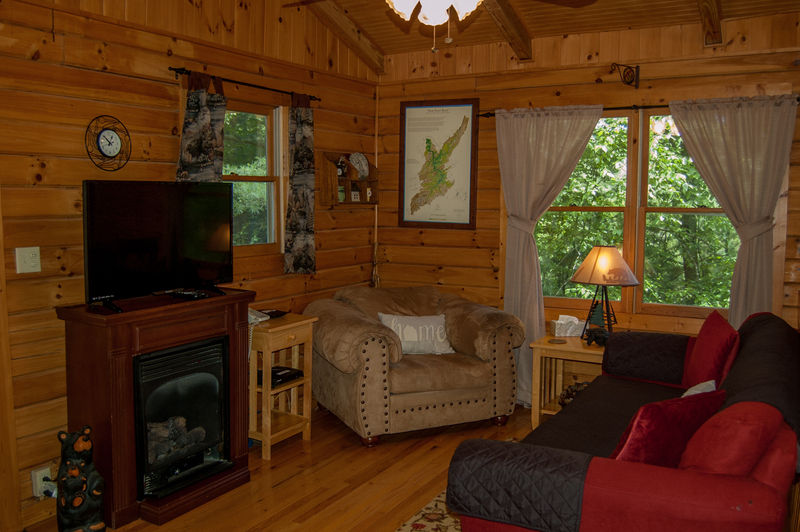 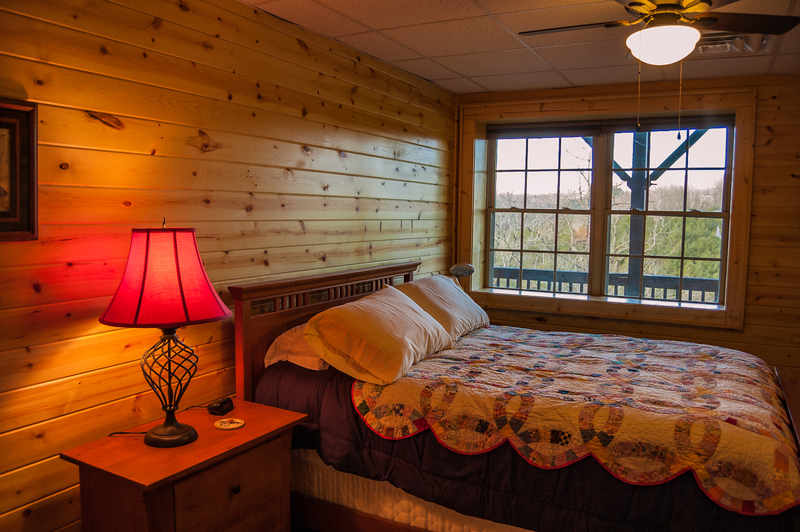 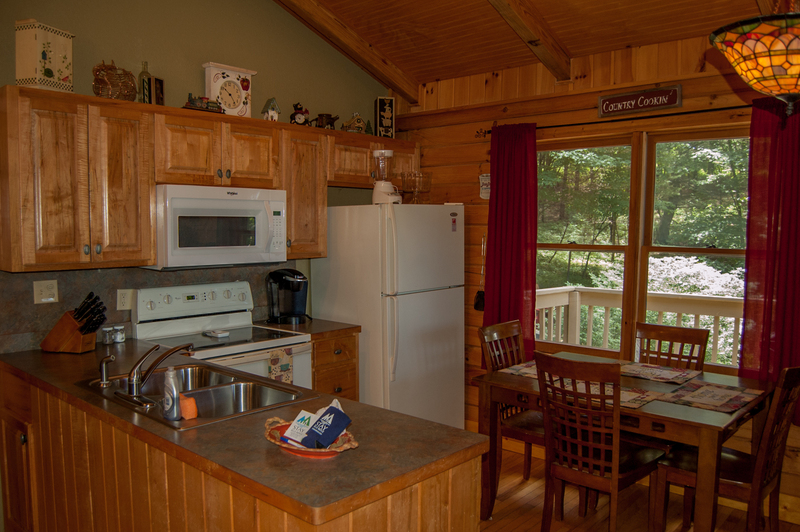 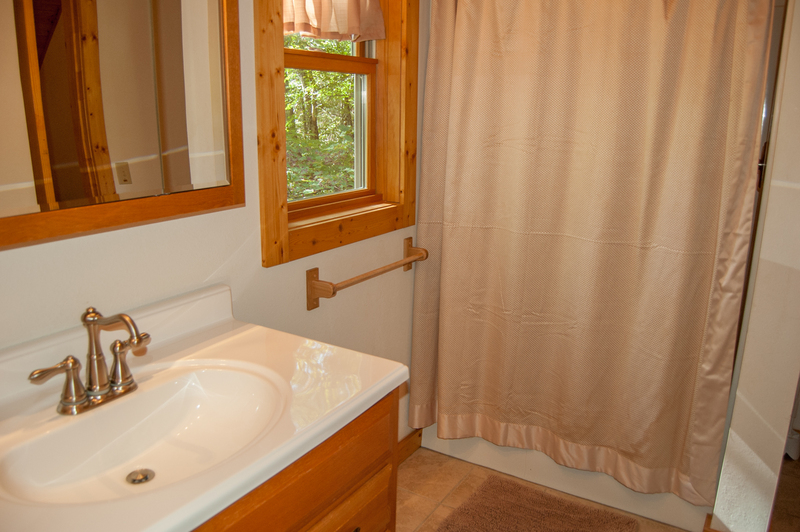 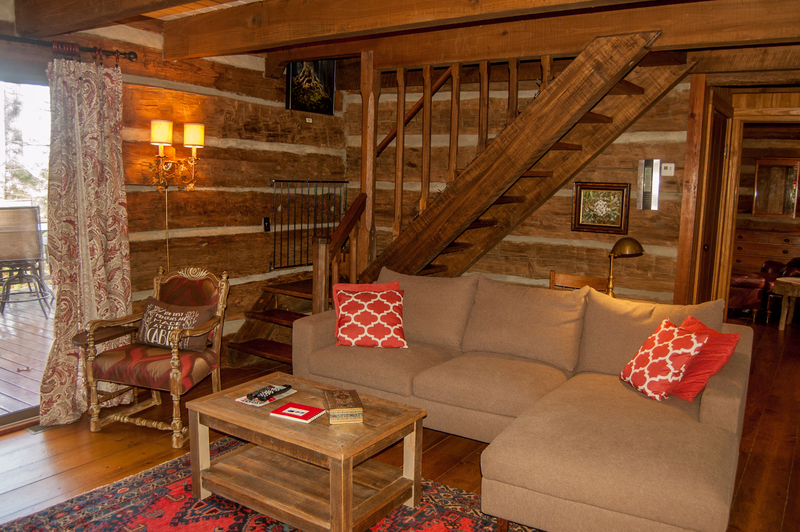 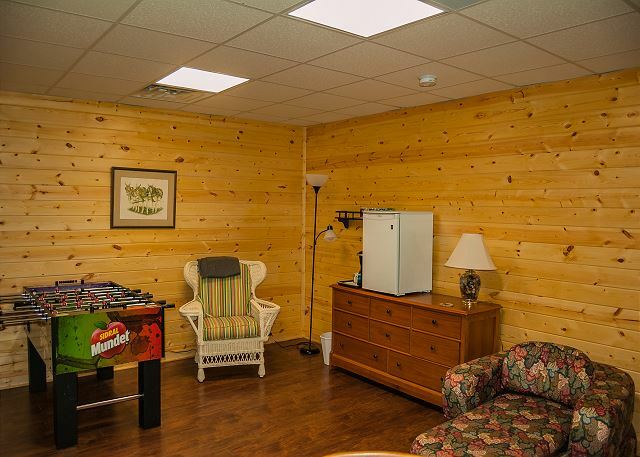 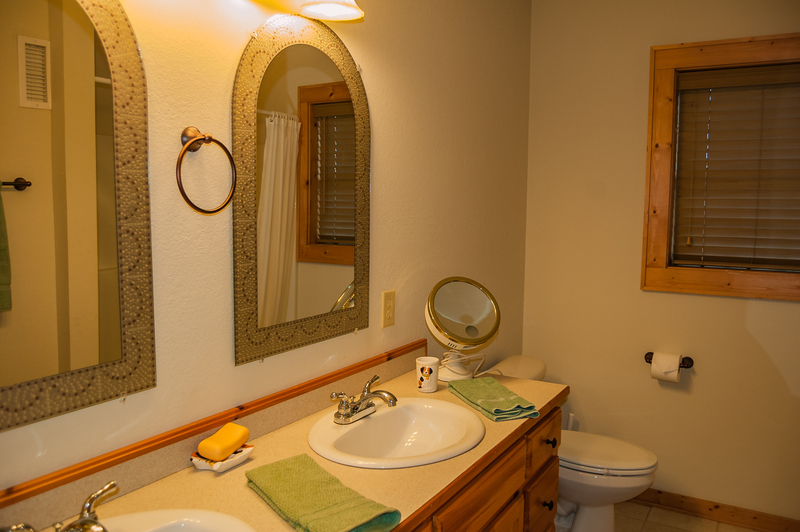 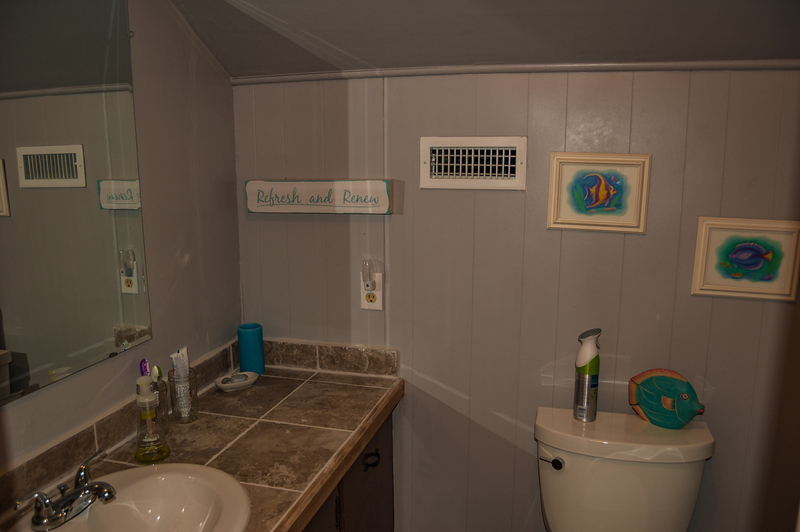 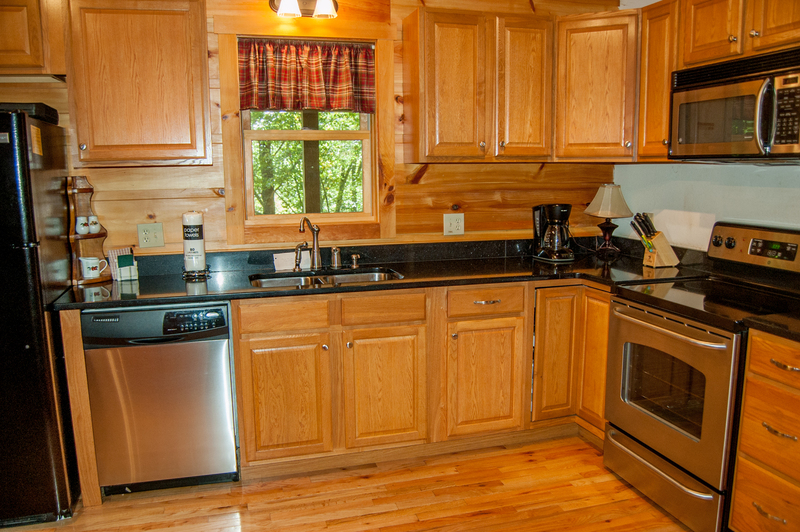 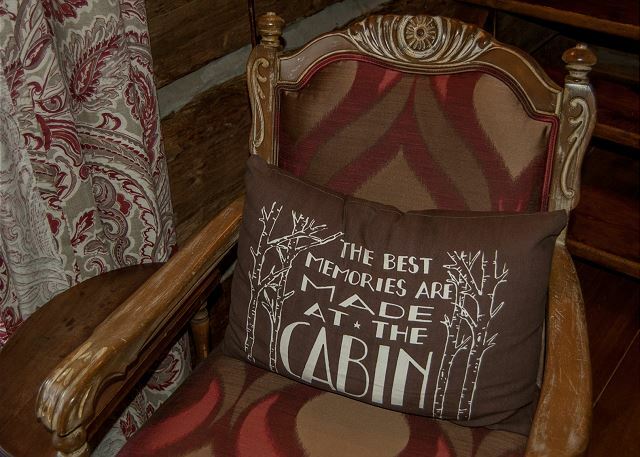 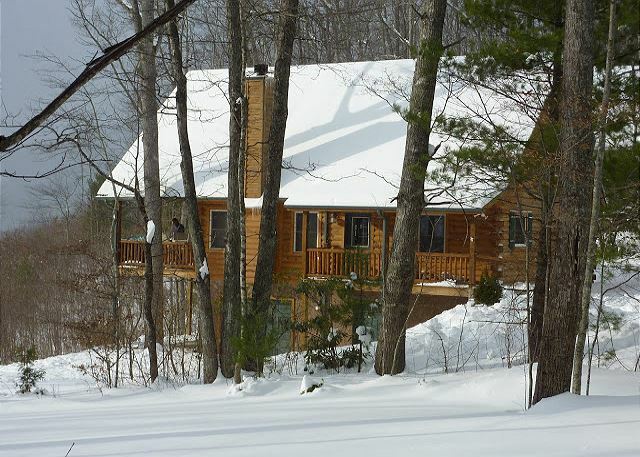 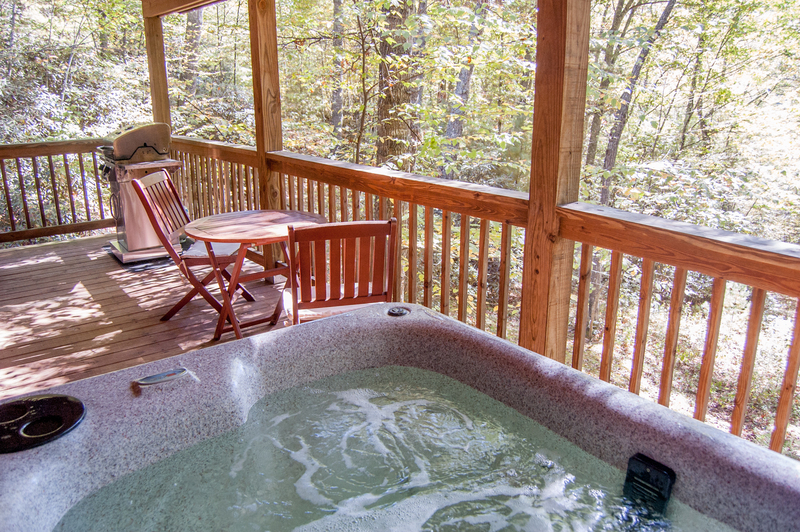 Come let your stress melt away in one of our cabin rentals with a hot tub. 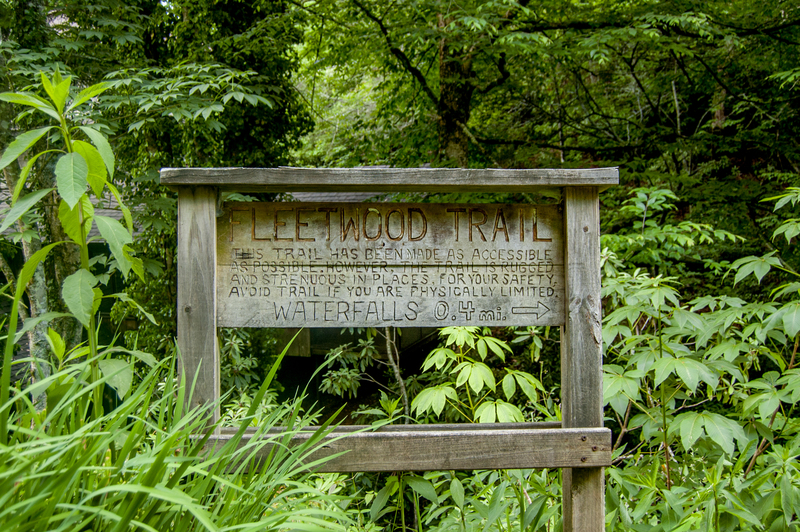 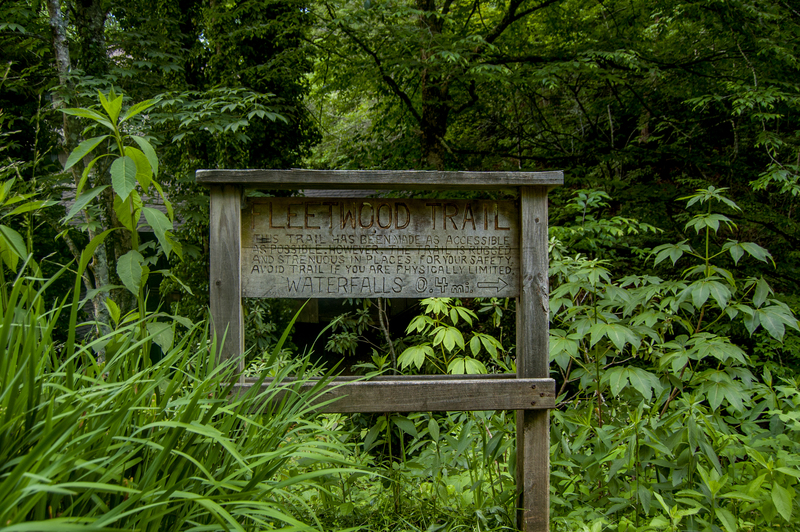 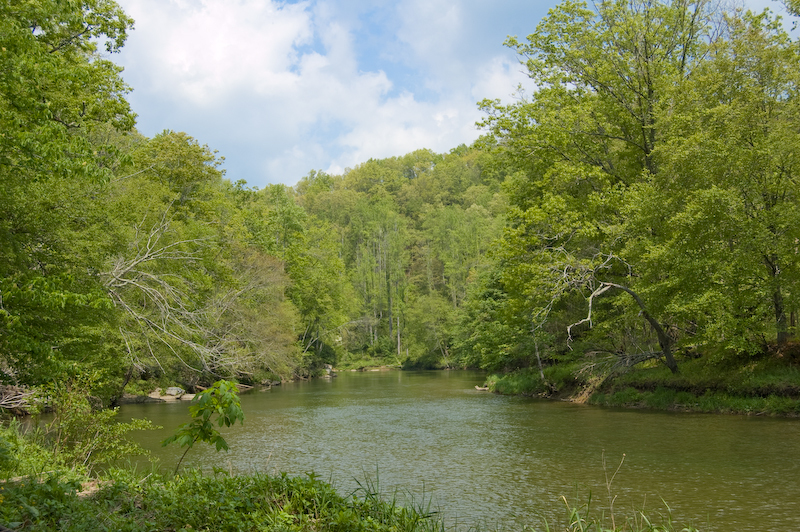 Soaking in a hot tub is a great way to relieve stress or recoup from an adventurous day of hiking in the Blue Ridge Mountains. 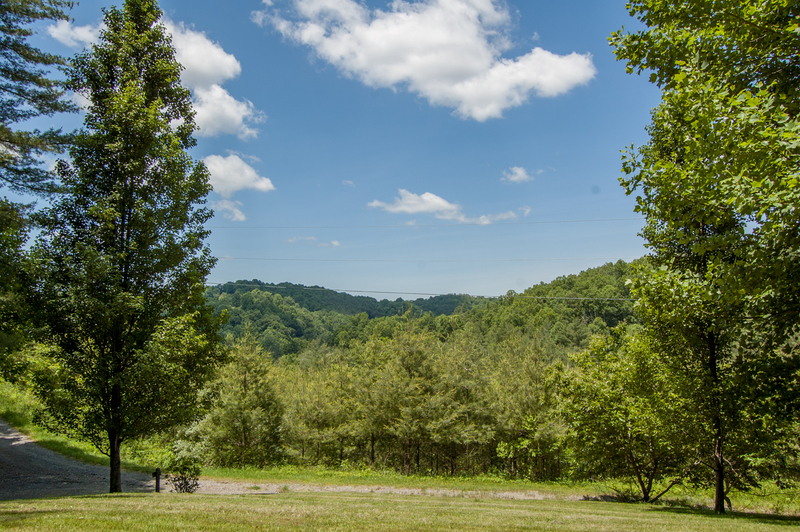 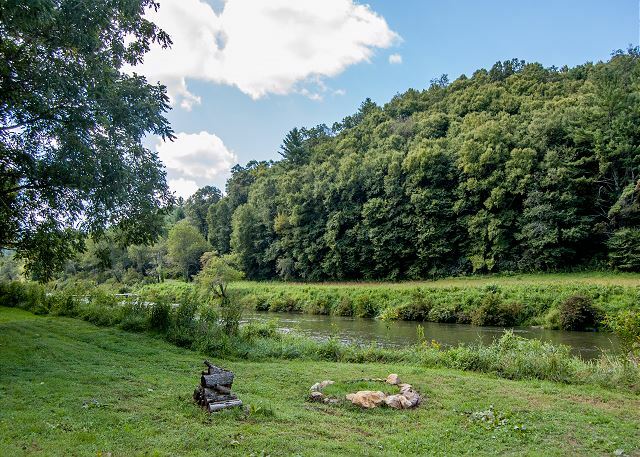 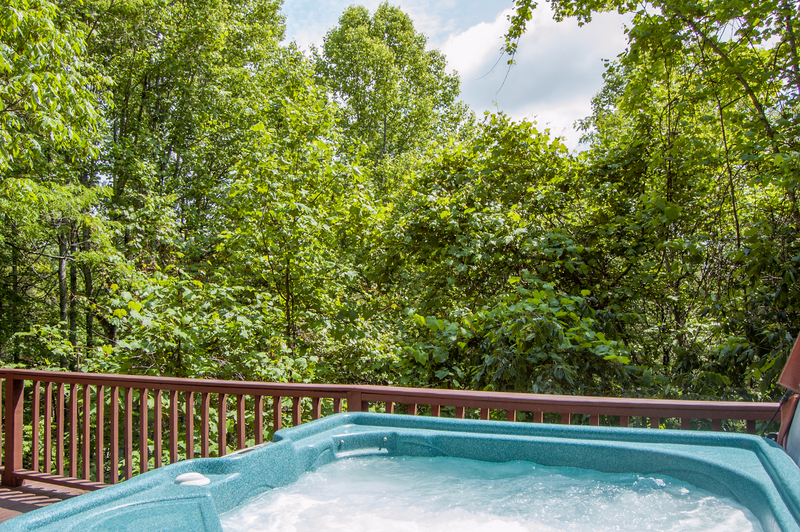 Some of the hot tubs are outdoors so you can enjoy the sounds of nature and magnificent views while you unwind; others are in enclosed areas offering private and secluded relaxation. 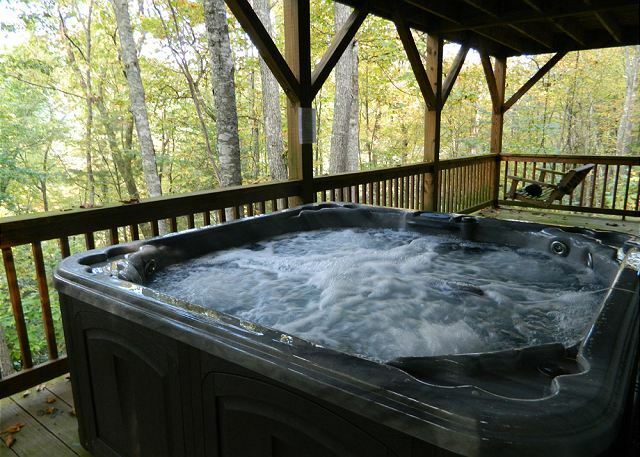 The great thing about hot tubs is that they’re year-round amenities. 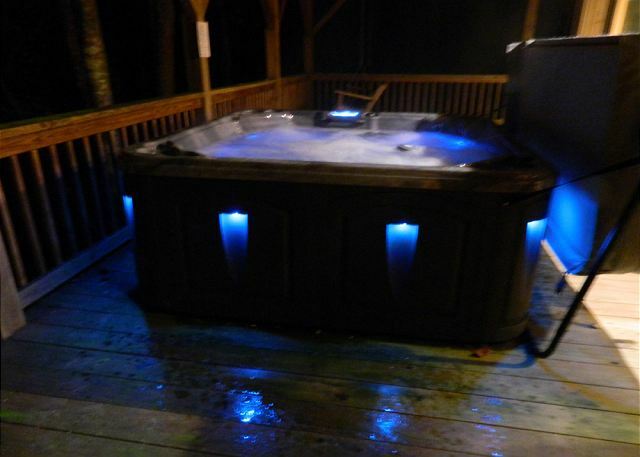 Unlike pools, which are limited to the warmer months, hot tubs can be used in both the warmer and colder months. 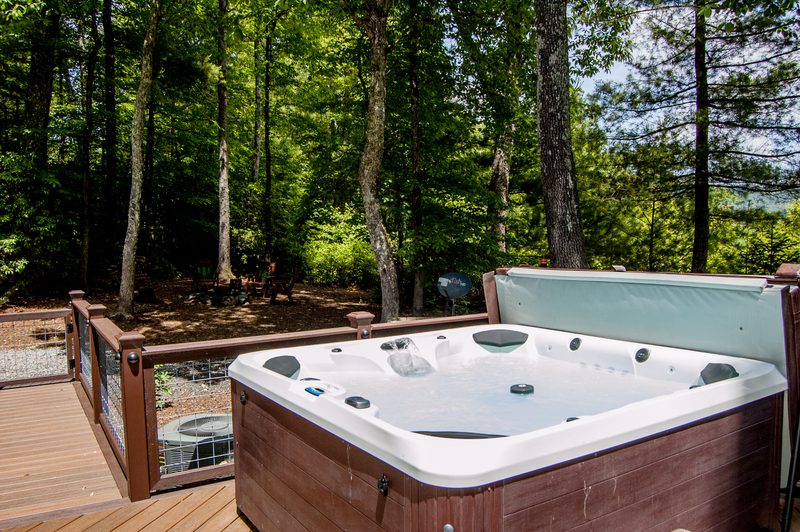 Whether you just want to unwind after a long day in the sun or warm up in the cooler months, a hot tub is a perfect amenity. 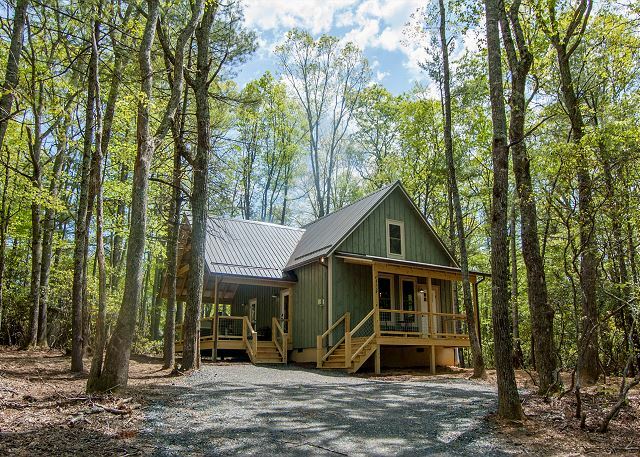 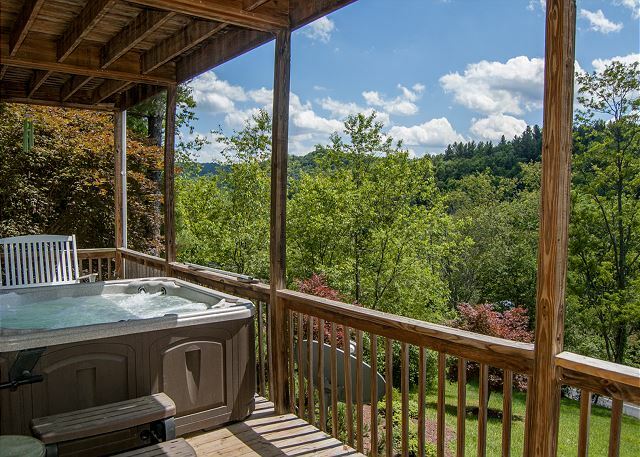 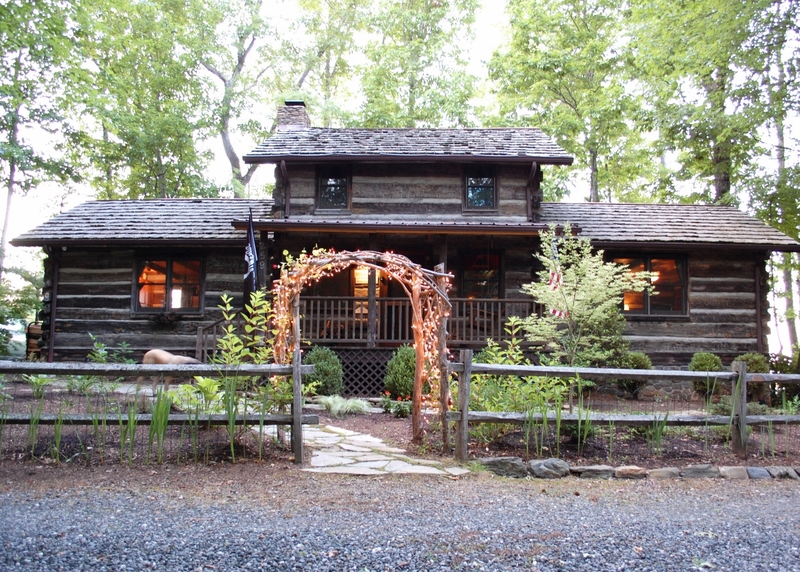 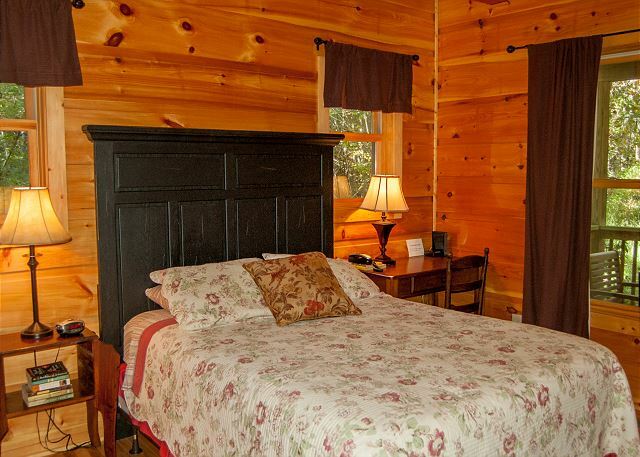 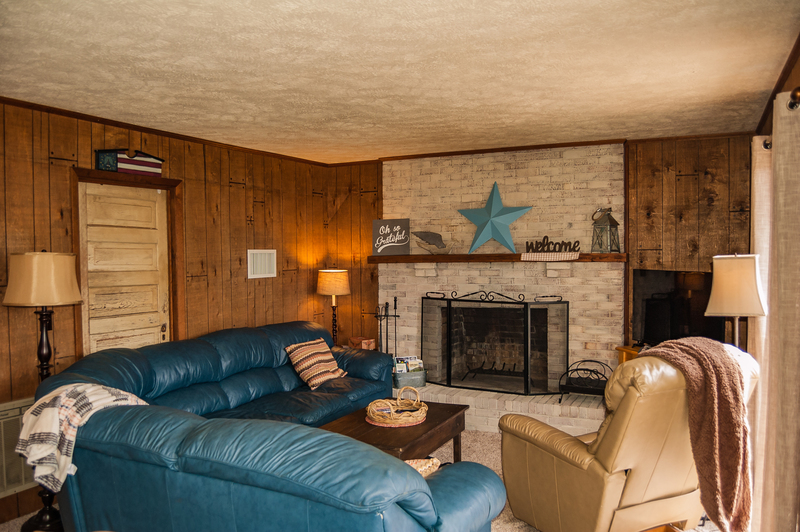 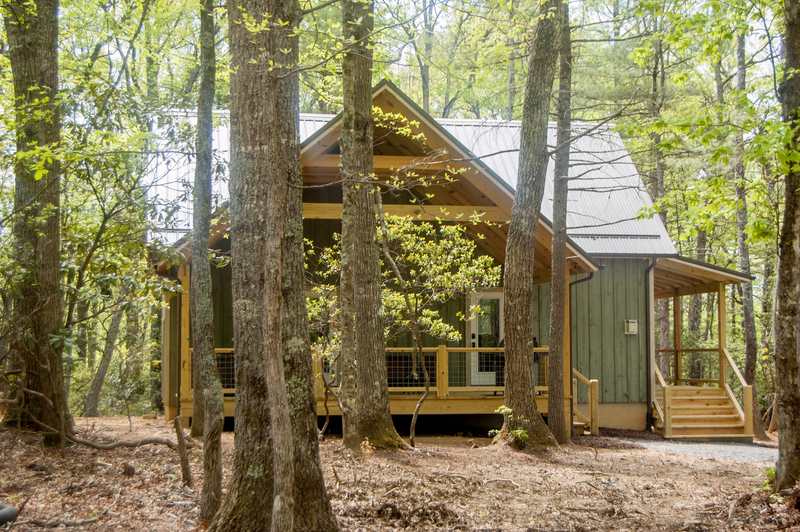 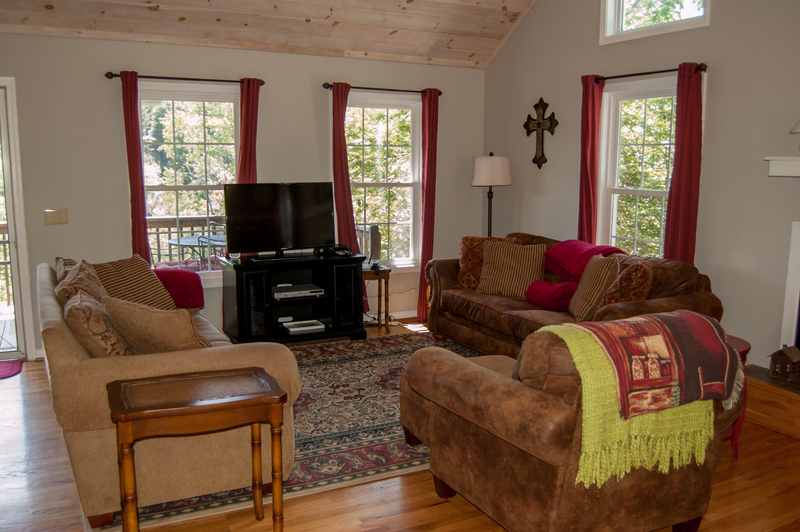 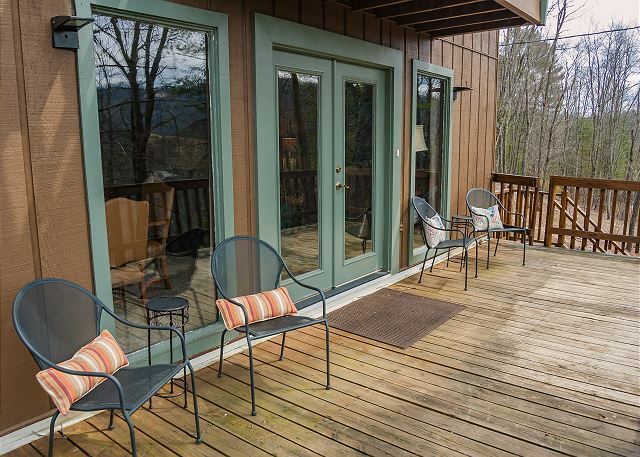 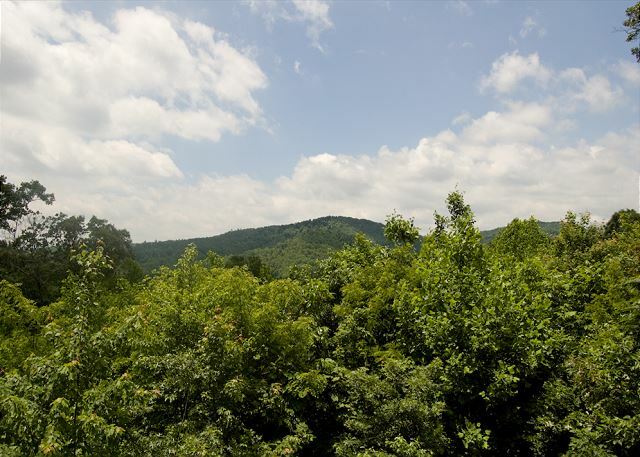 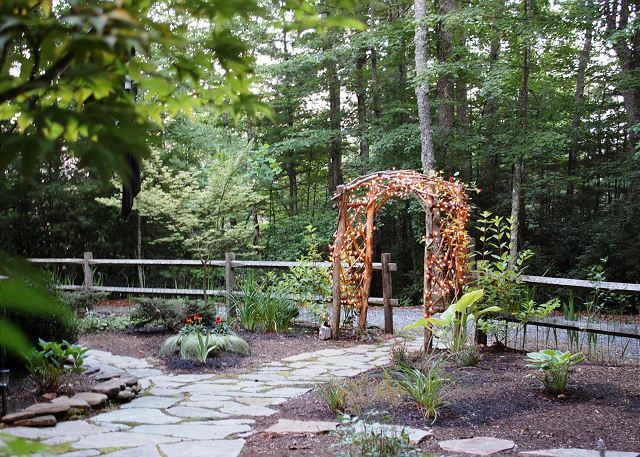 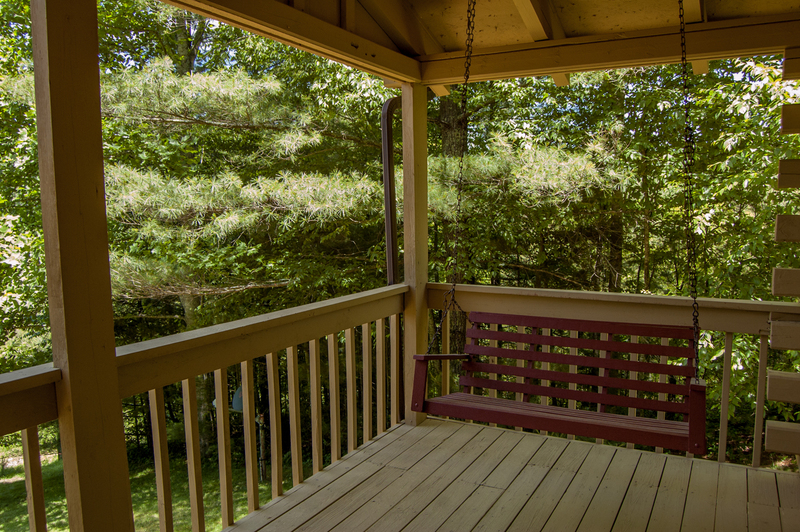 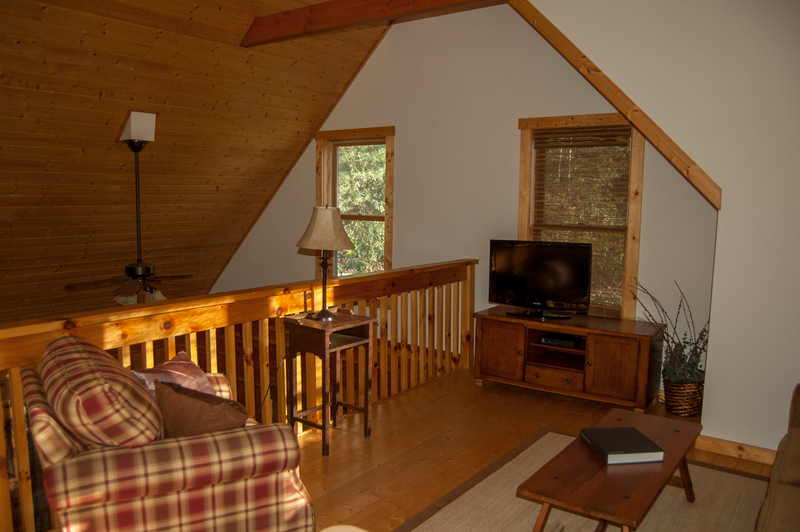 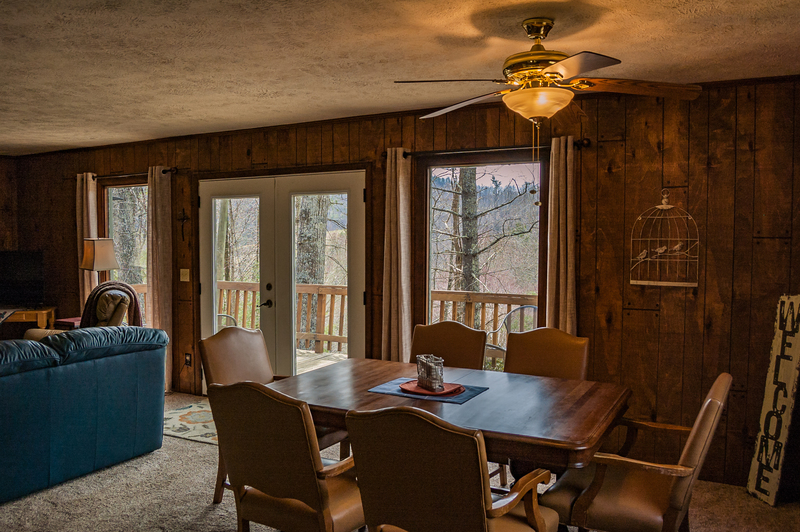 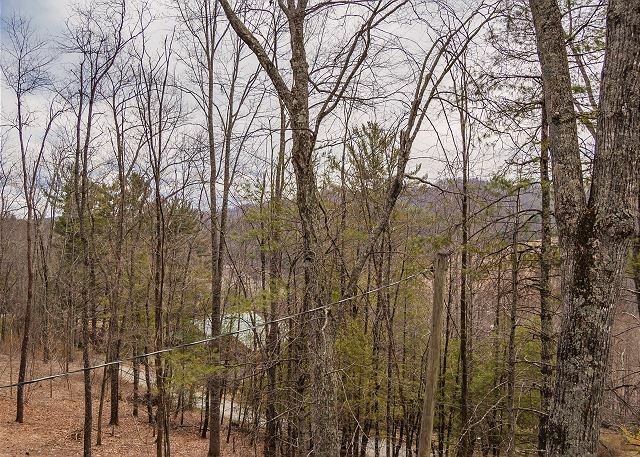 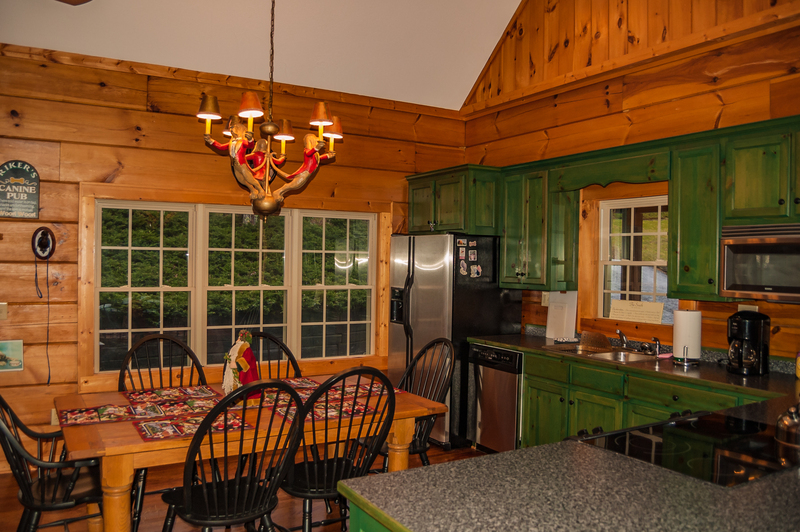 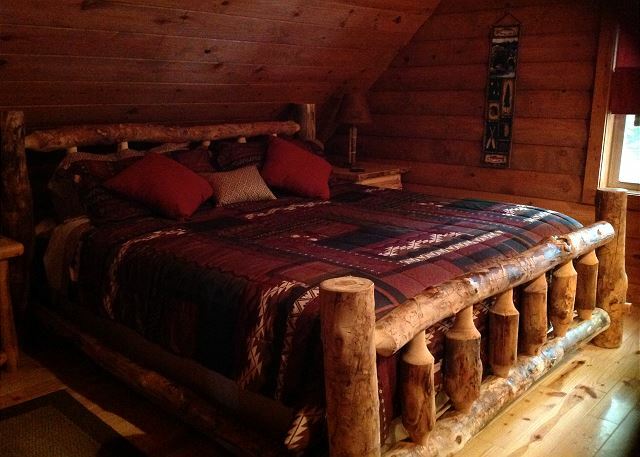 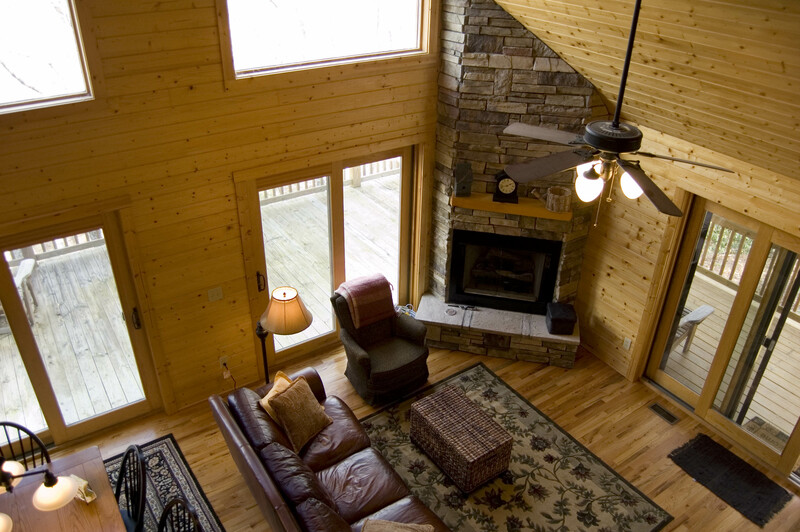 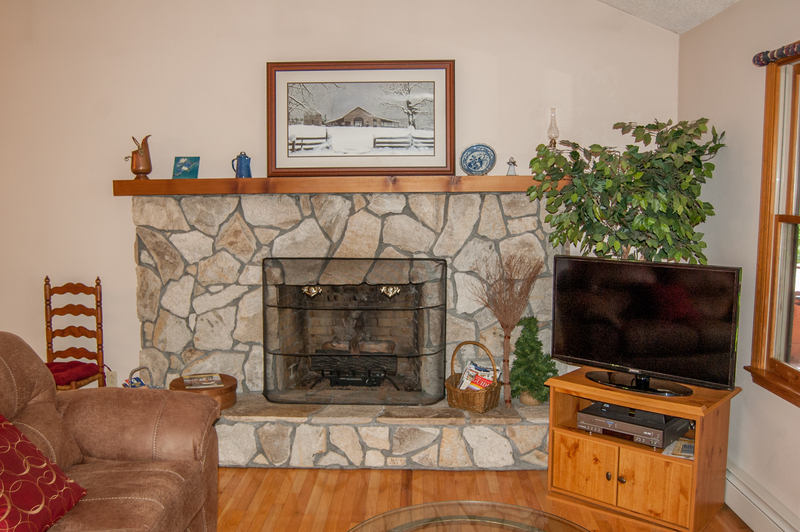 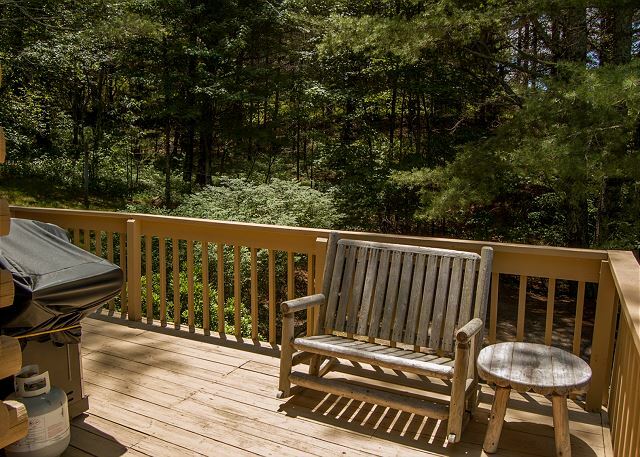 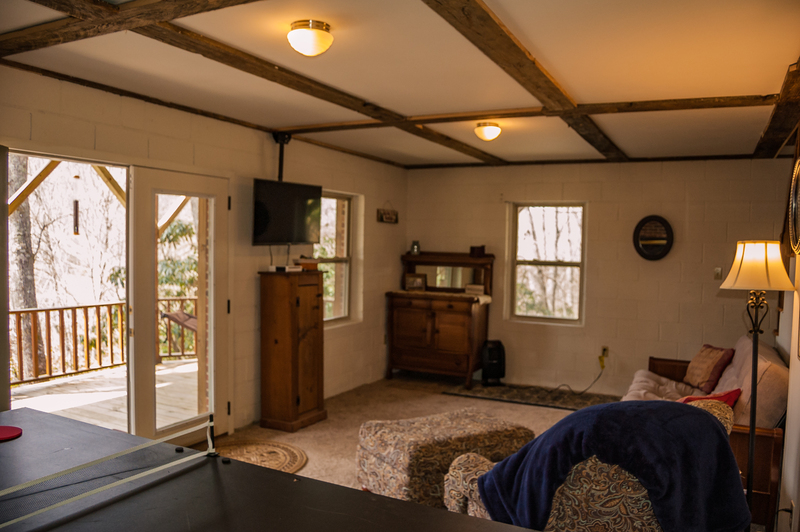 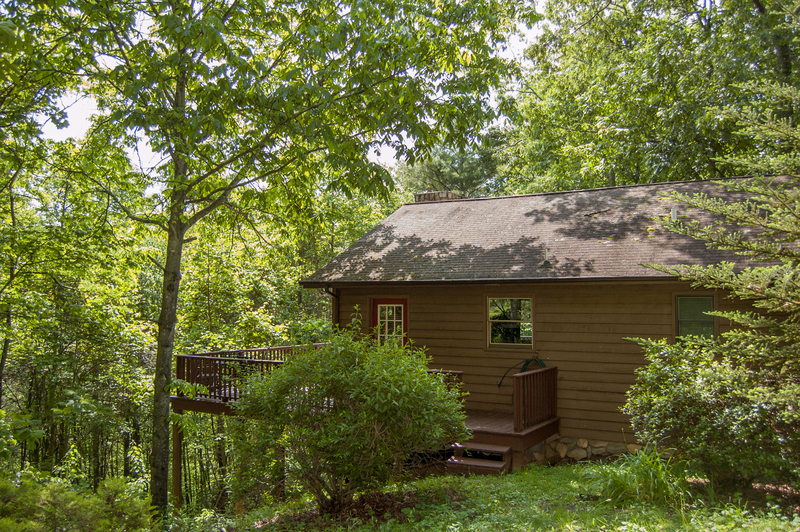 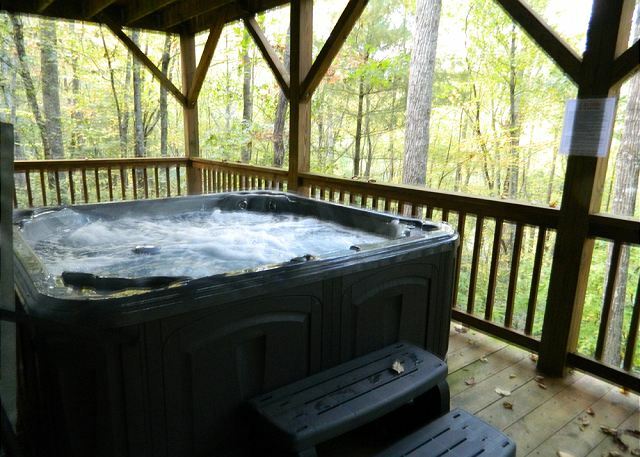 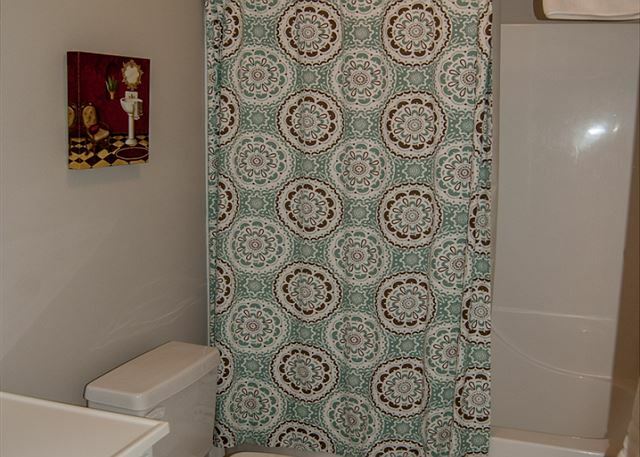 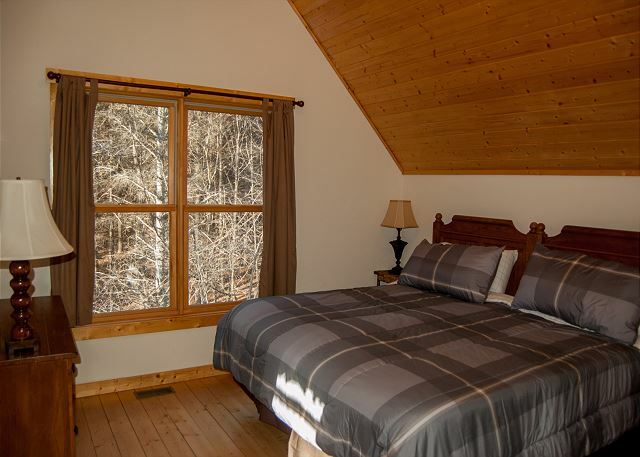 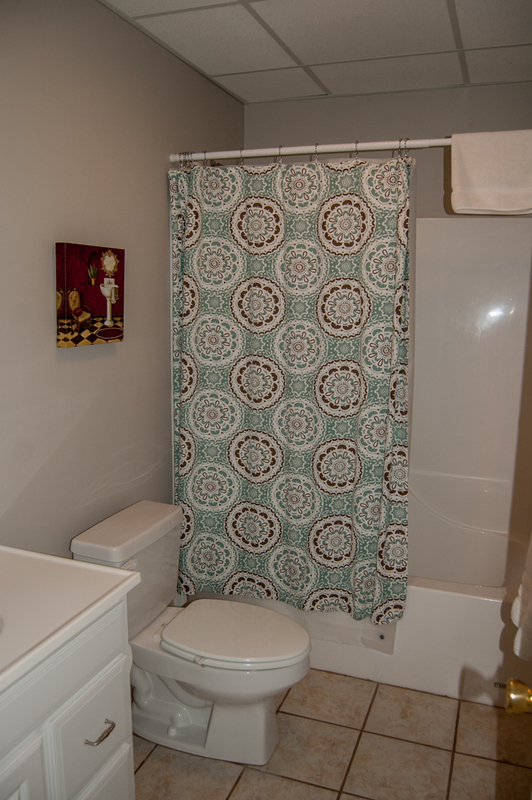 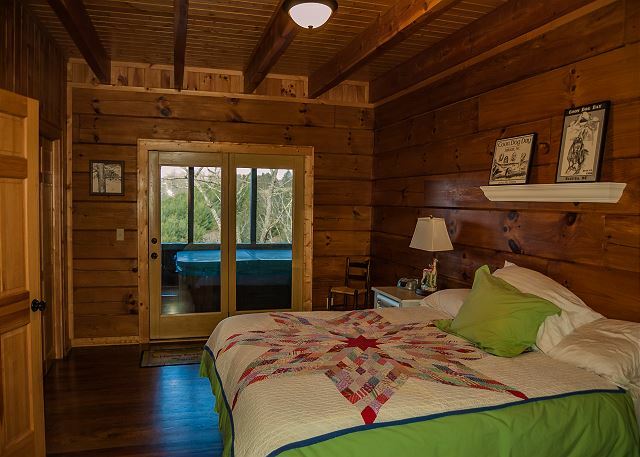 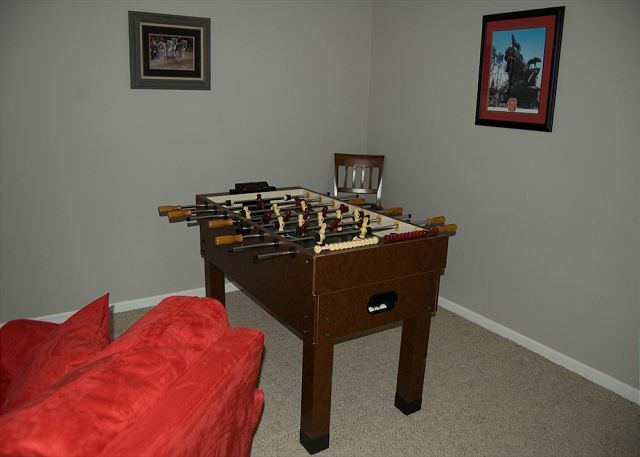 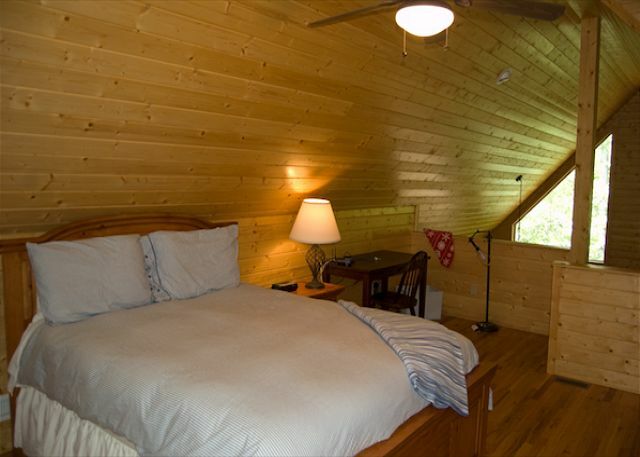 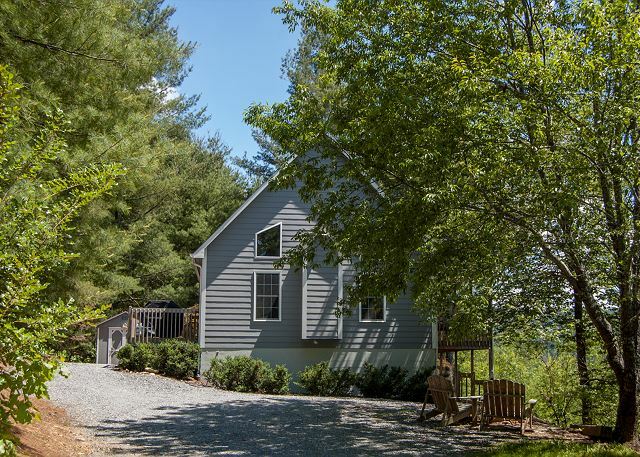 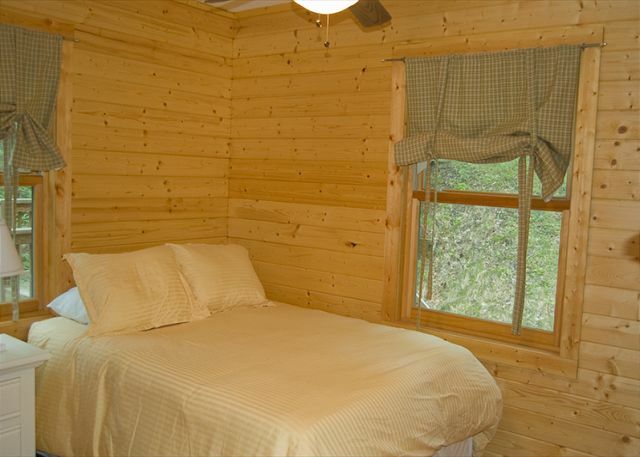 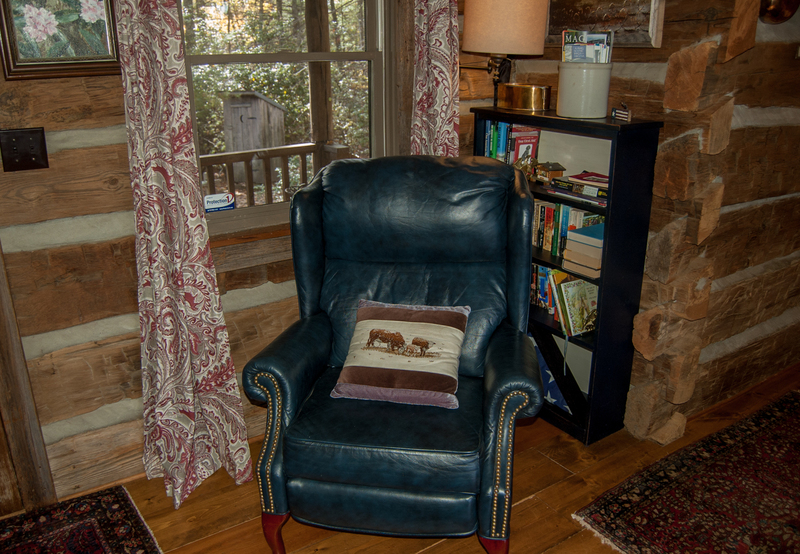 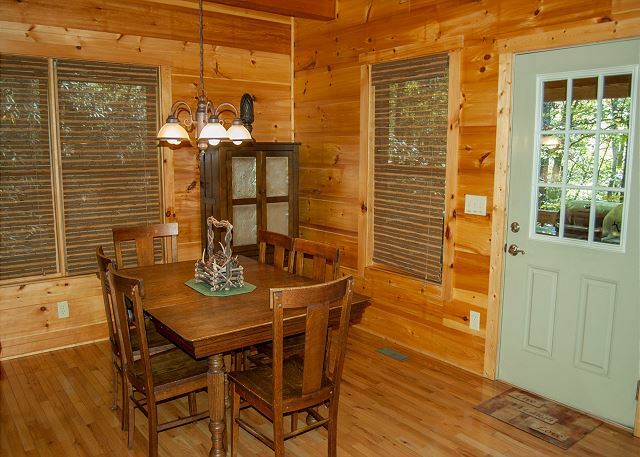 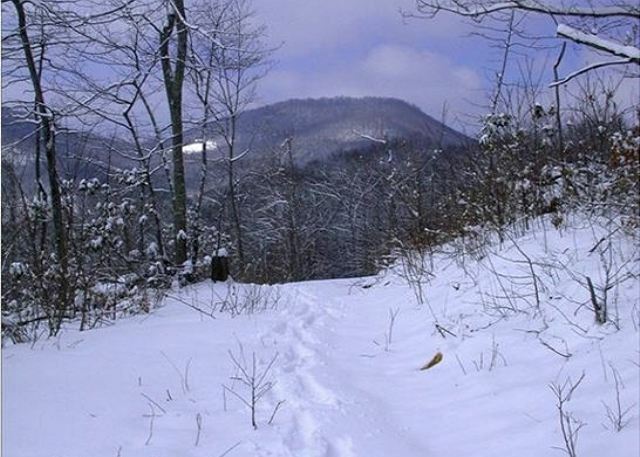 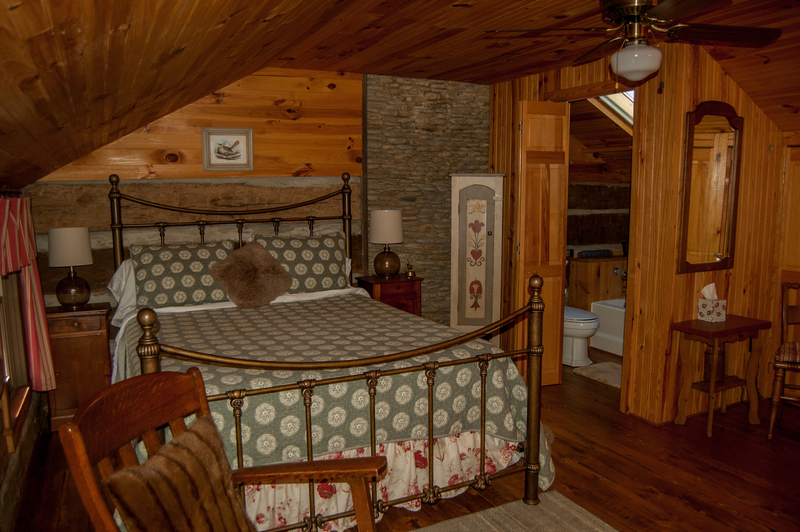 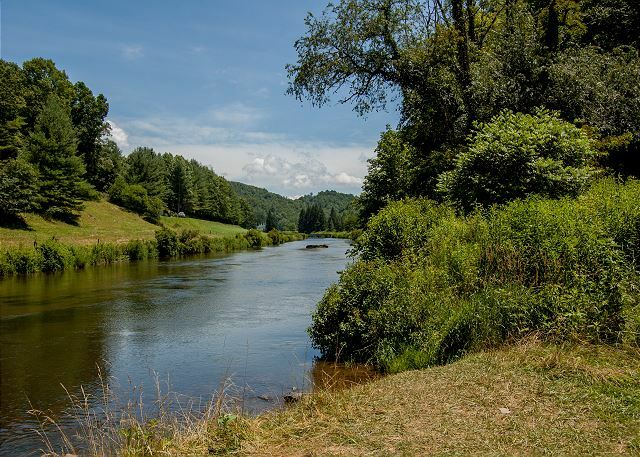 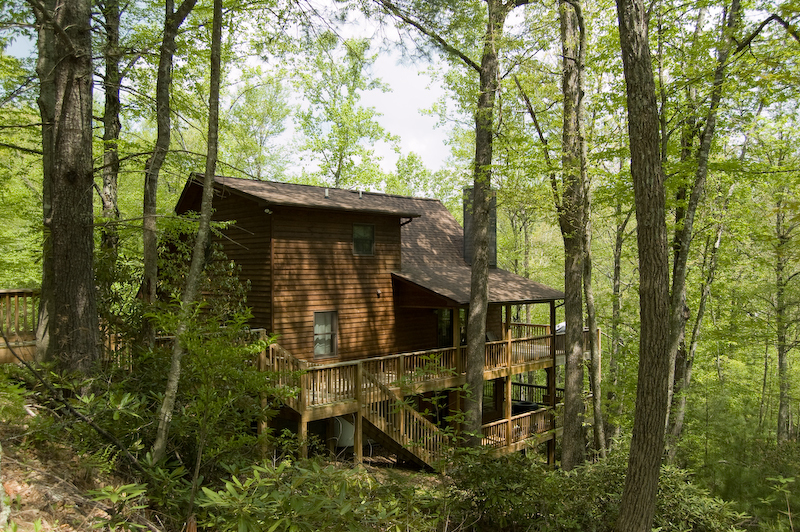 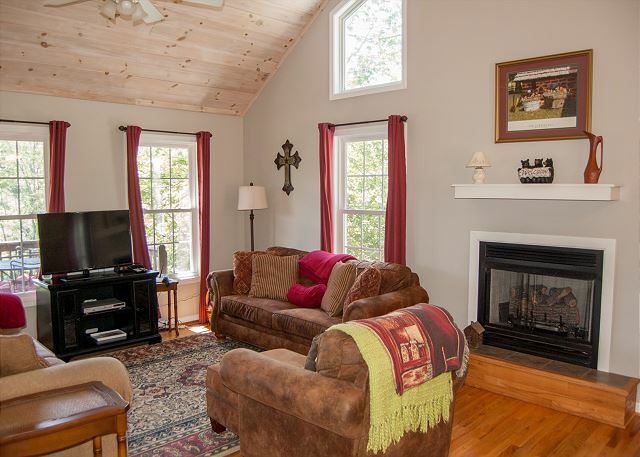 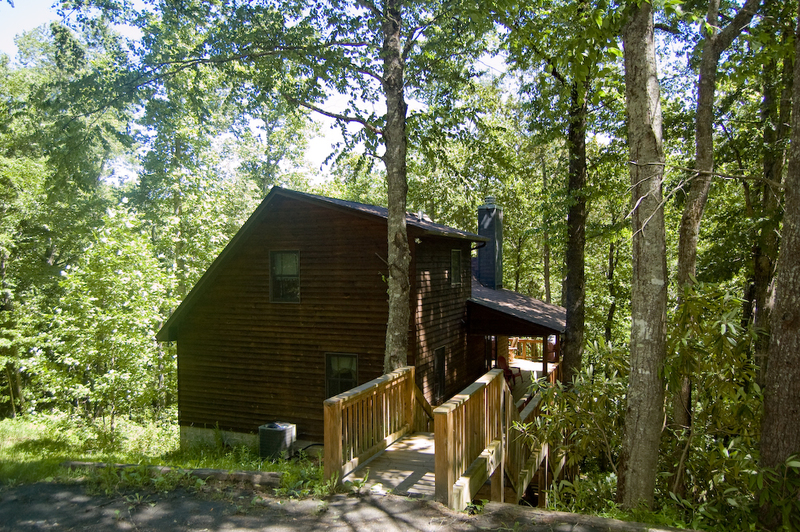 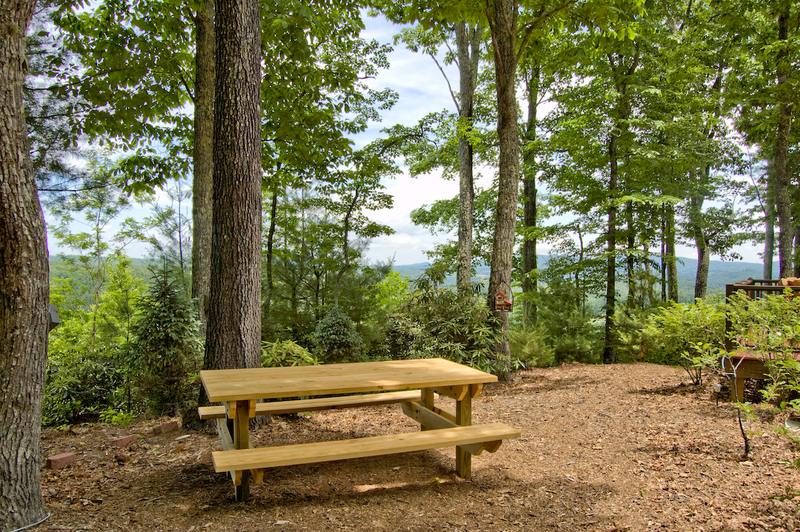 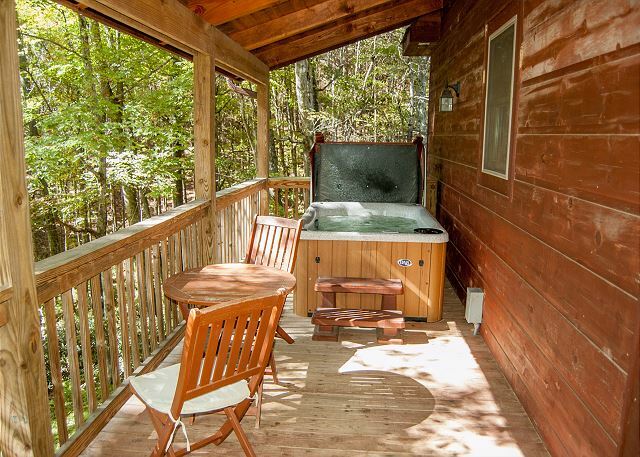 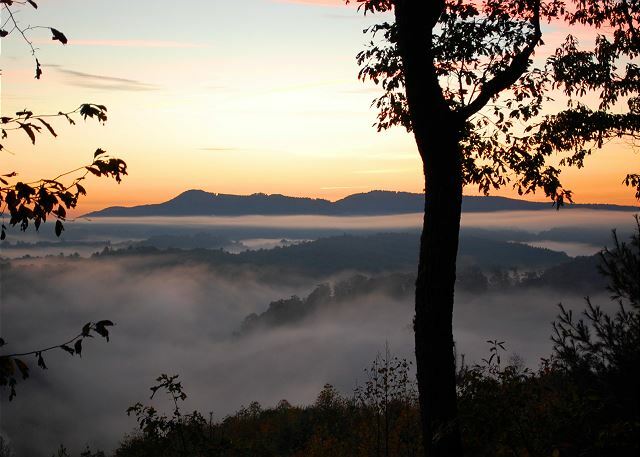 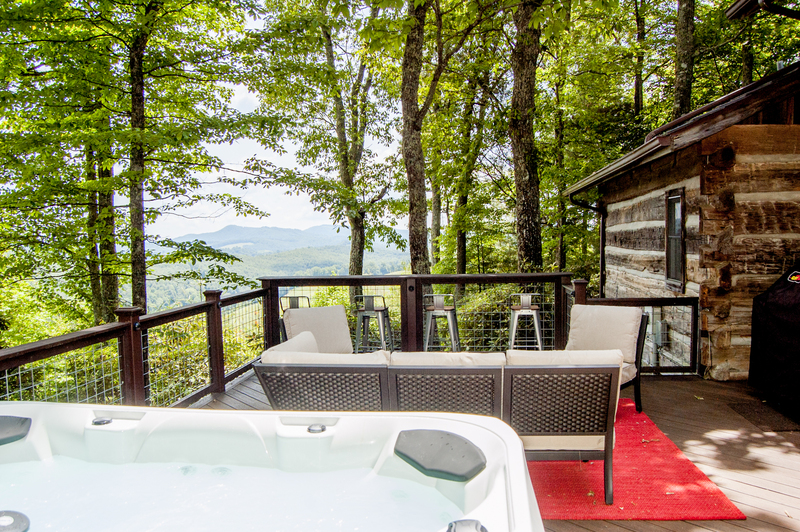 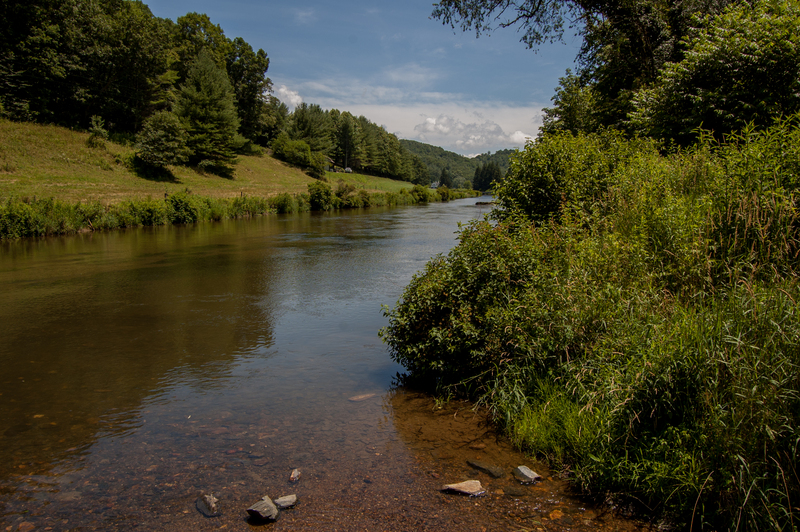 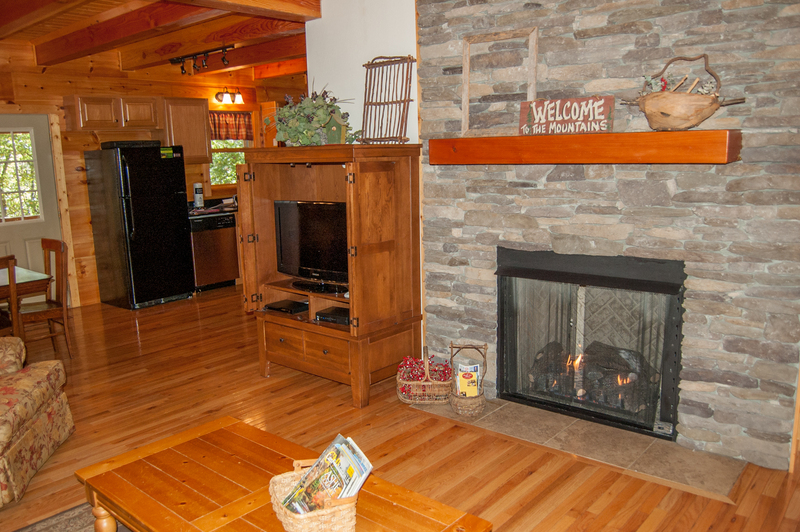 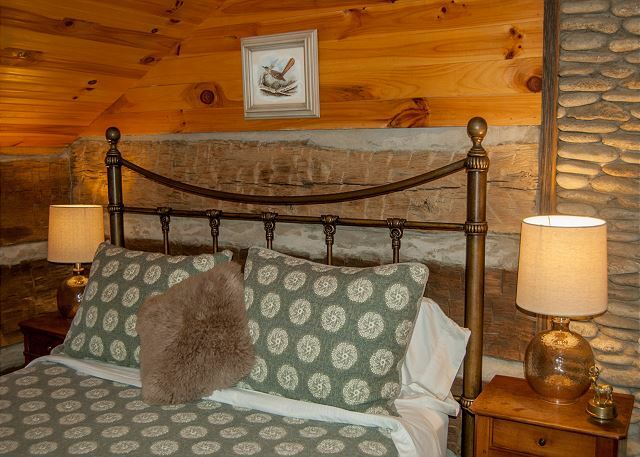 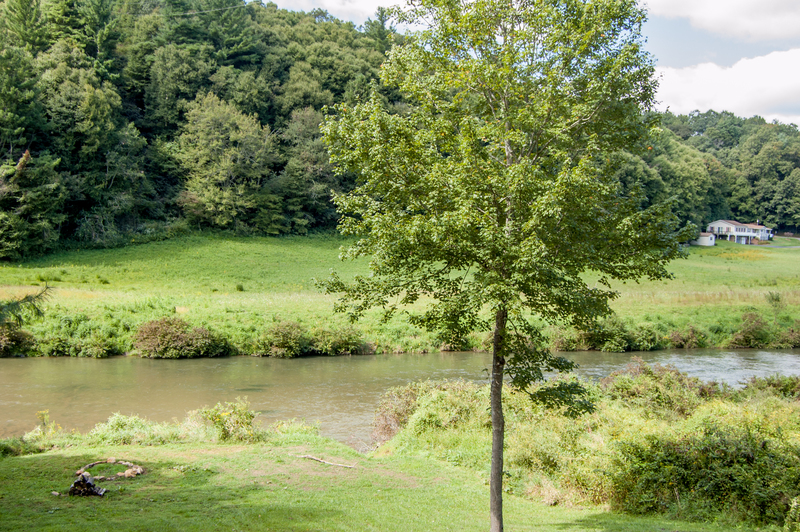 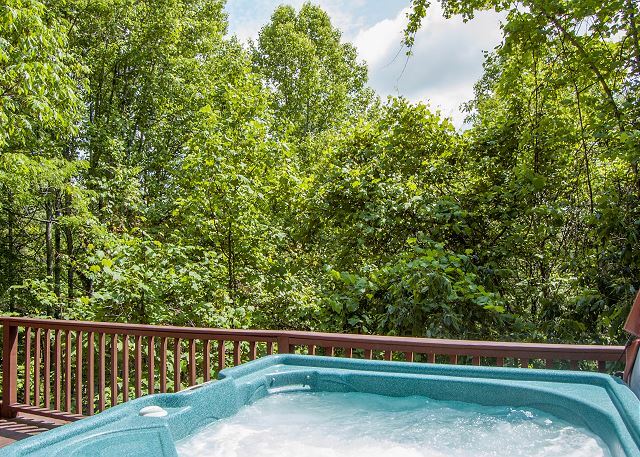 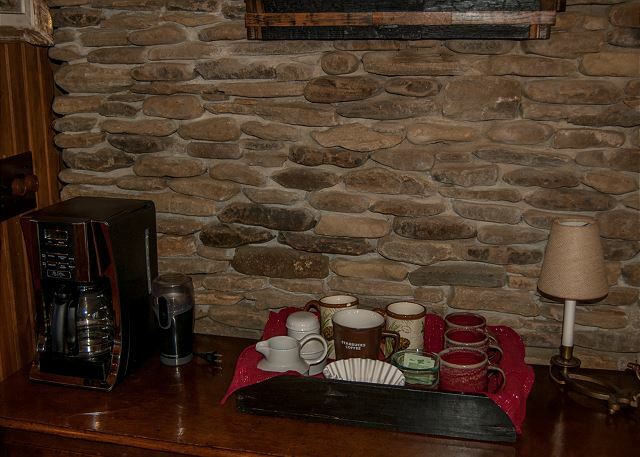 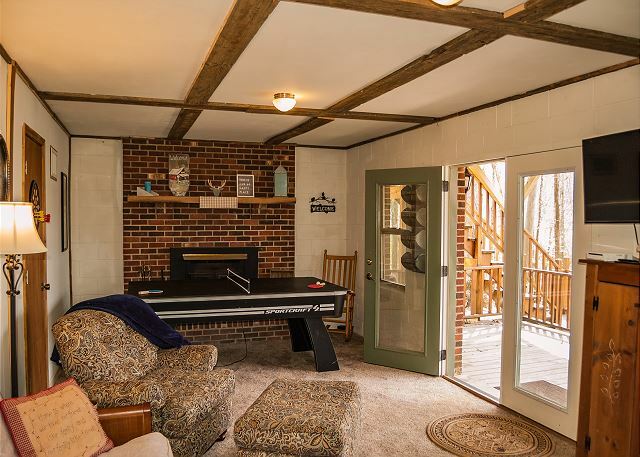 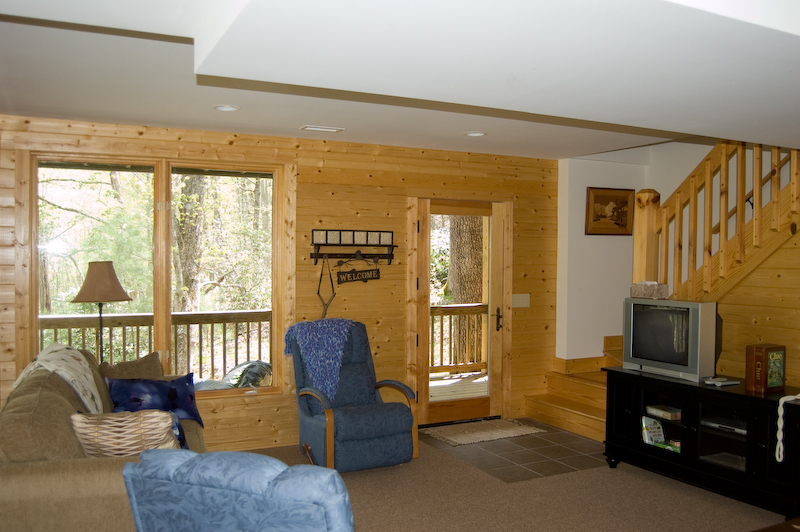 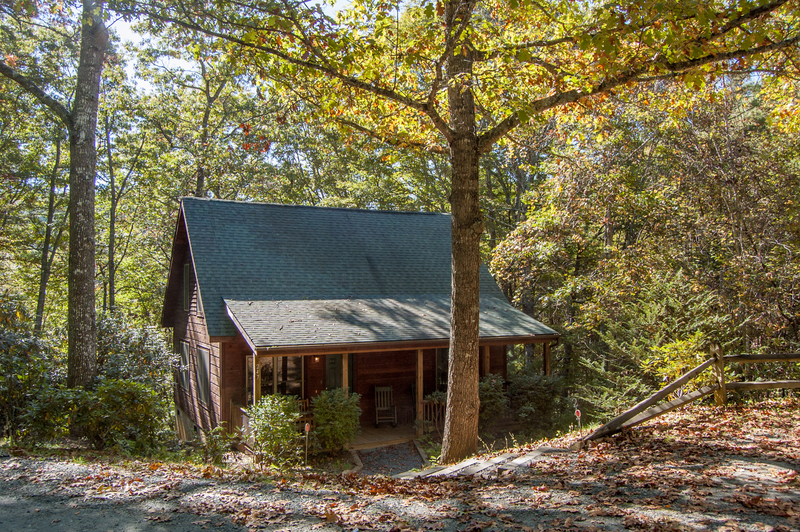 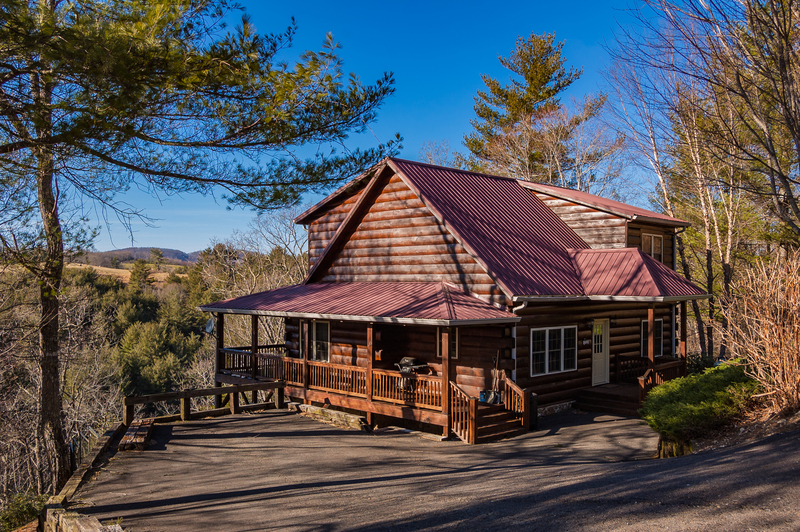 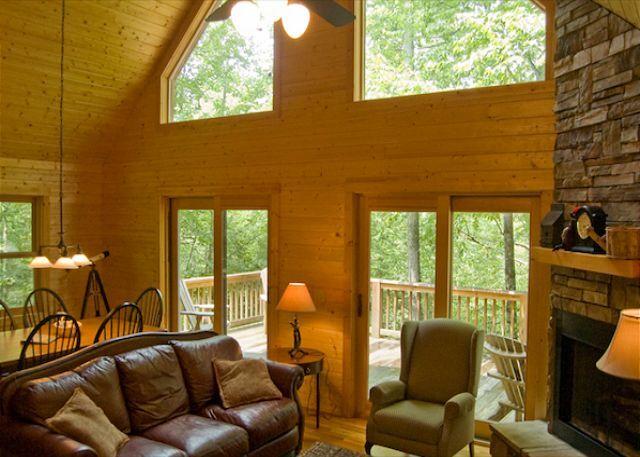 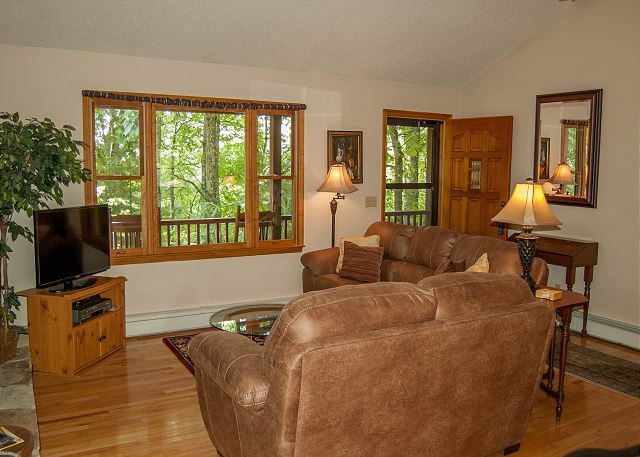 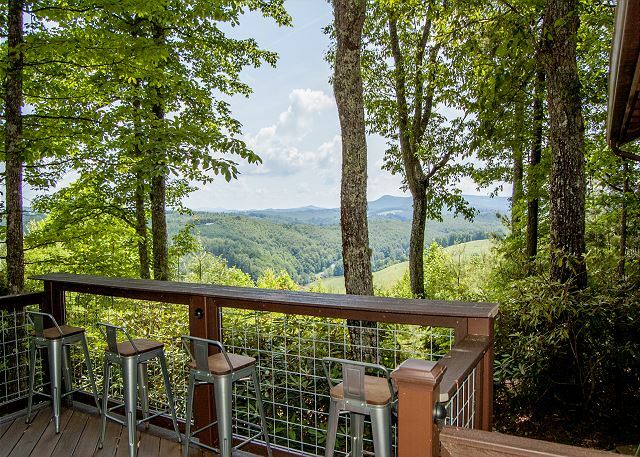 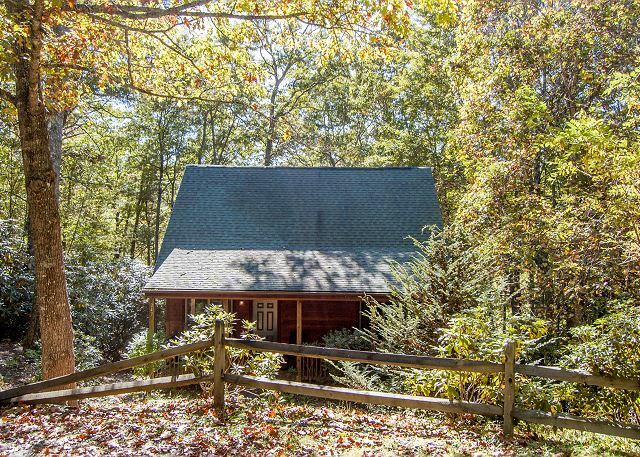 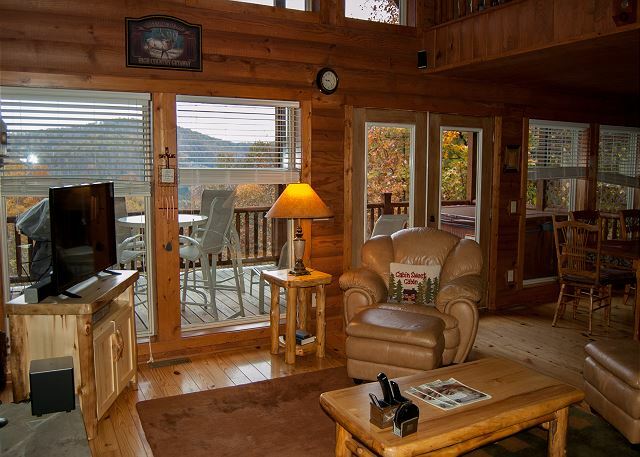 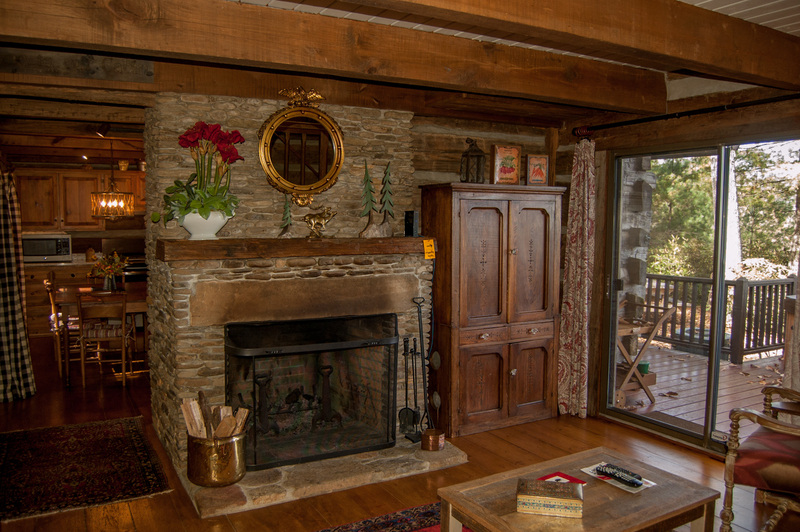 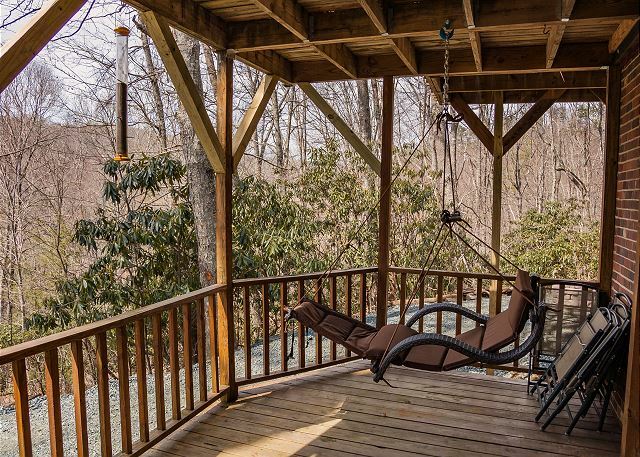 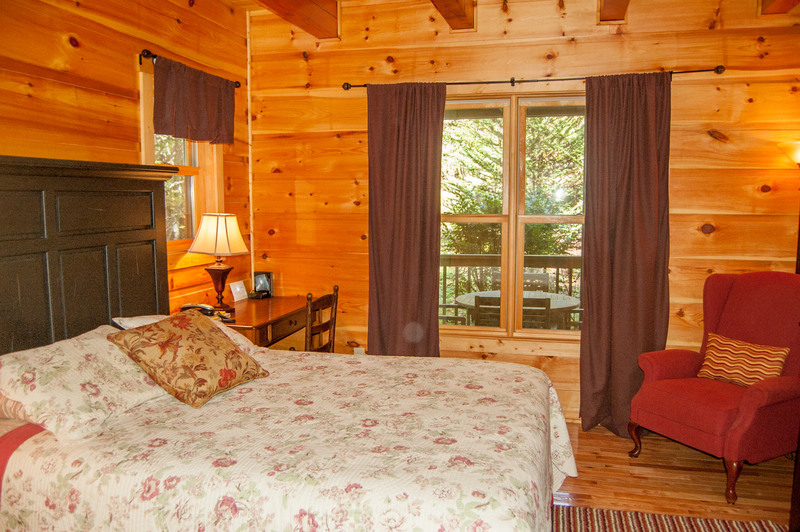 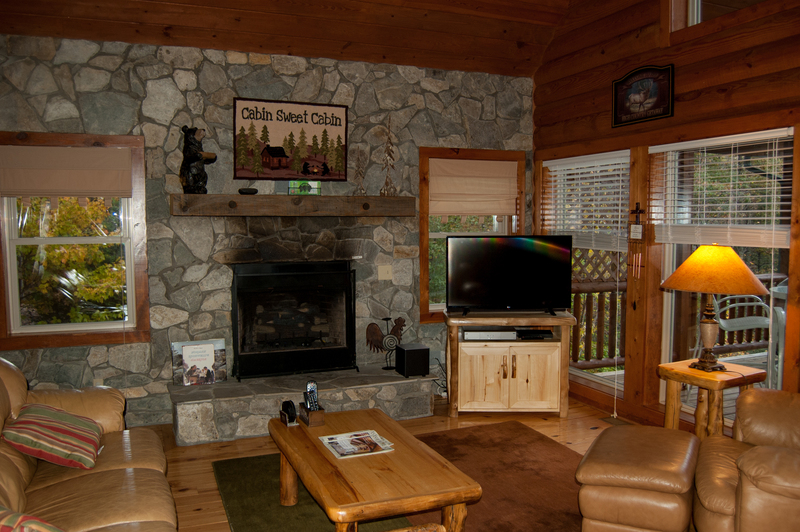 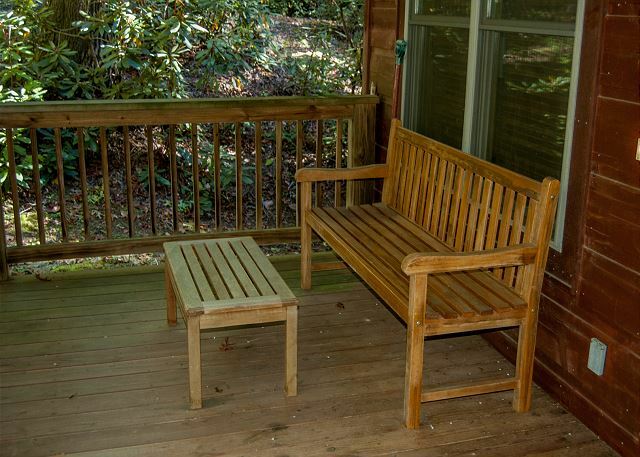 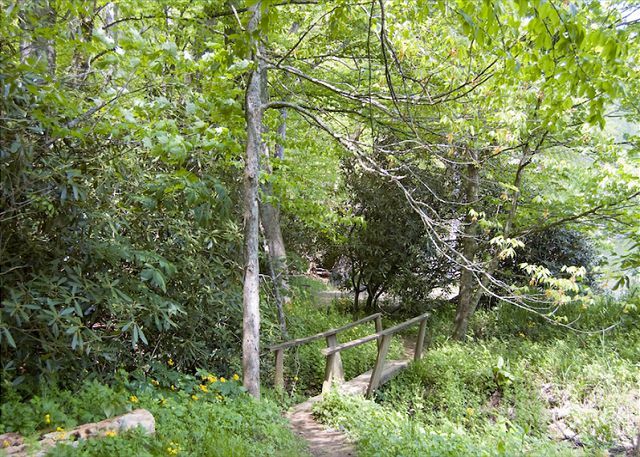 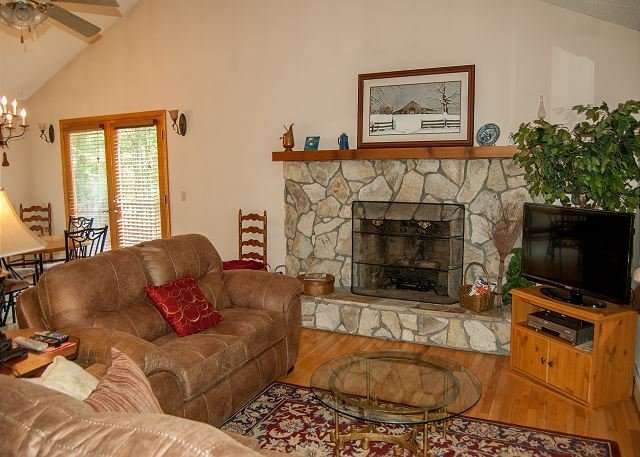 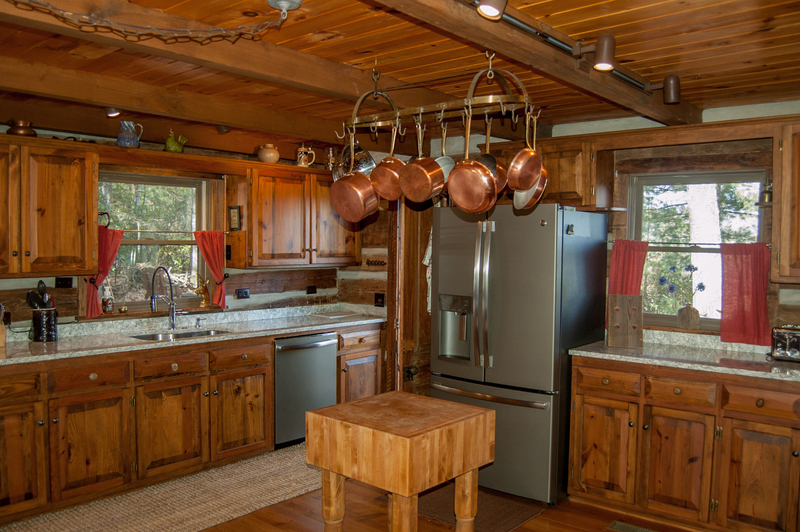 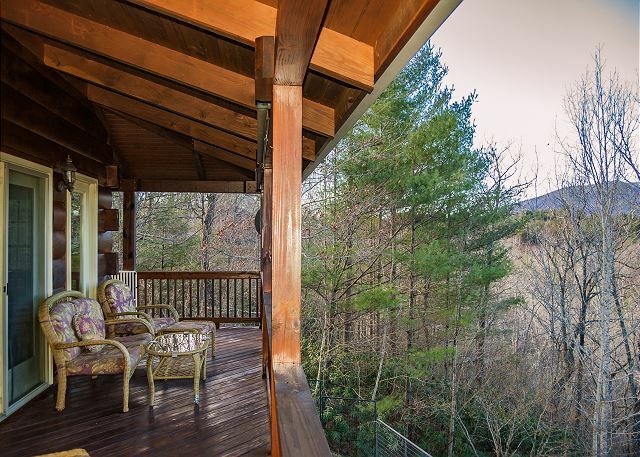 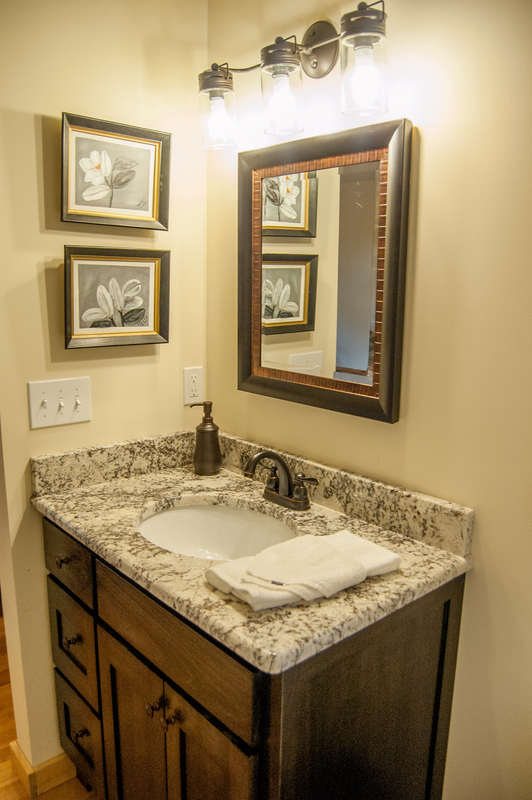 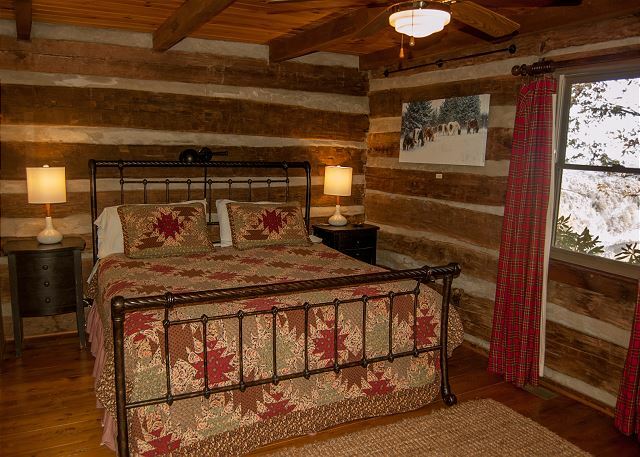 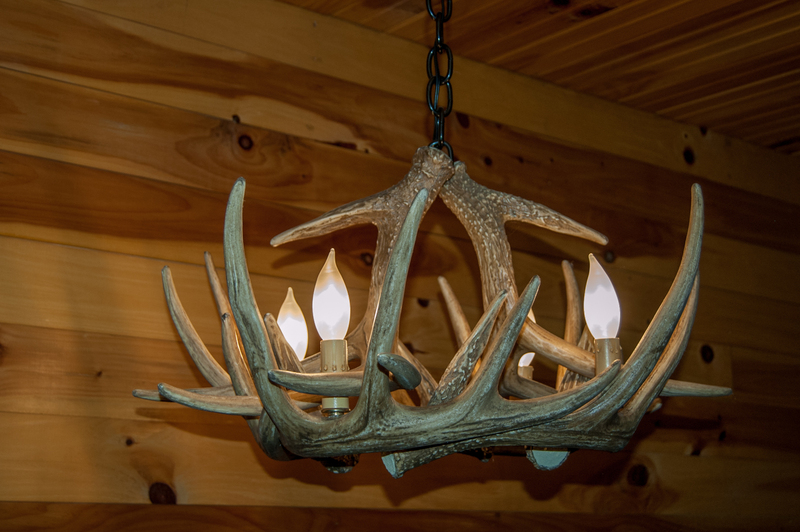 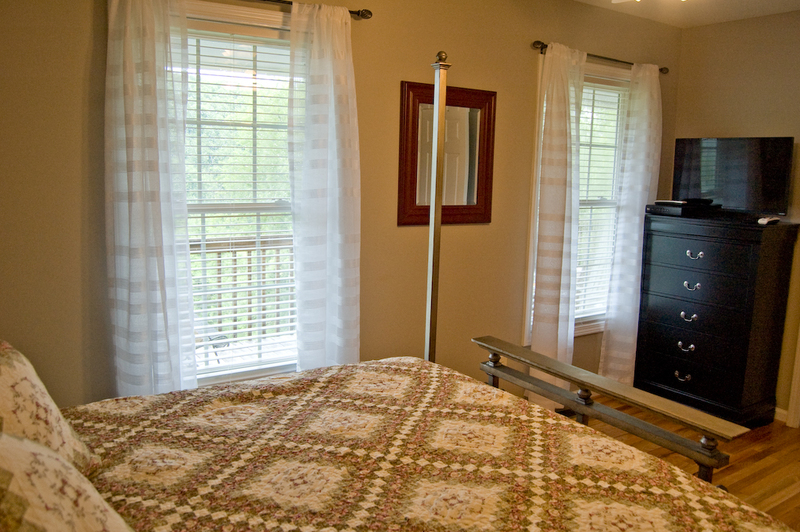 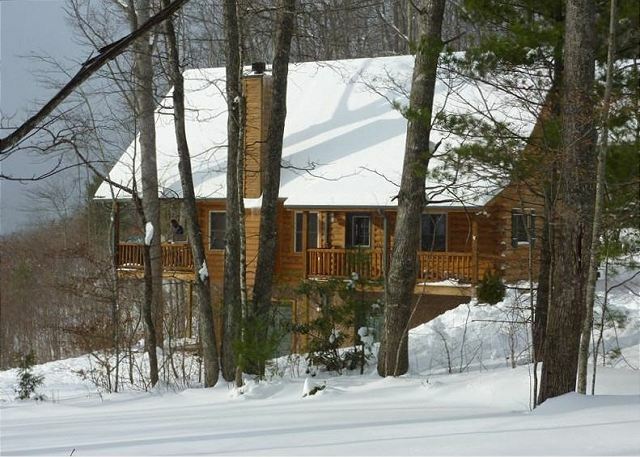 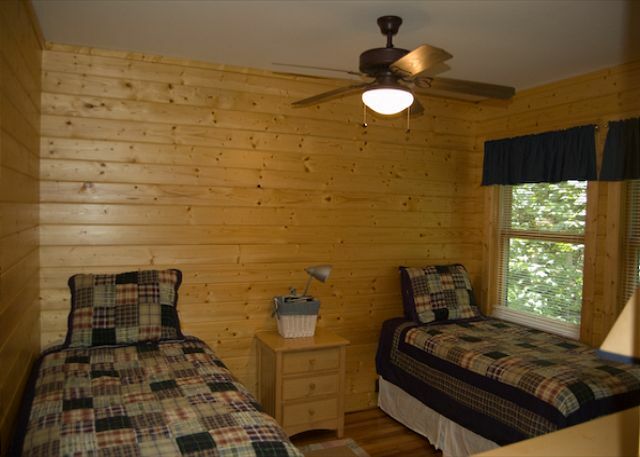 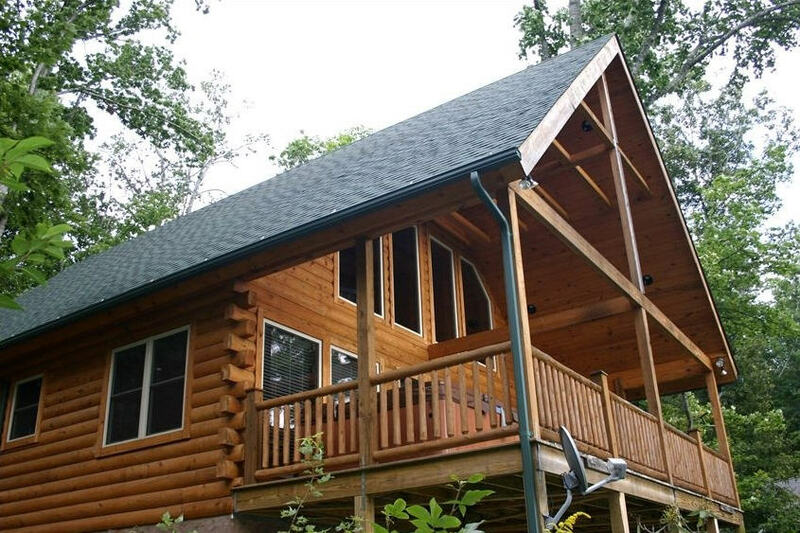 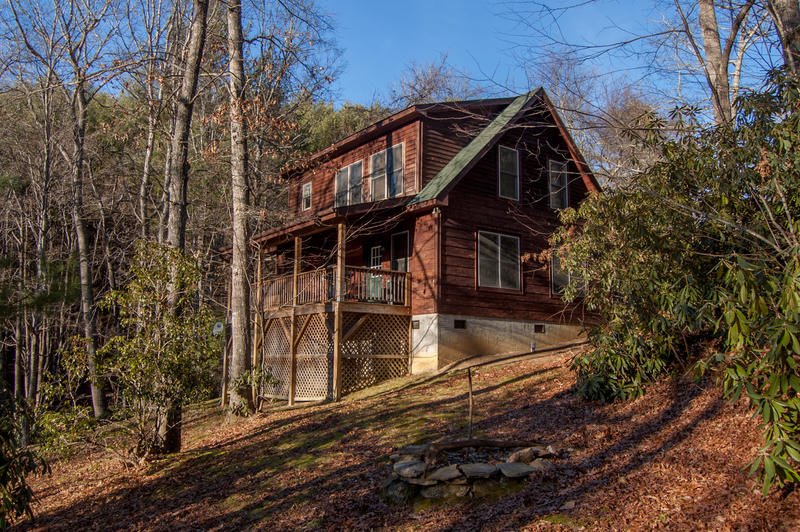 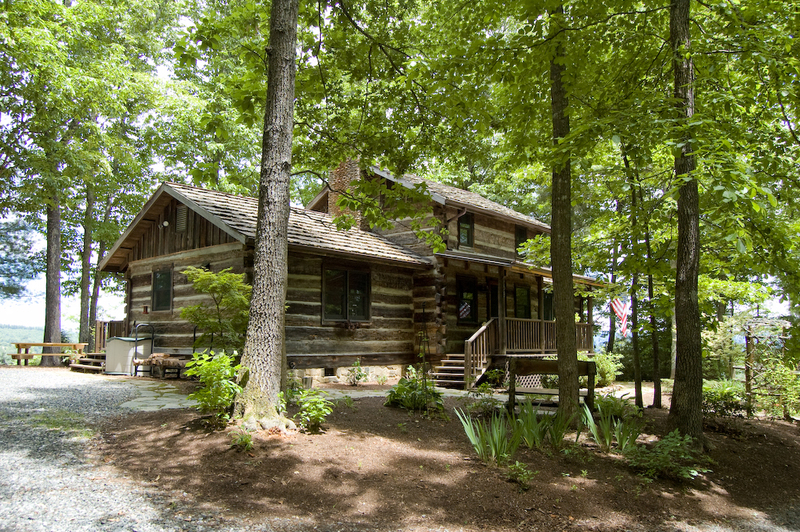 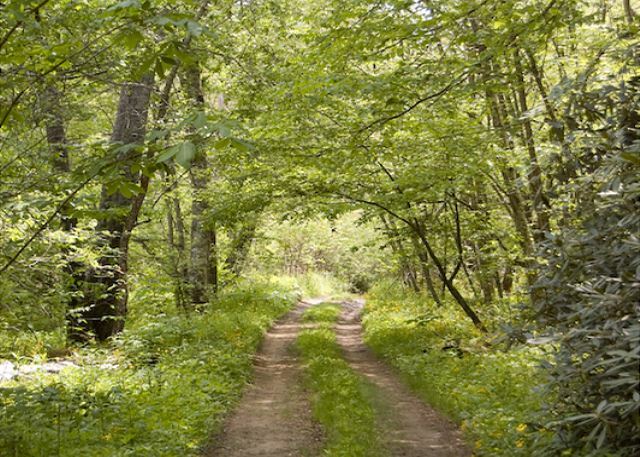 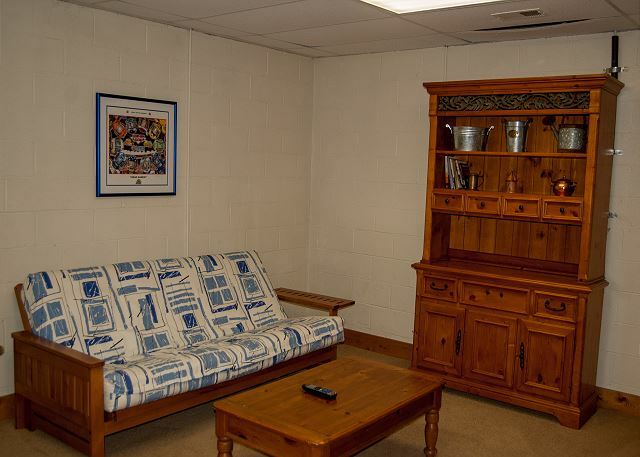 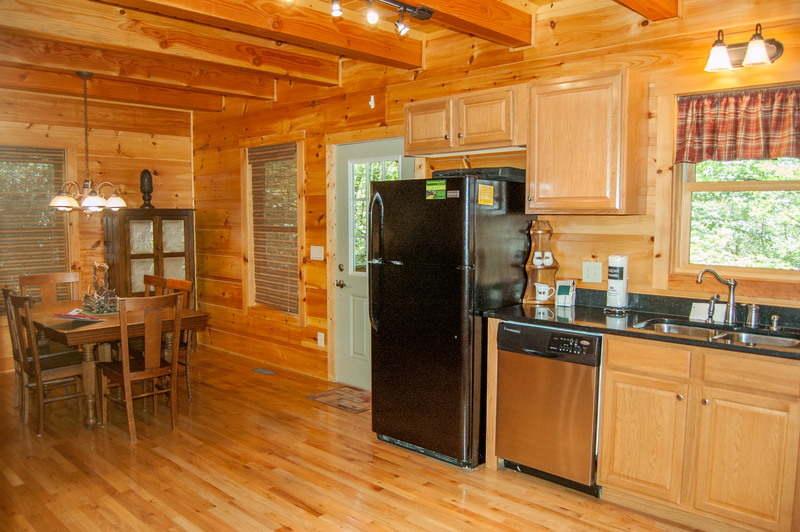 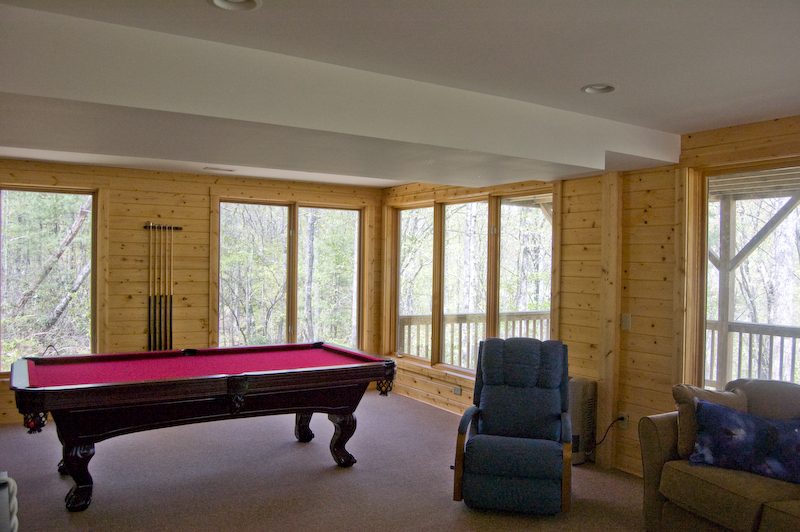 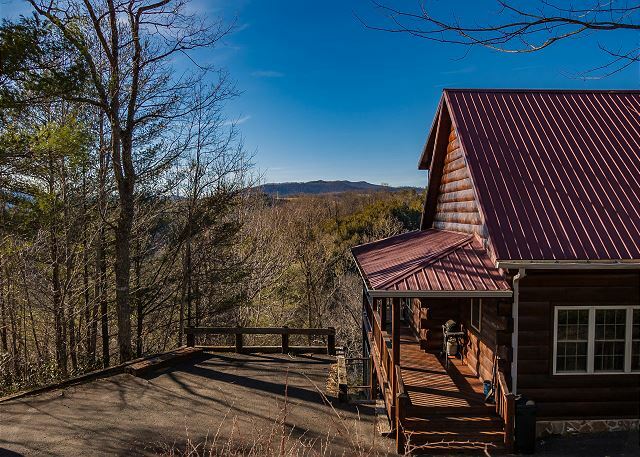 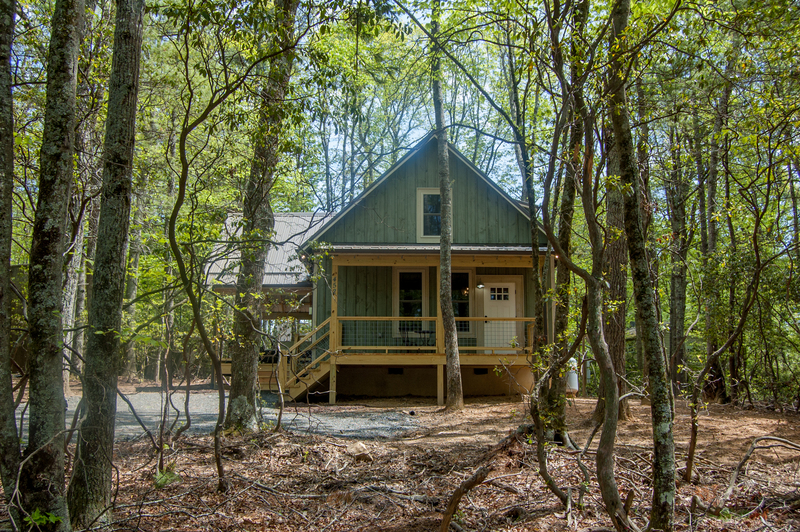 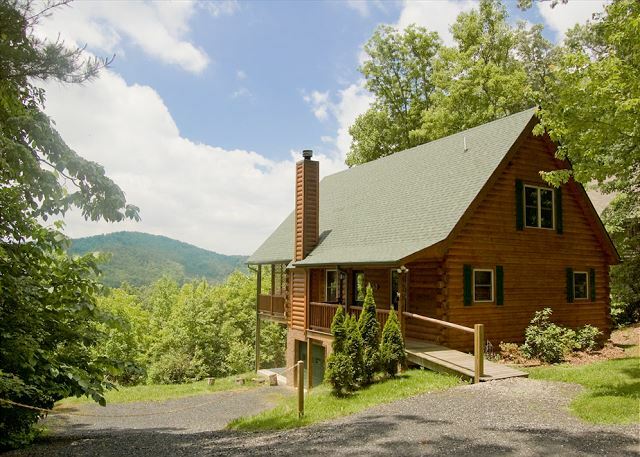 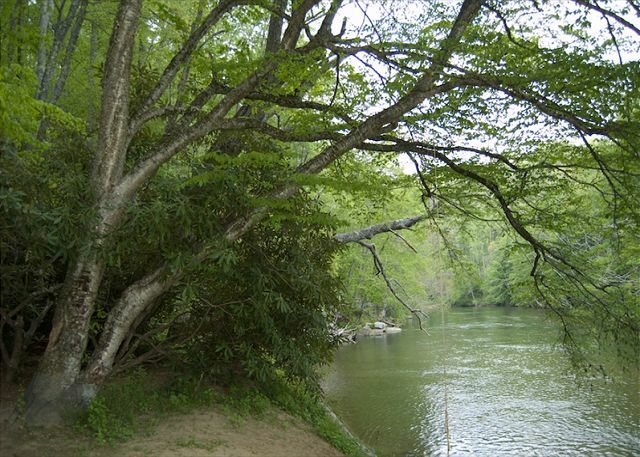 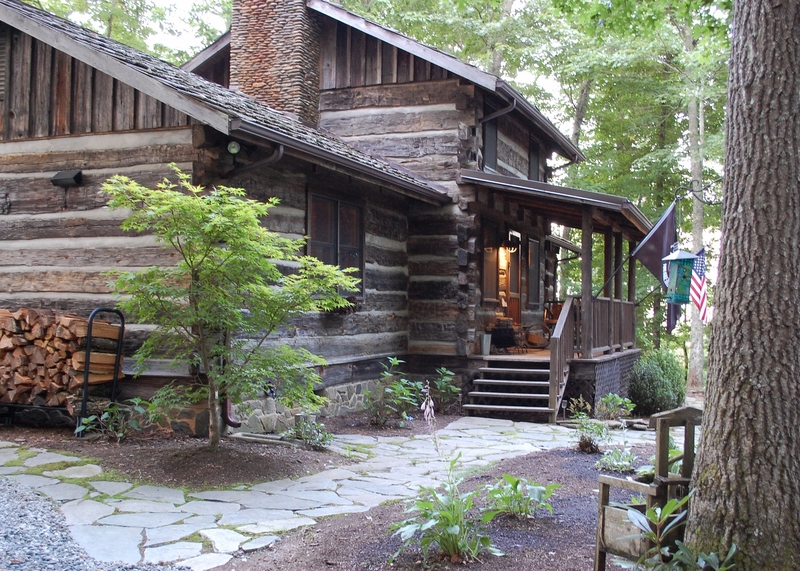 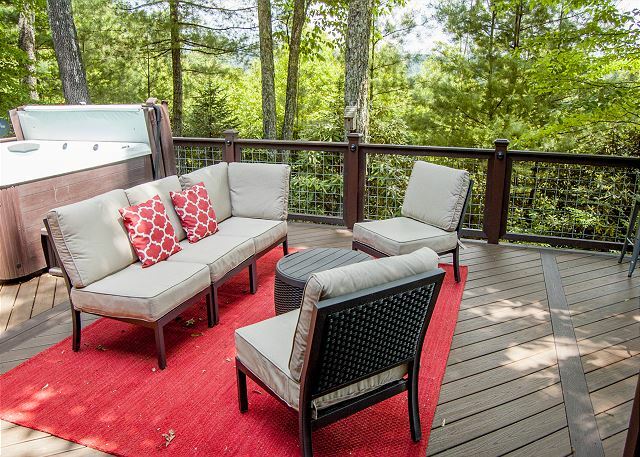 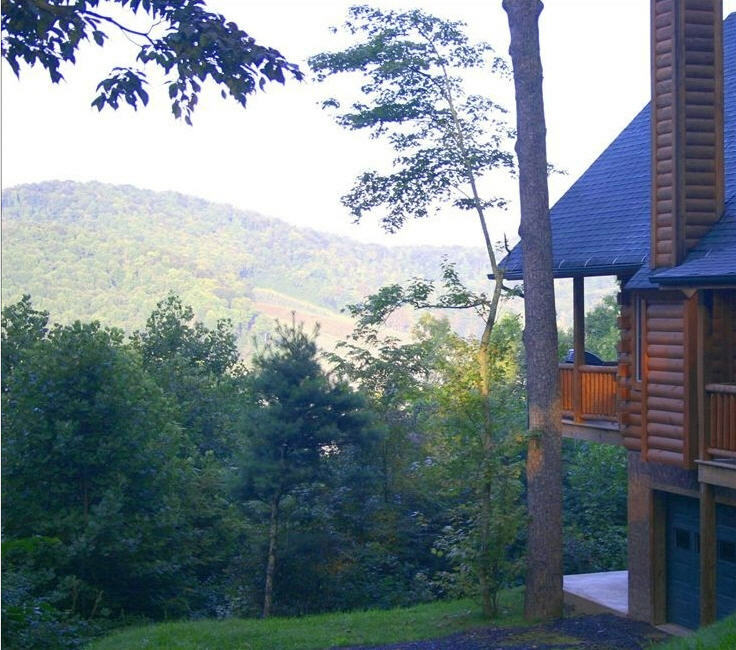 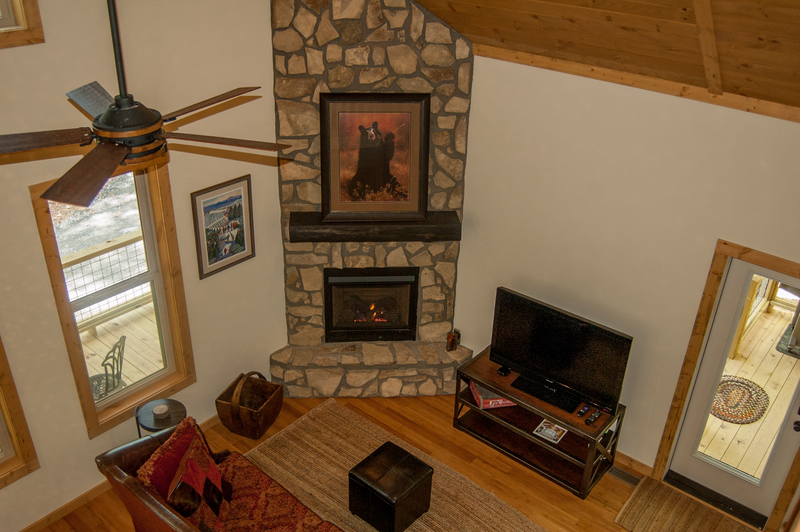 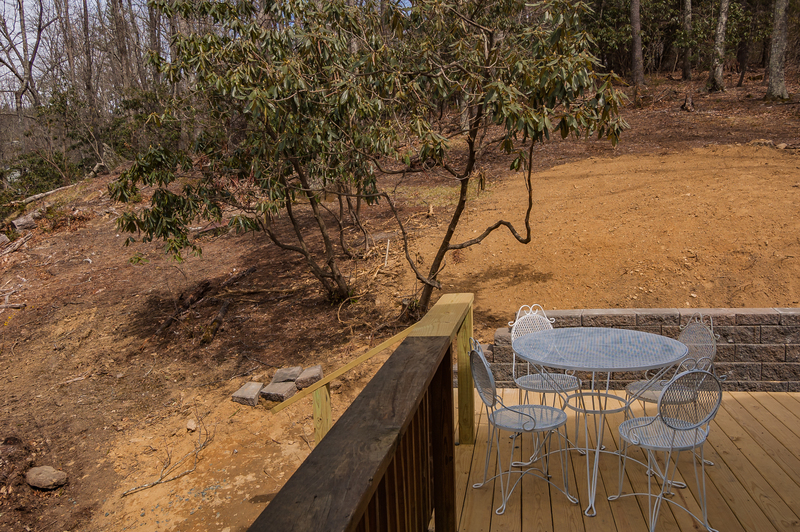 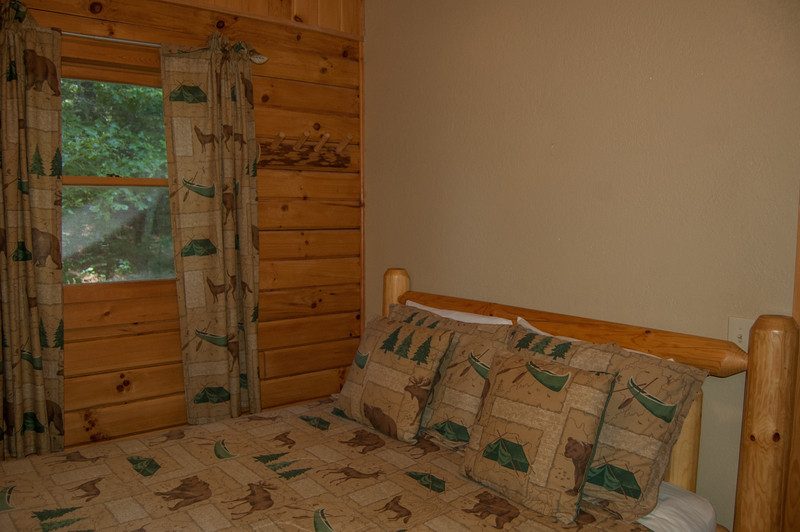 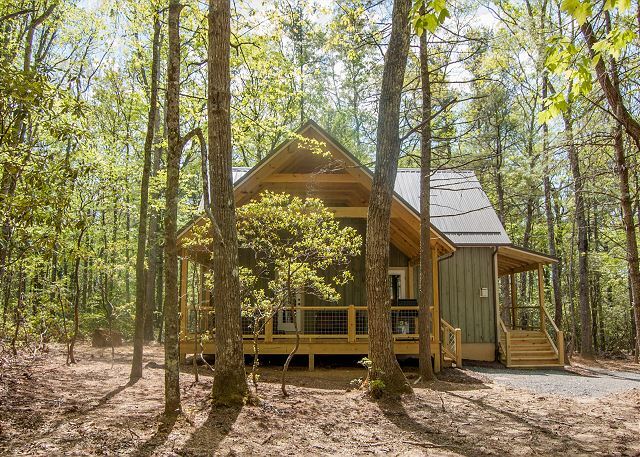 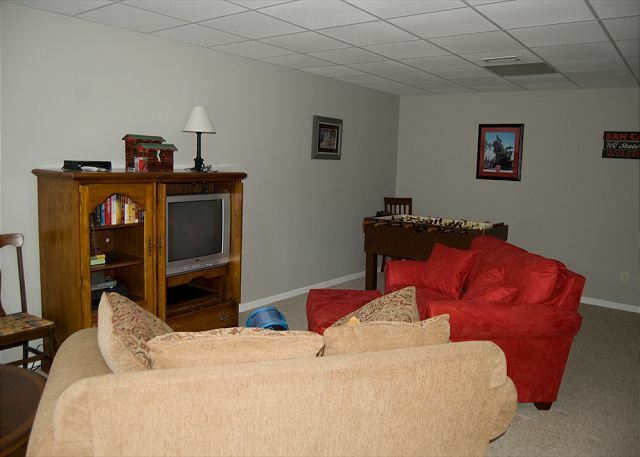 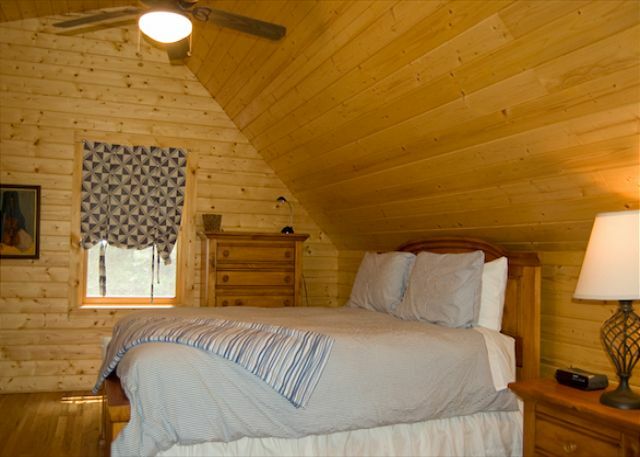 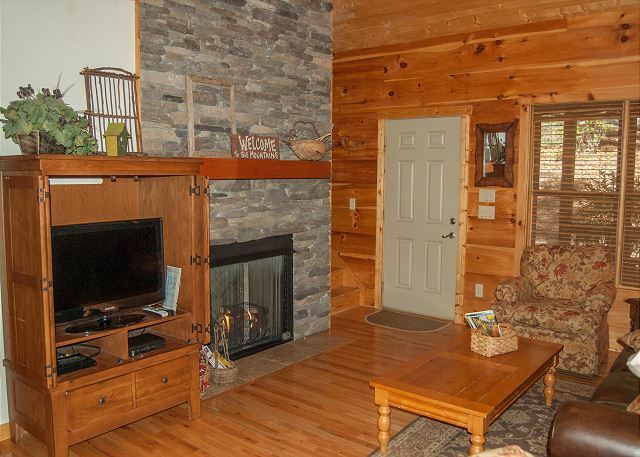 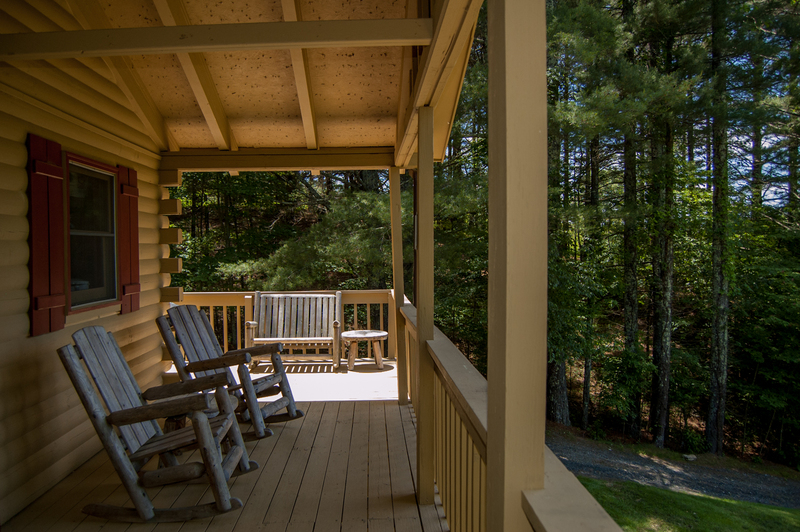 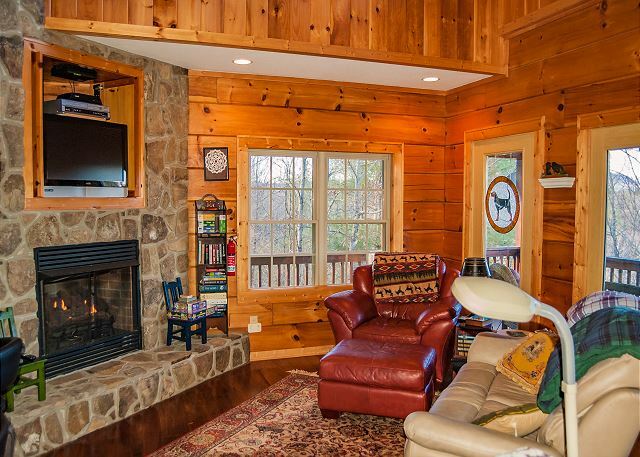 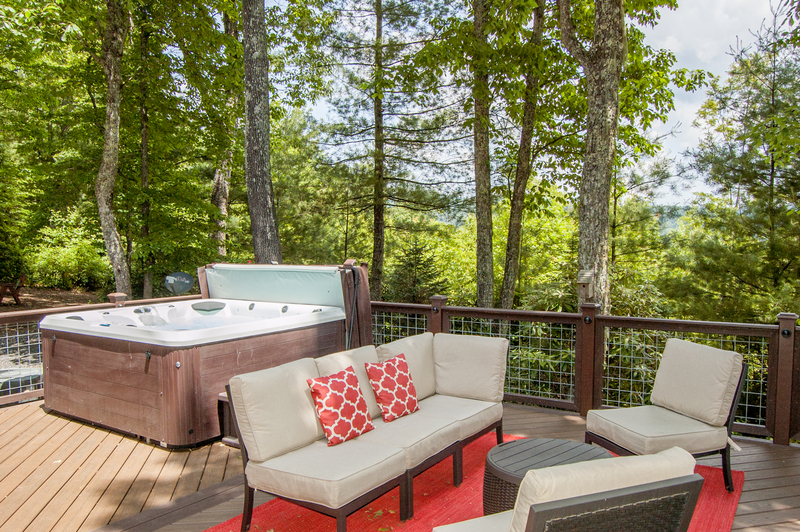 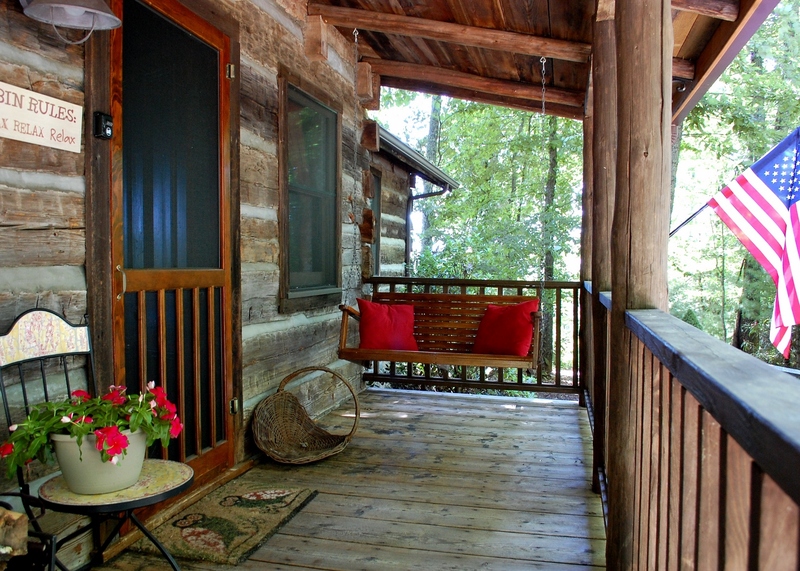 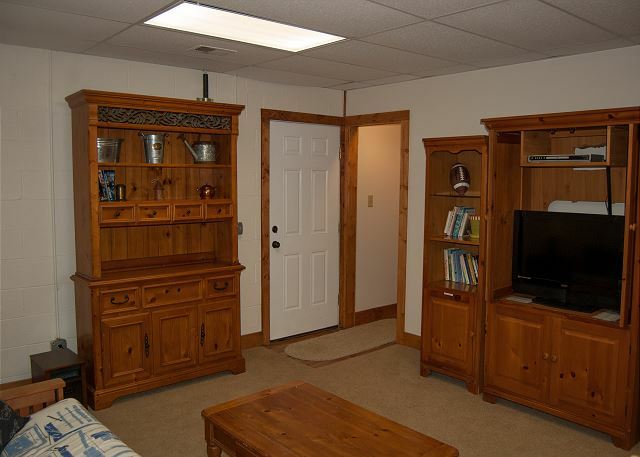 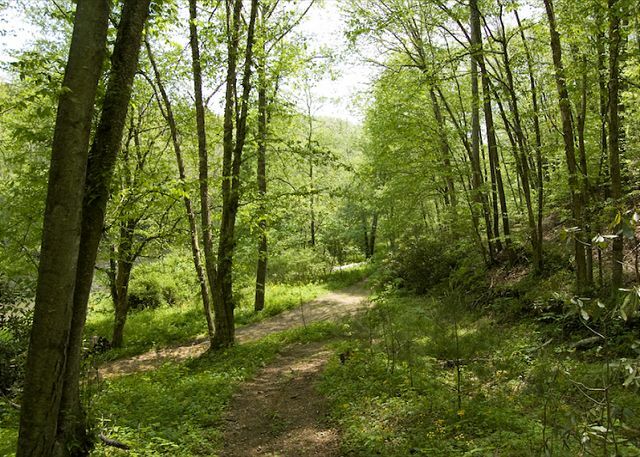 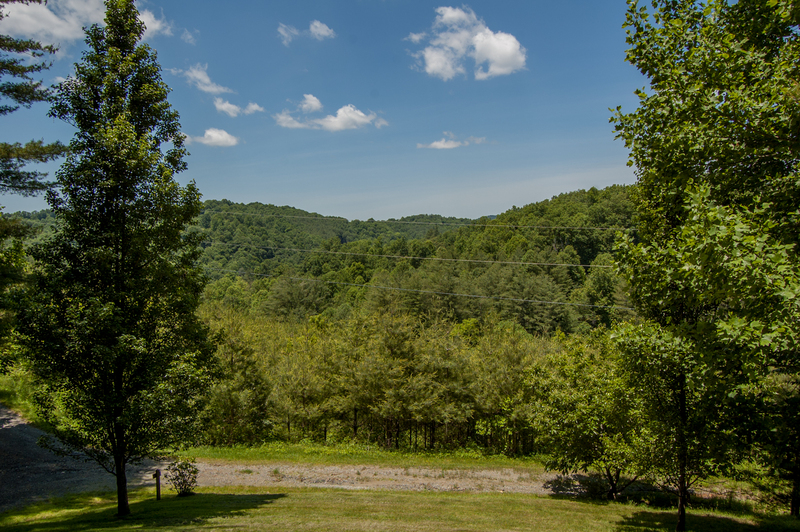 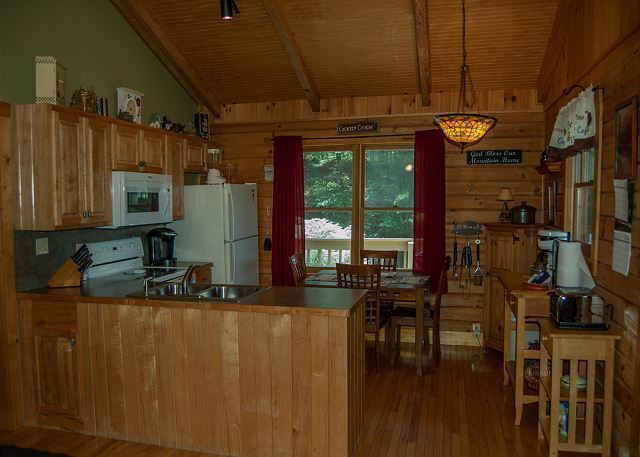 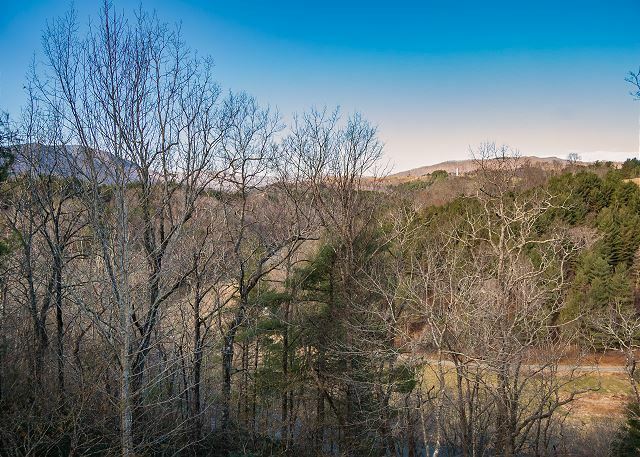 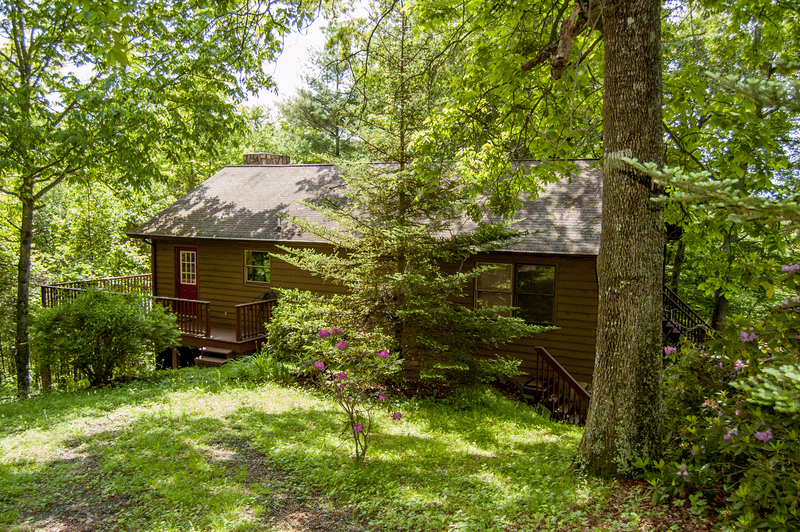 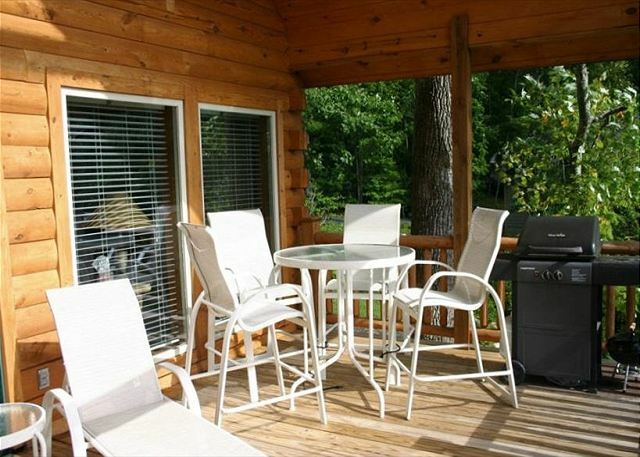 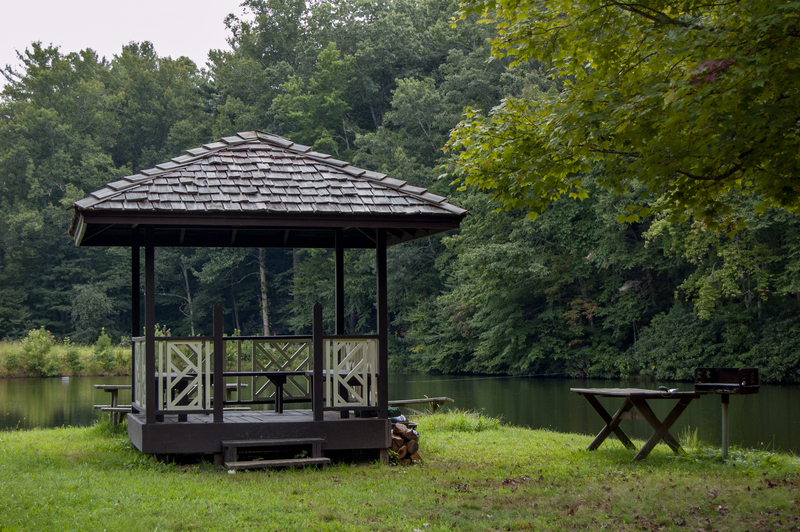 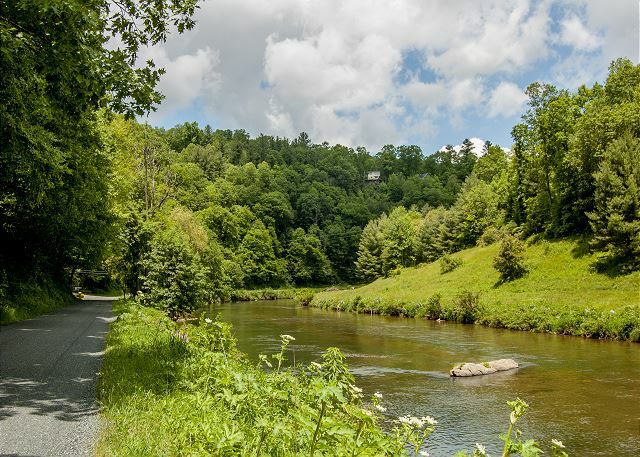 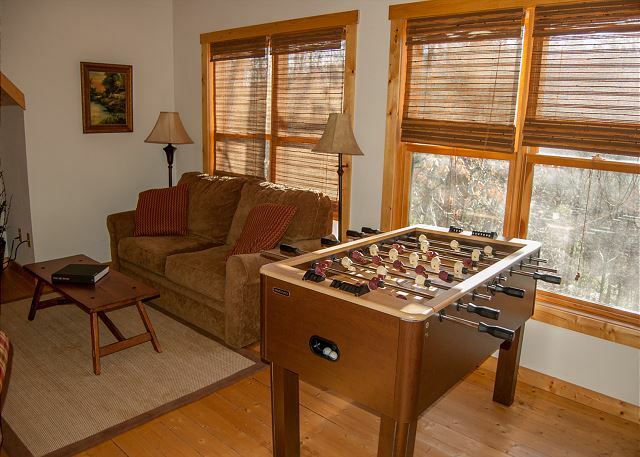 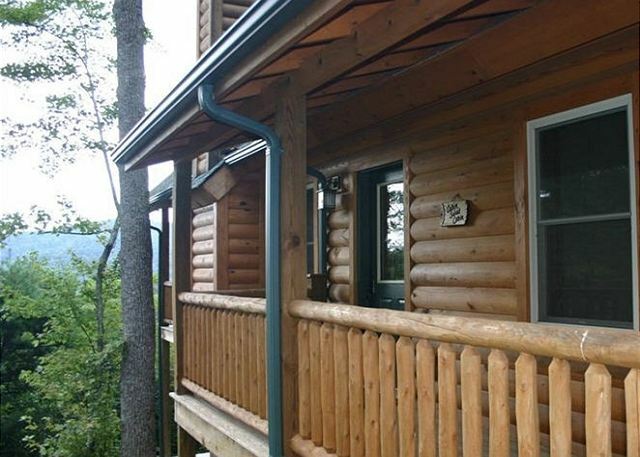 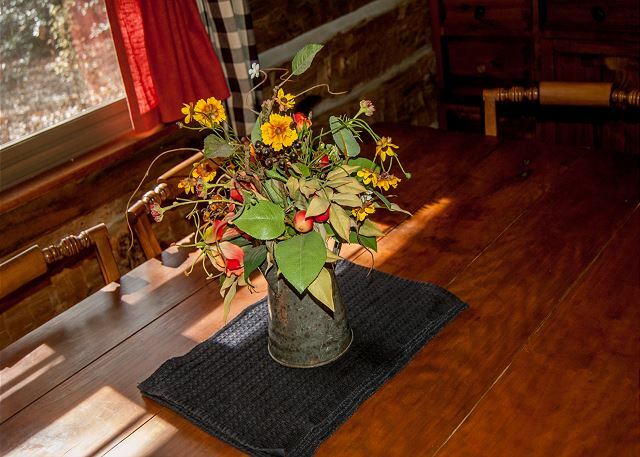 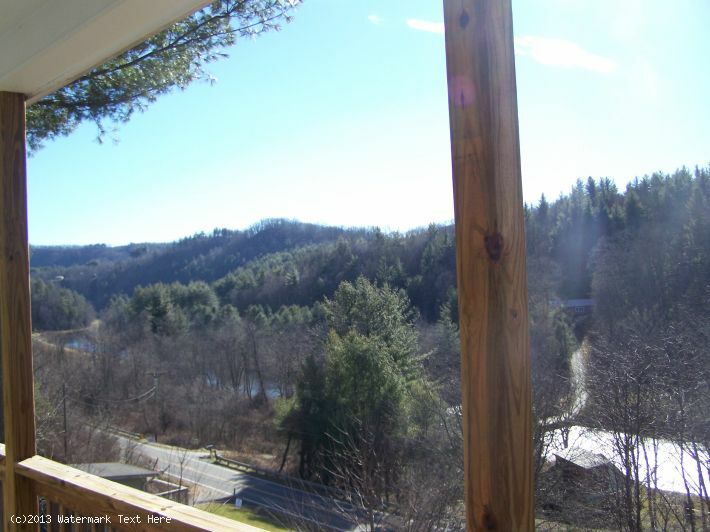 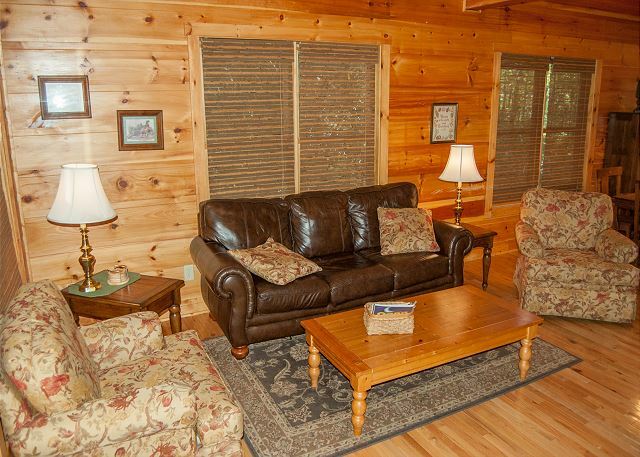 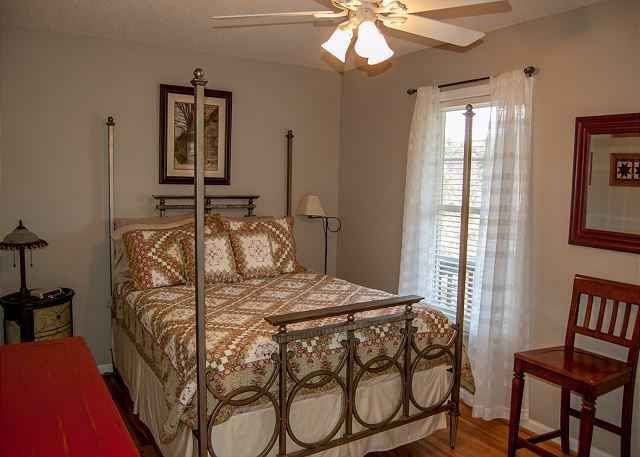 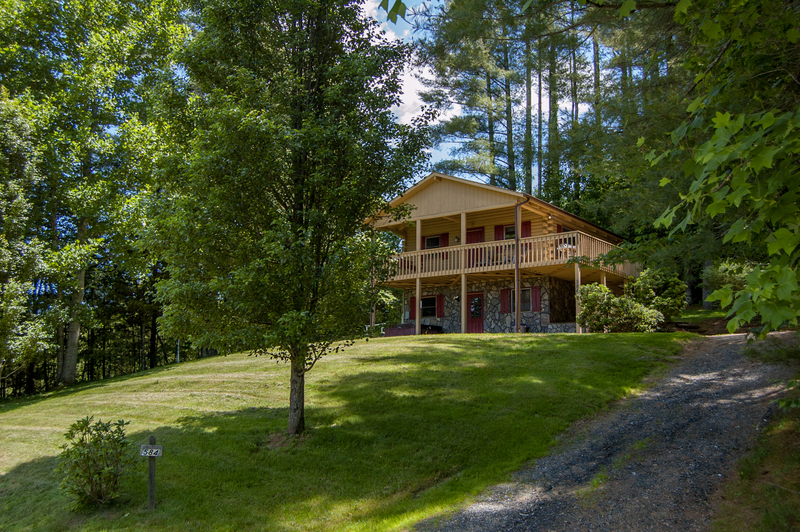 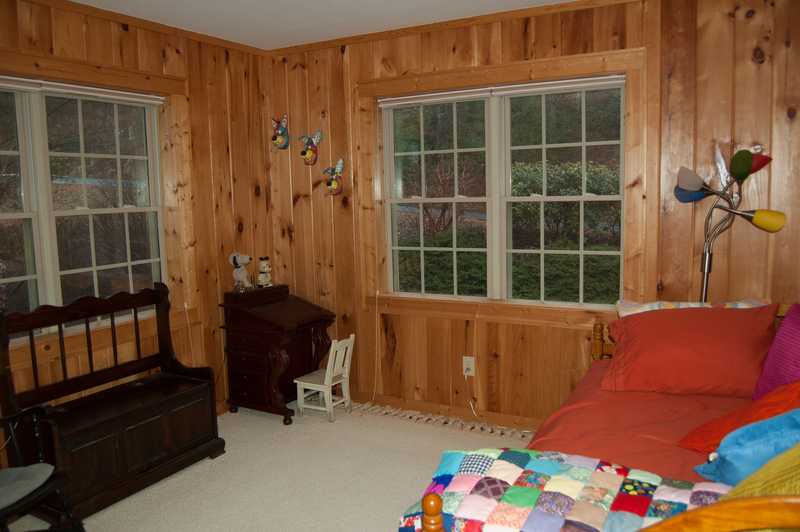 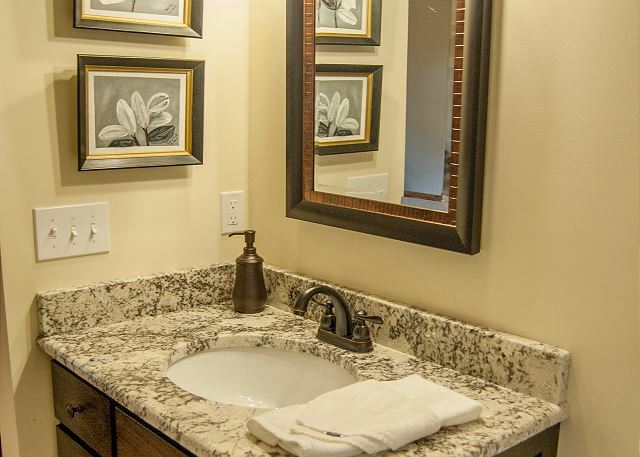 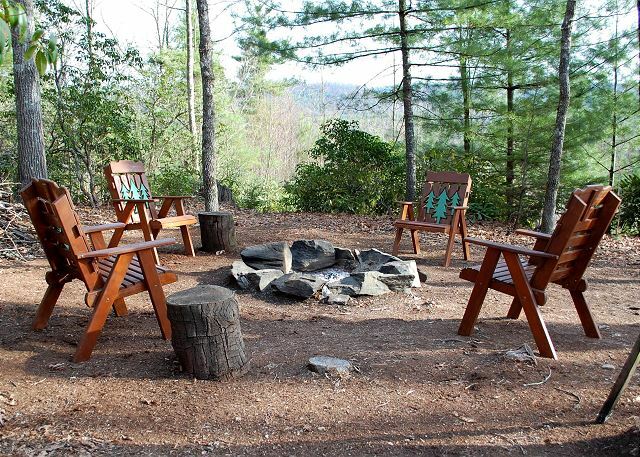 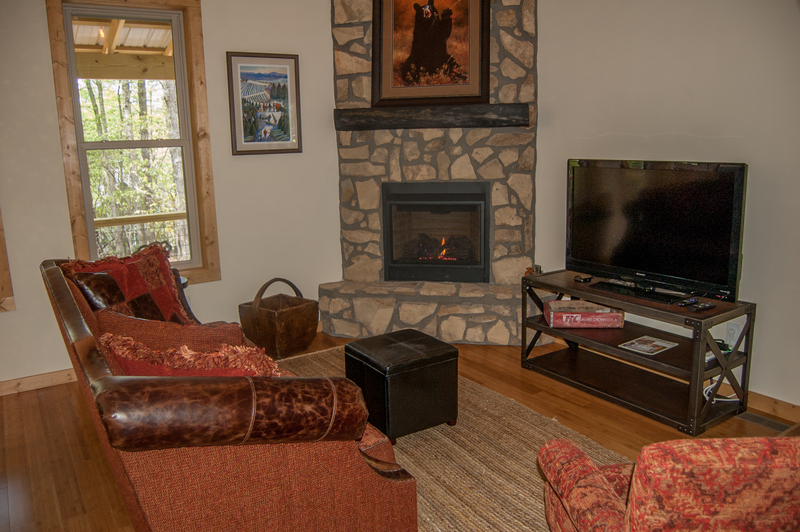 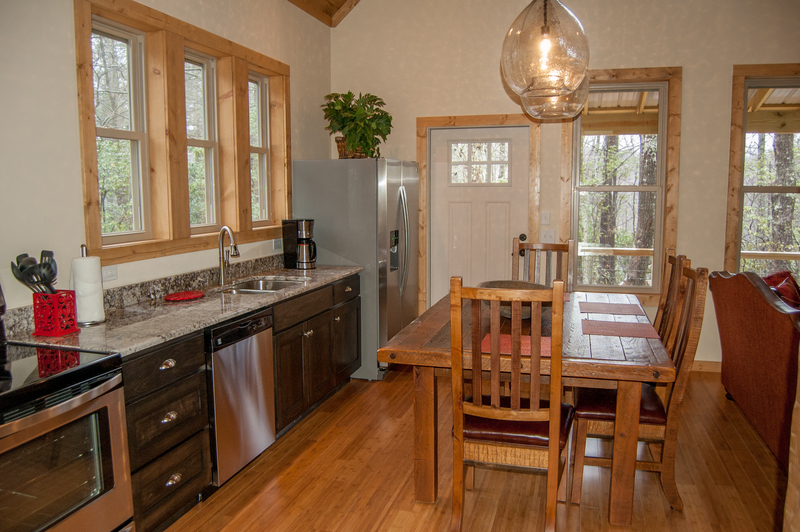 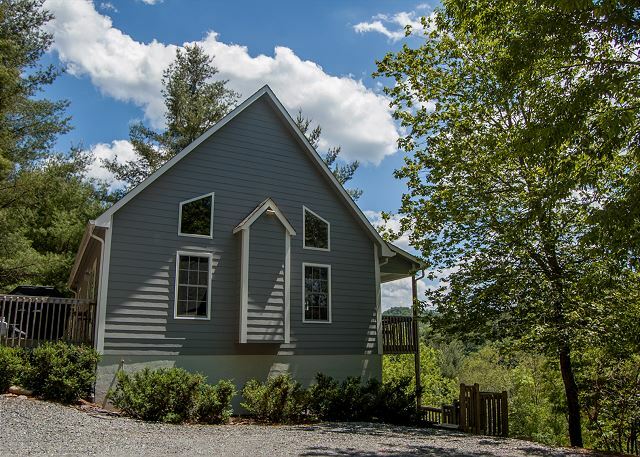 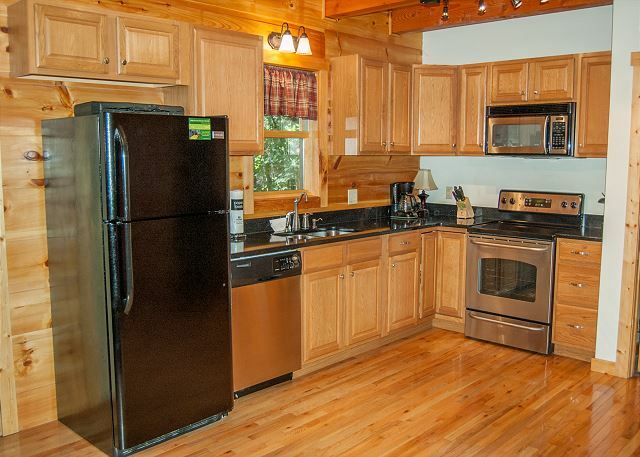 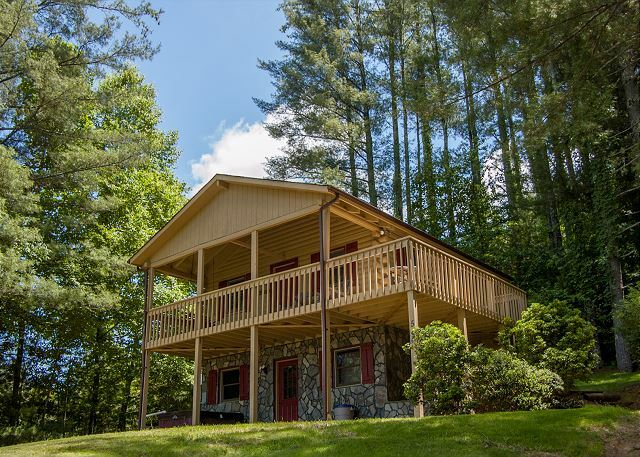 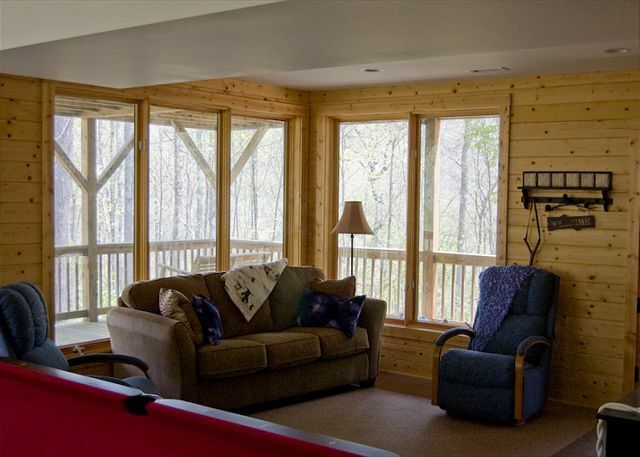 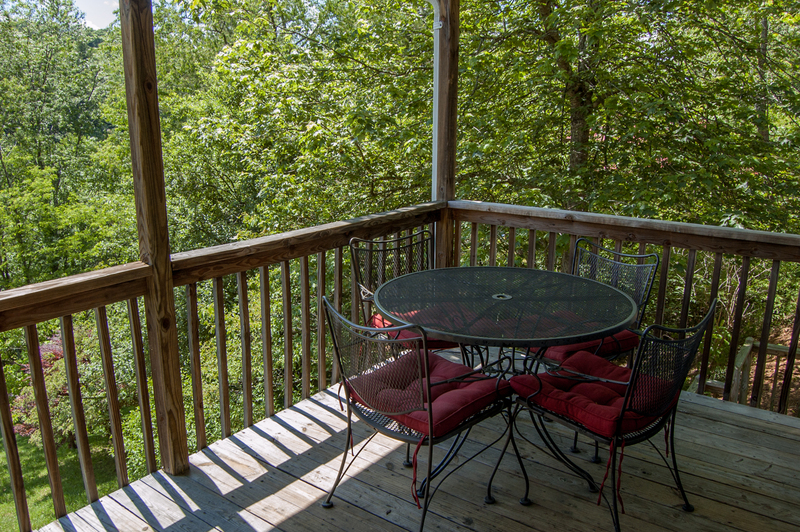 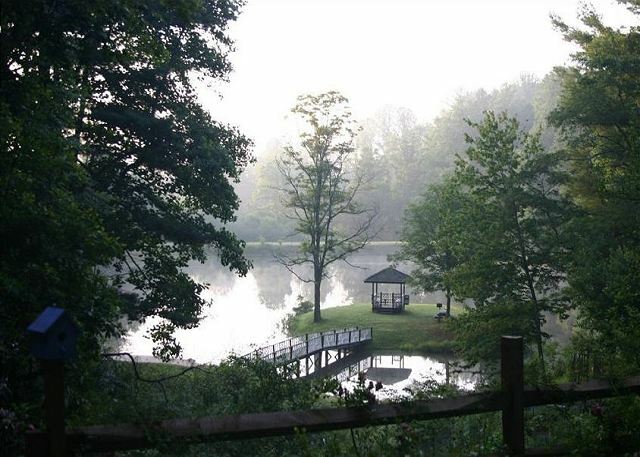 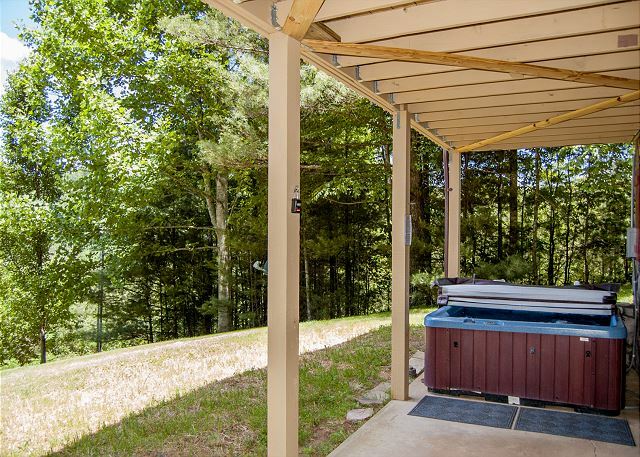 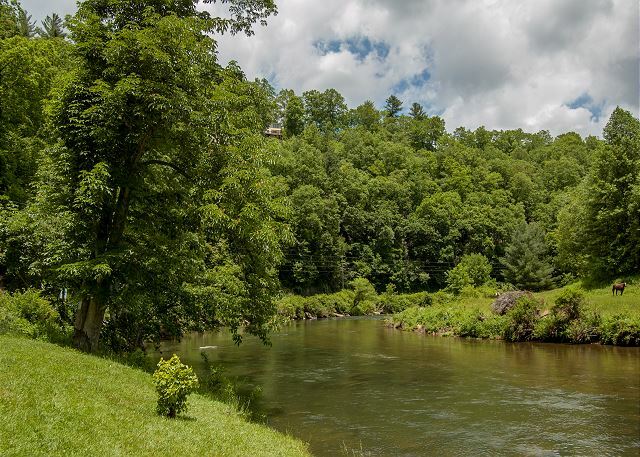 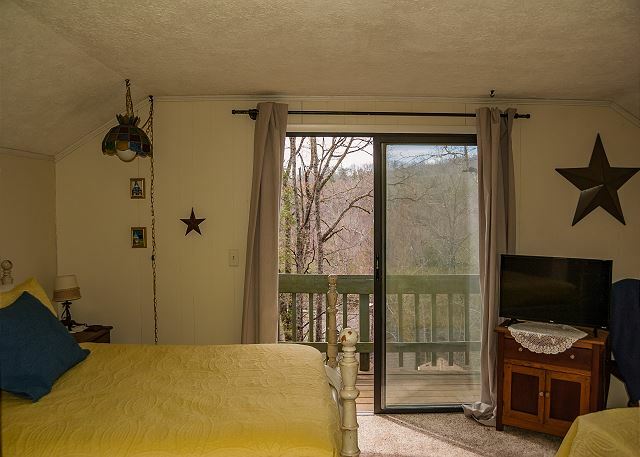 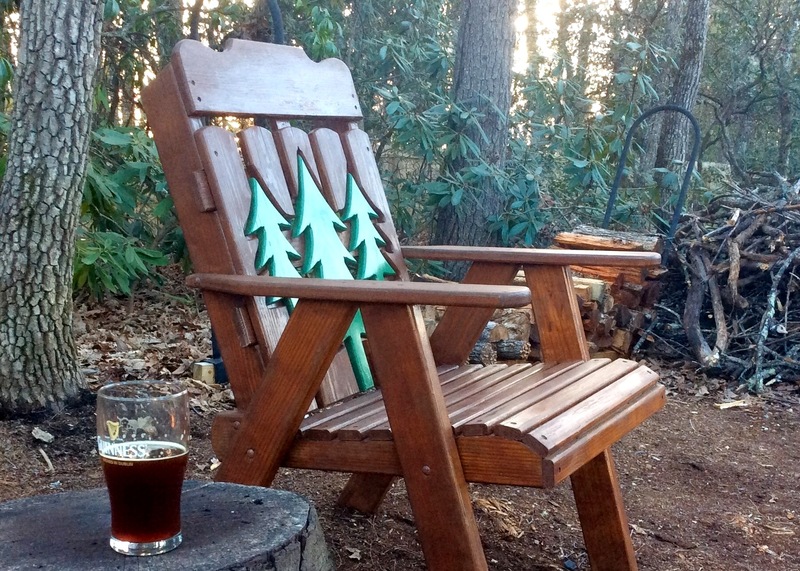 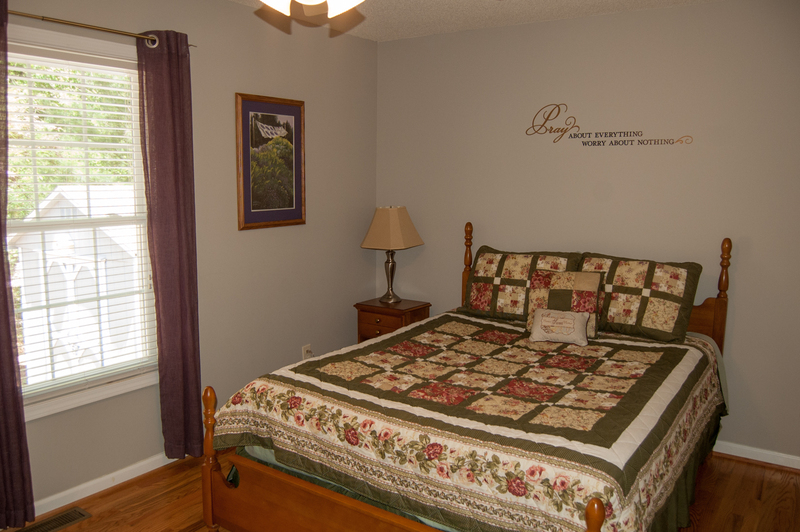 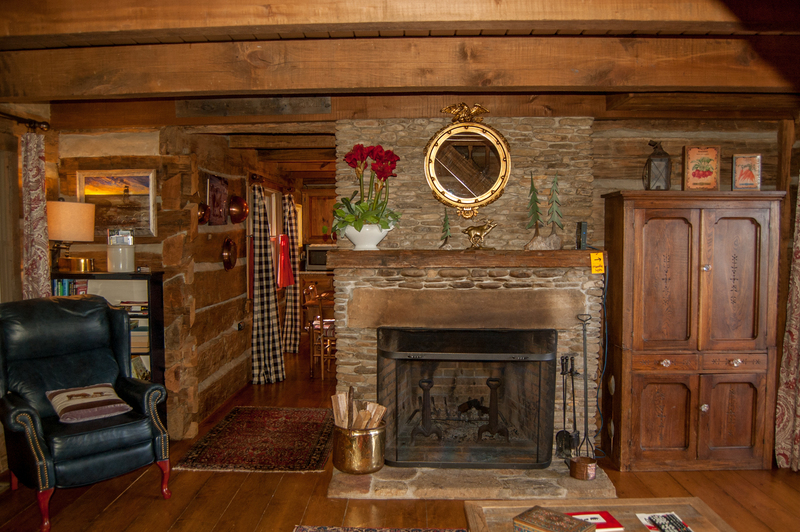 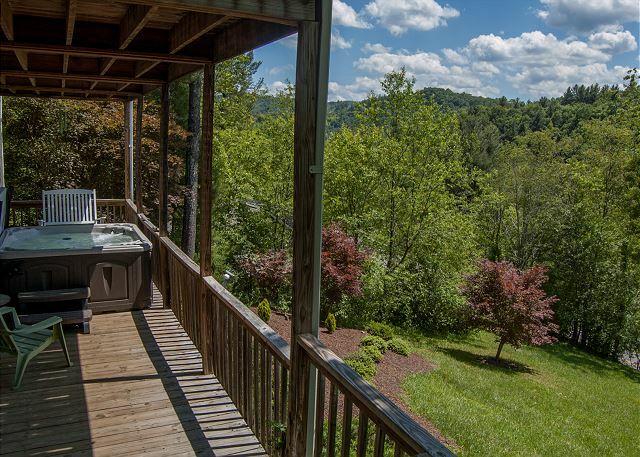 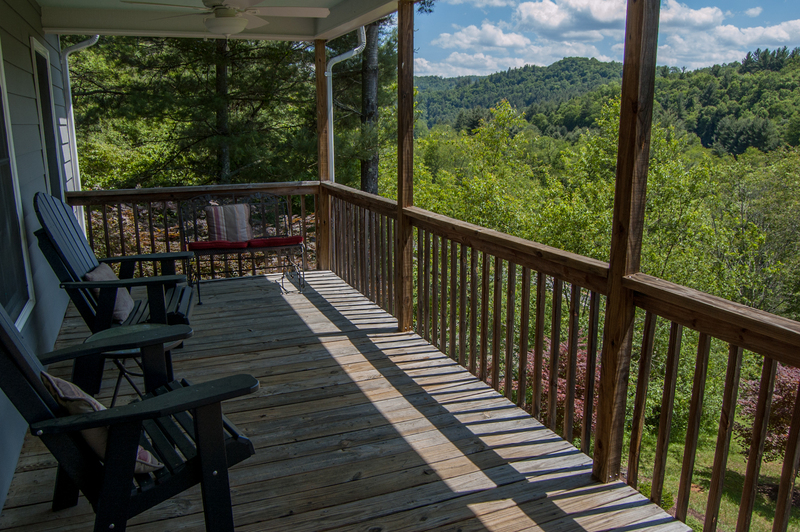 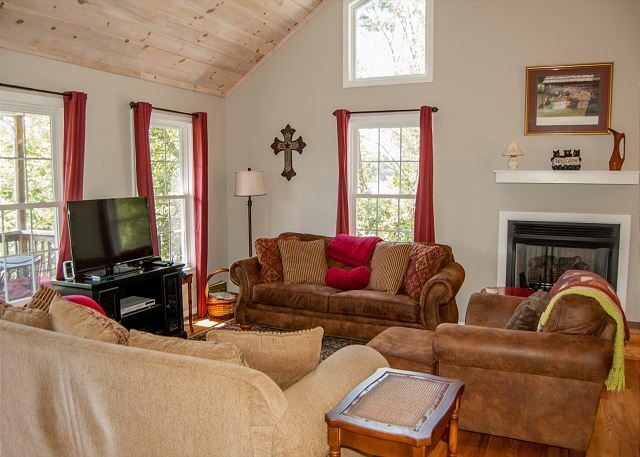 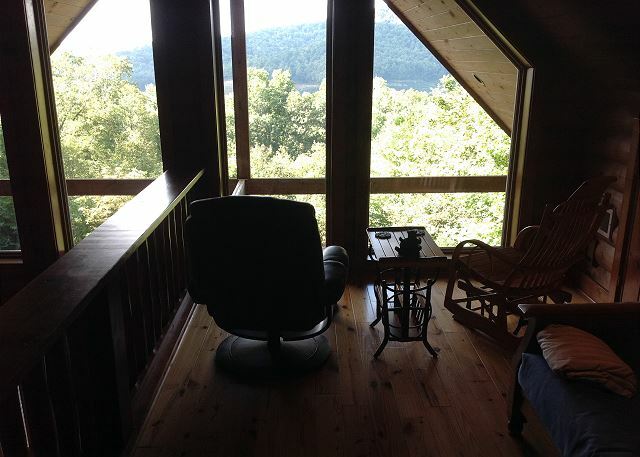 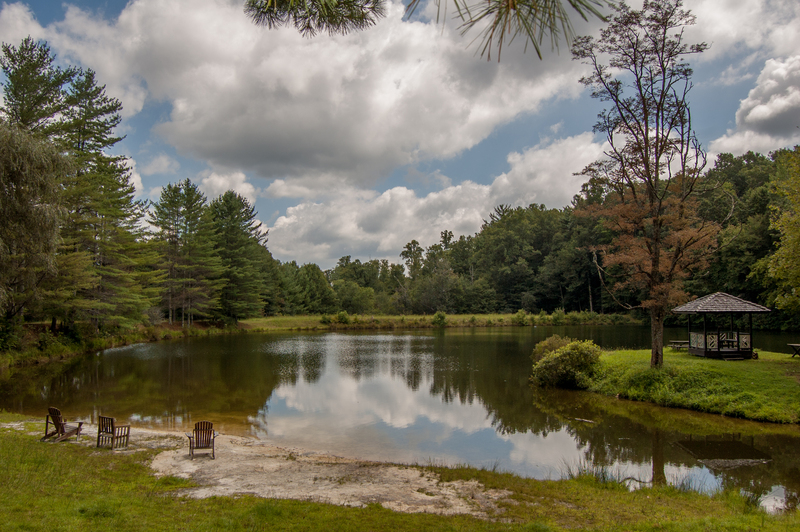 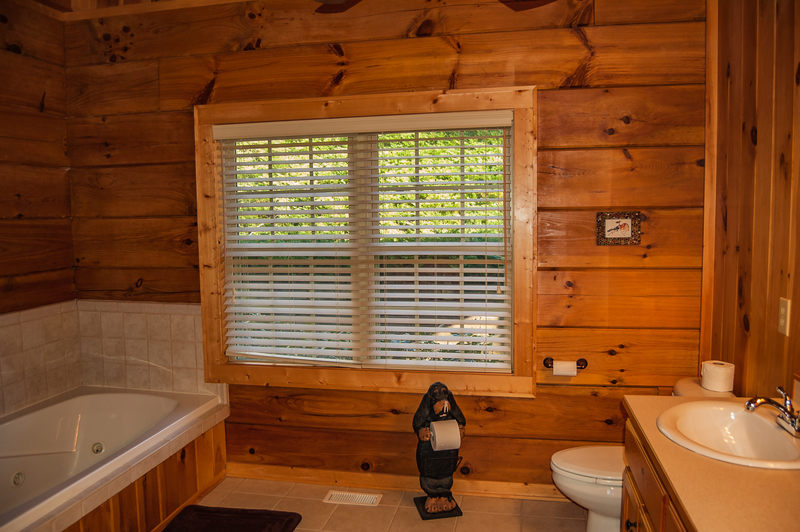 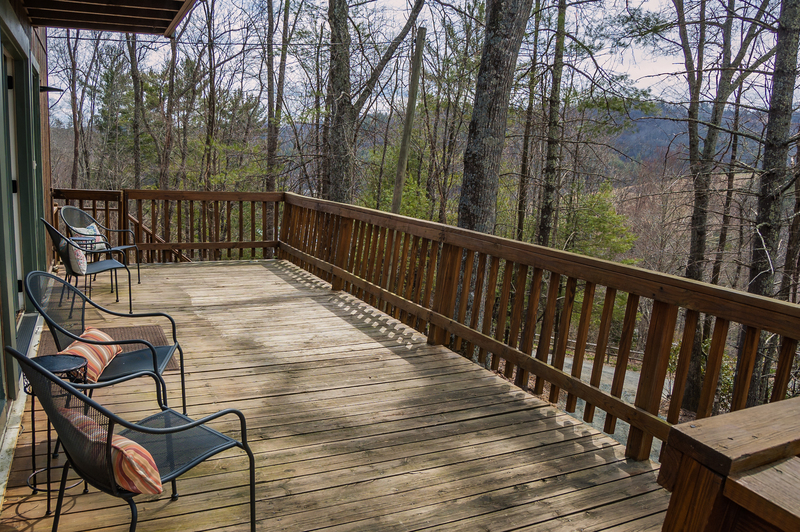 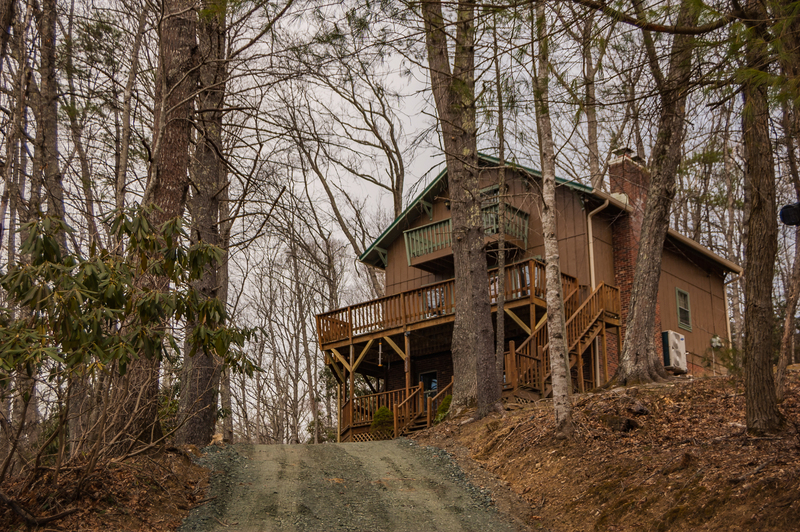 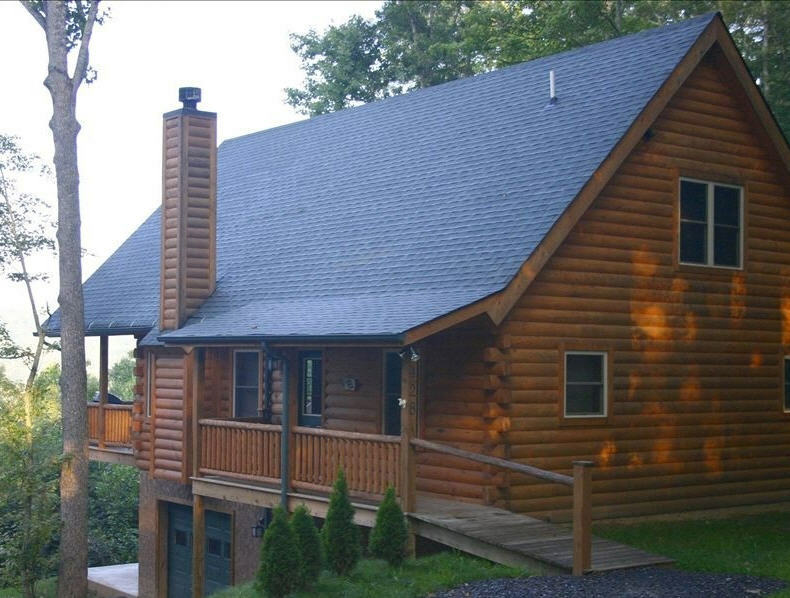 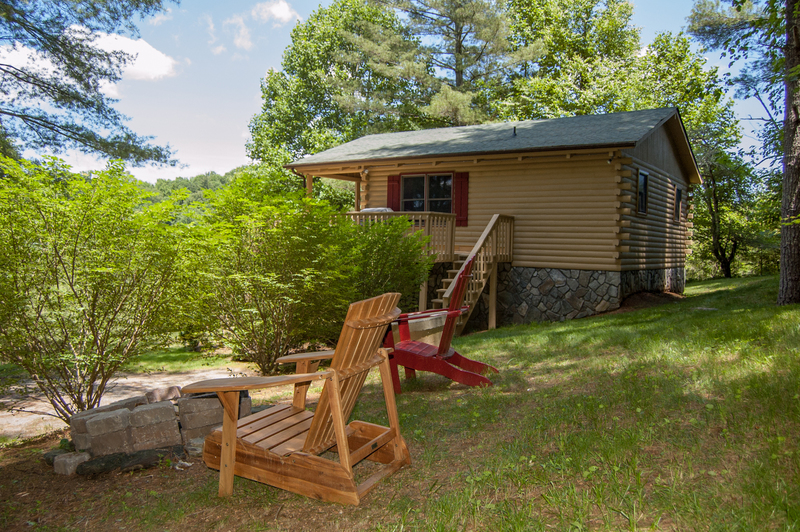 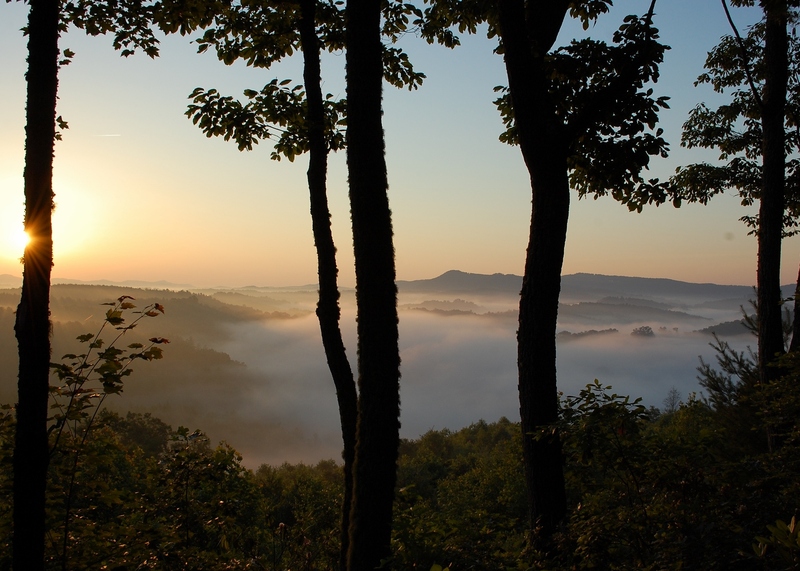 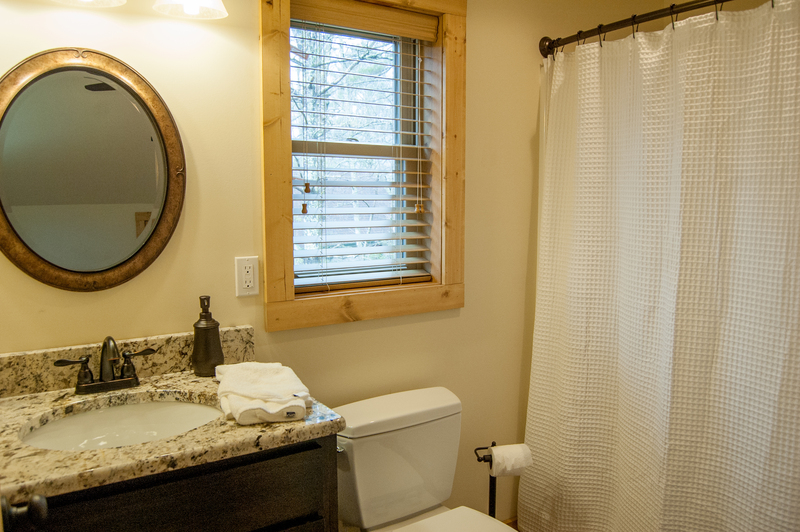 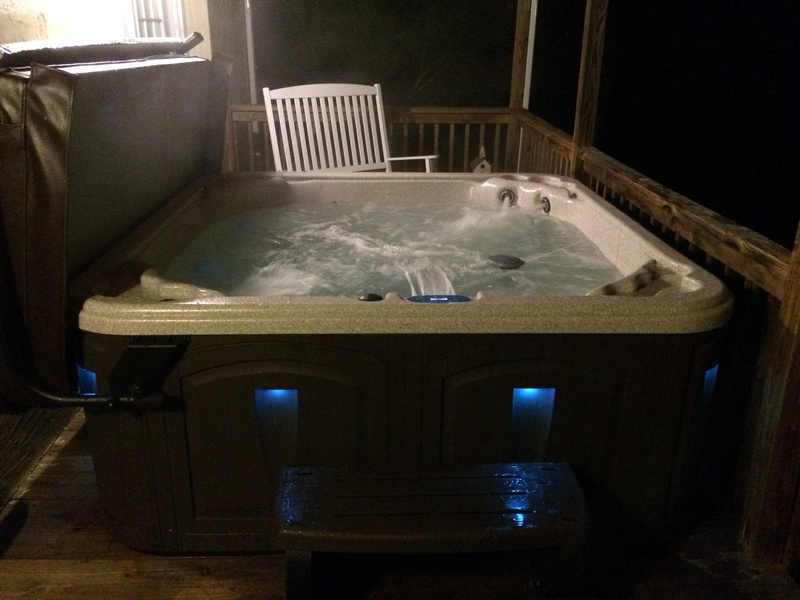 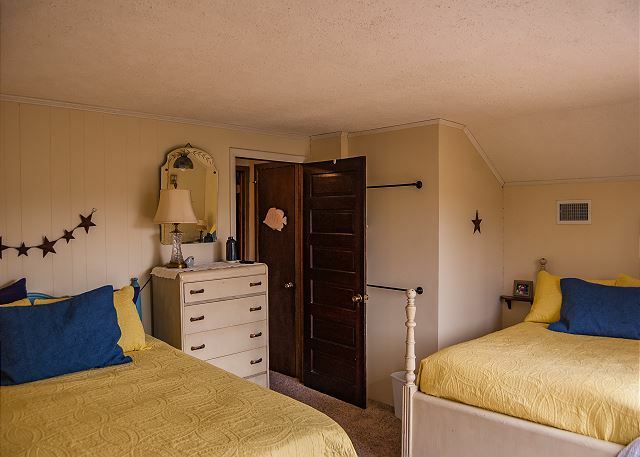 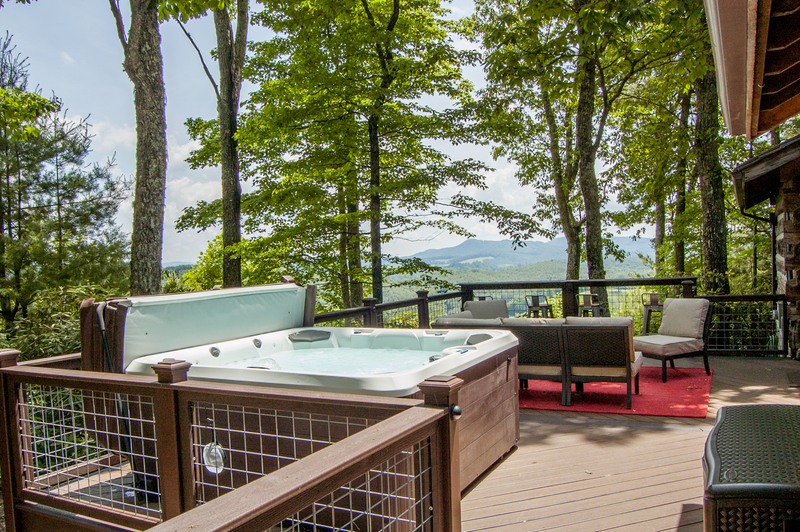 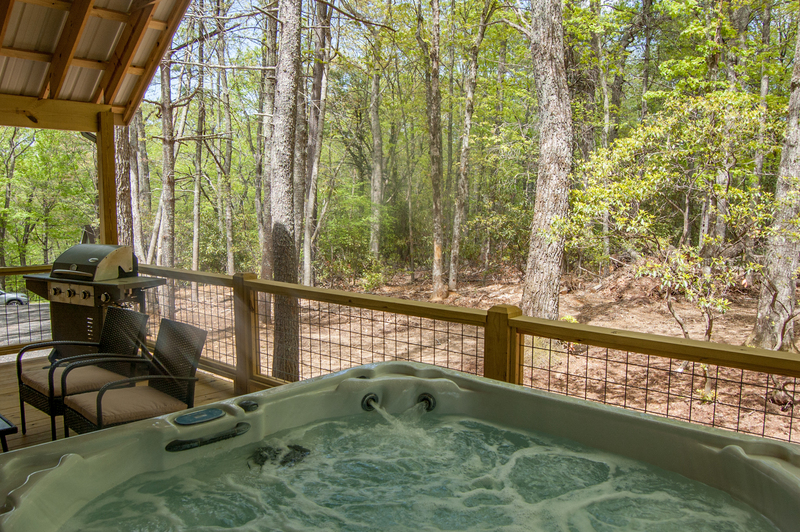 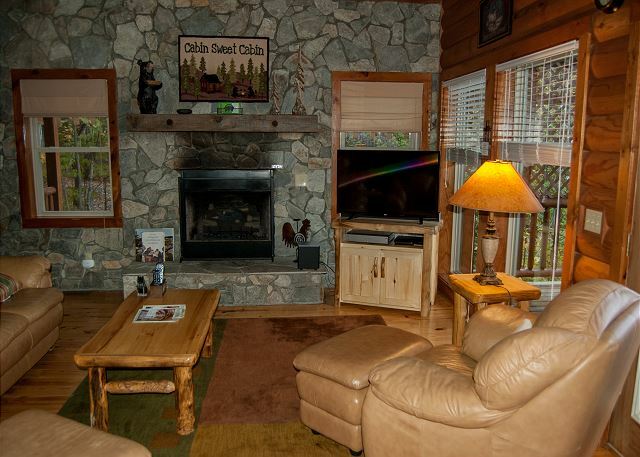 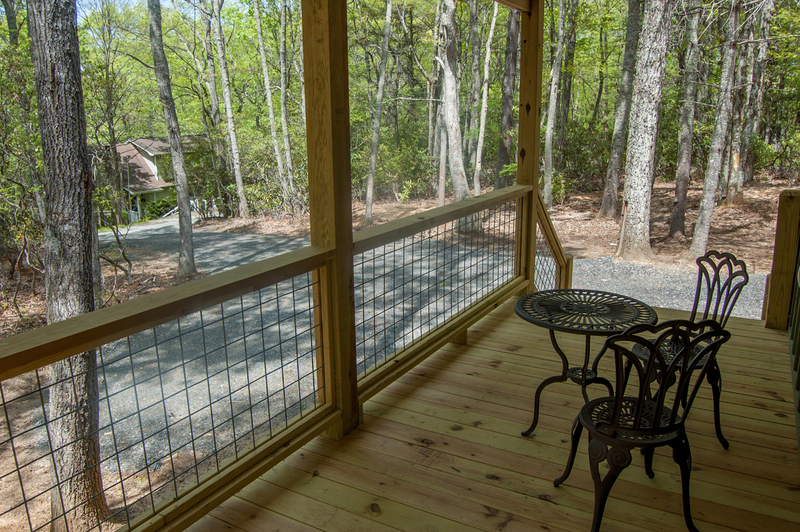 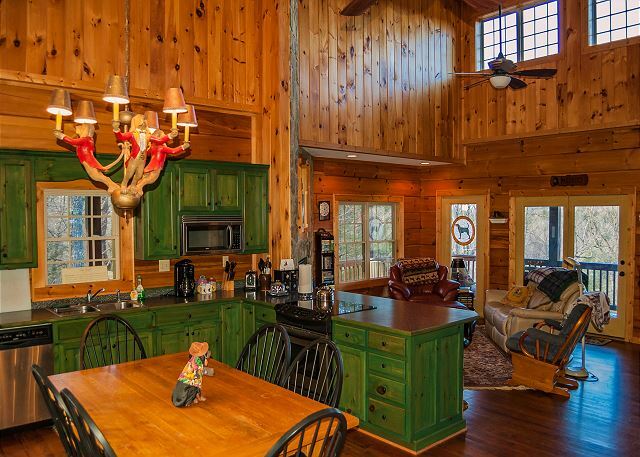 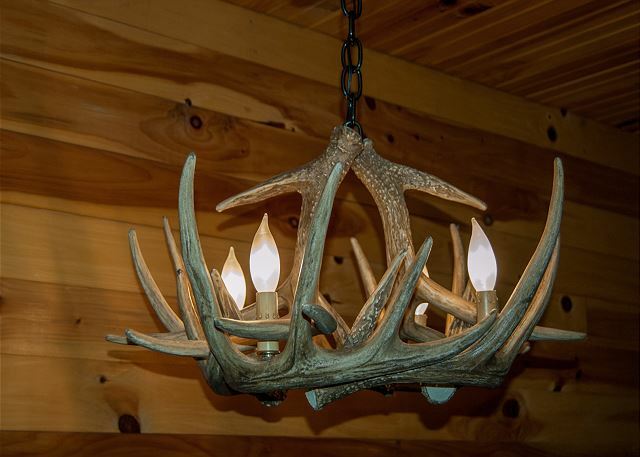 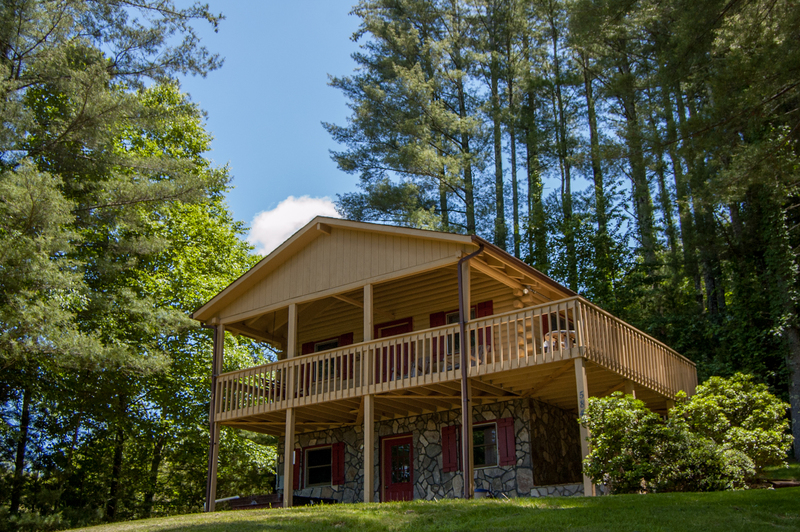 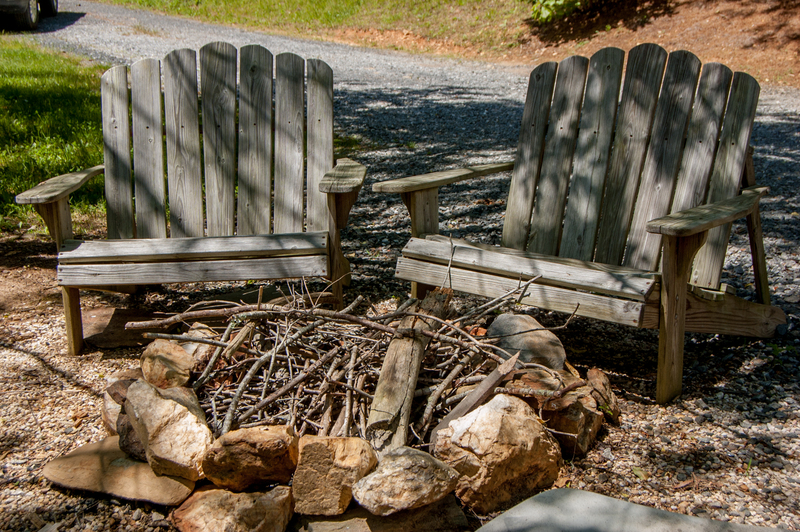 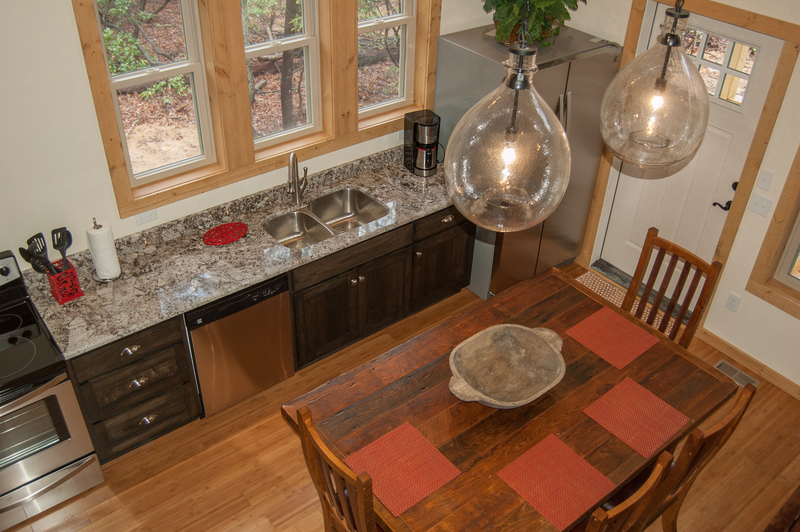 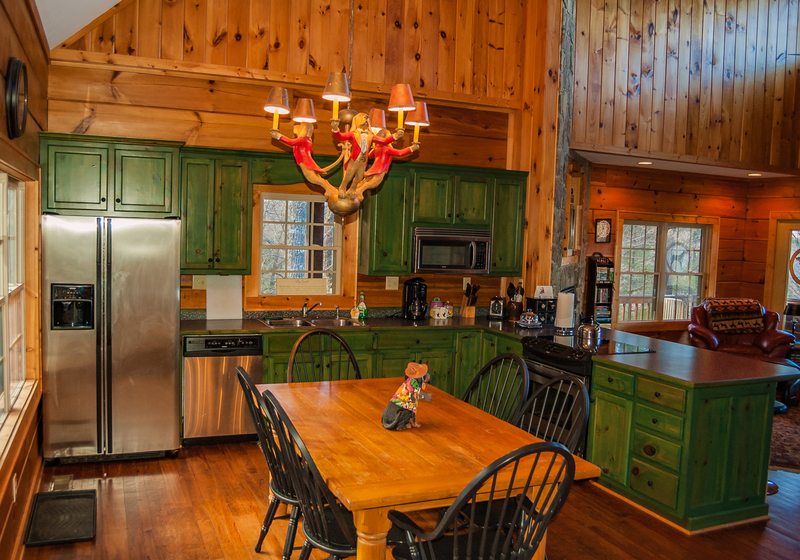 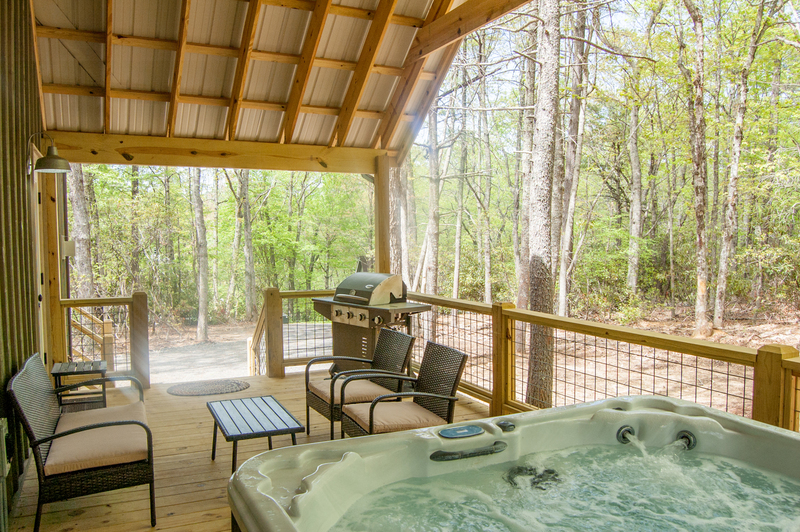 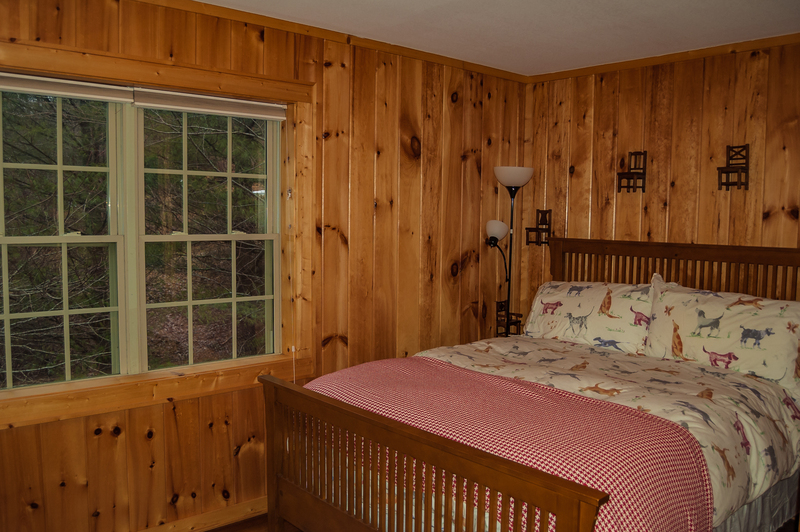 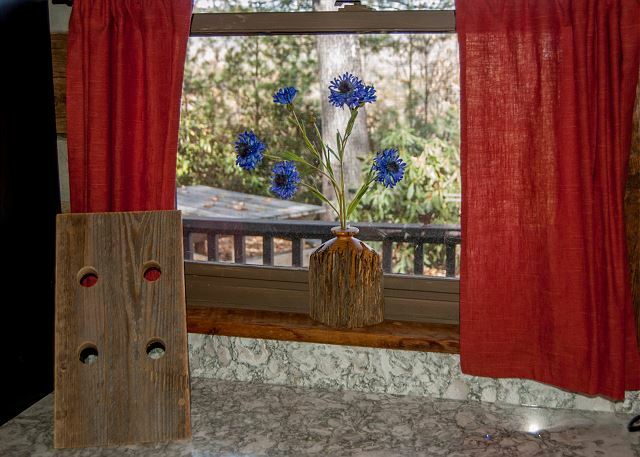 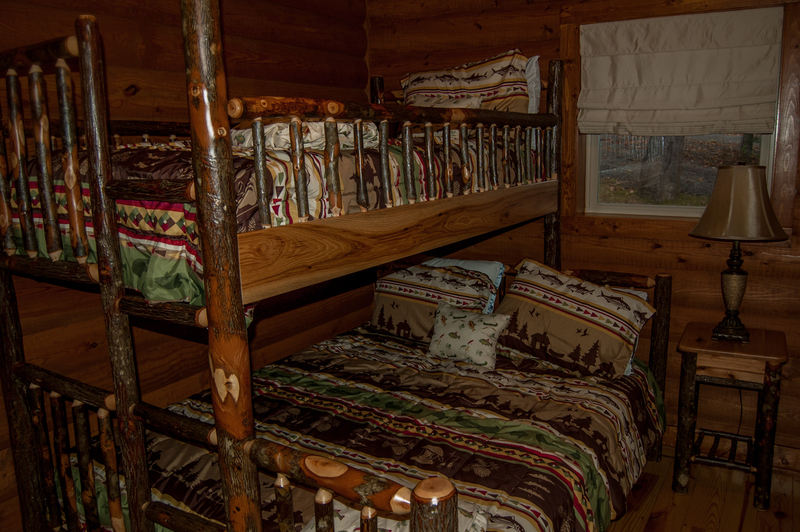 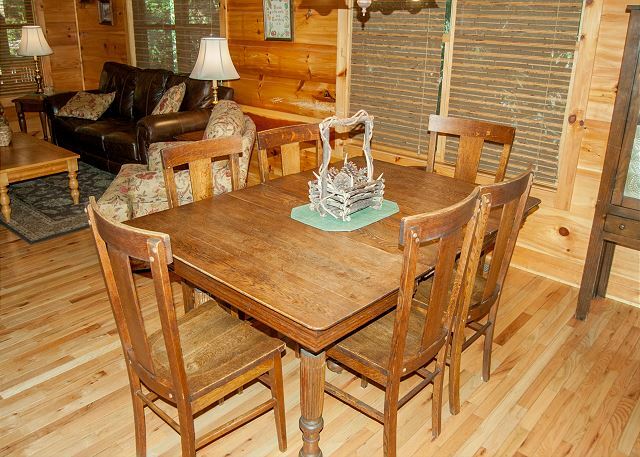 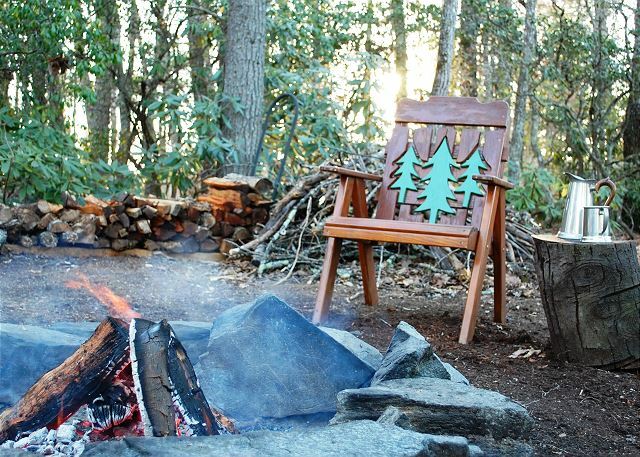 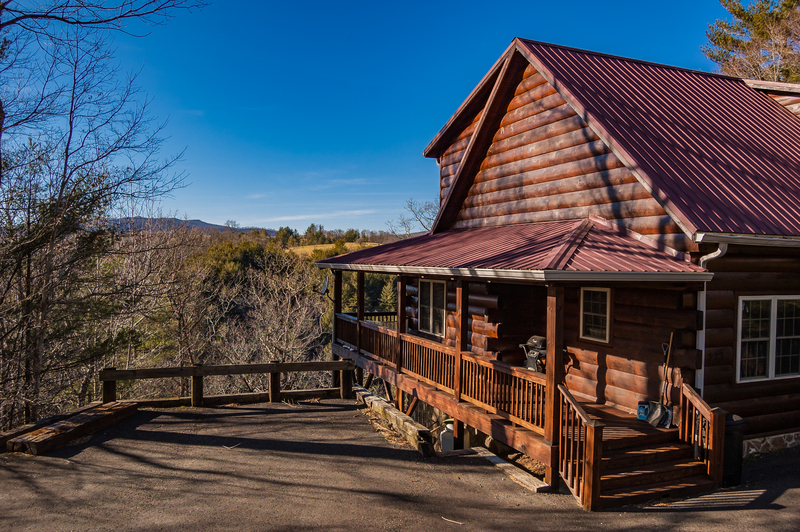 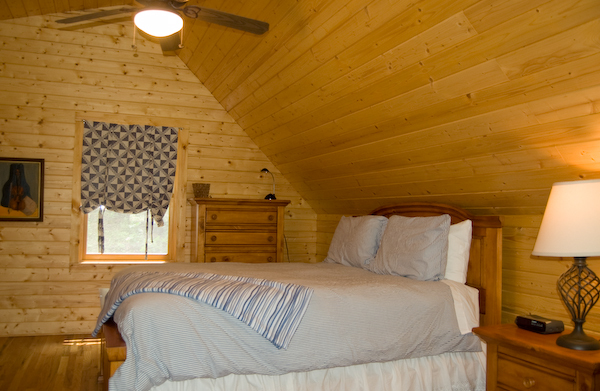 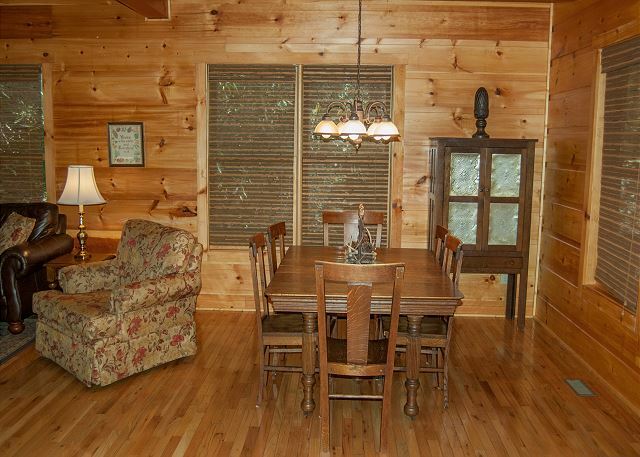 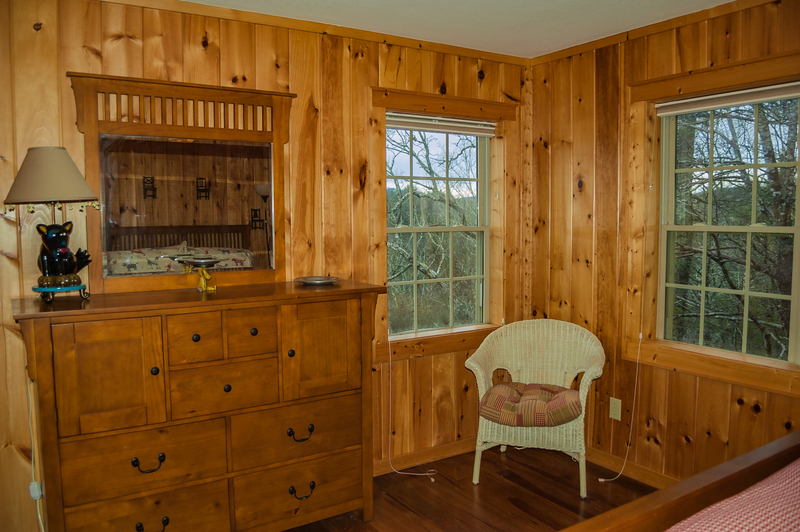 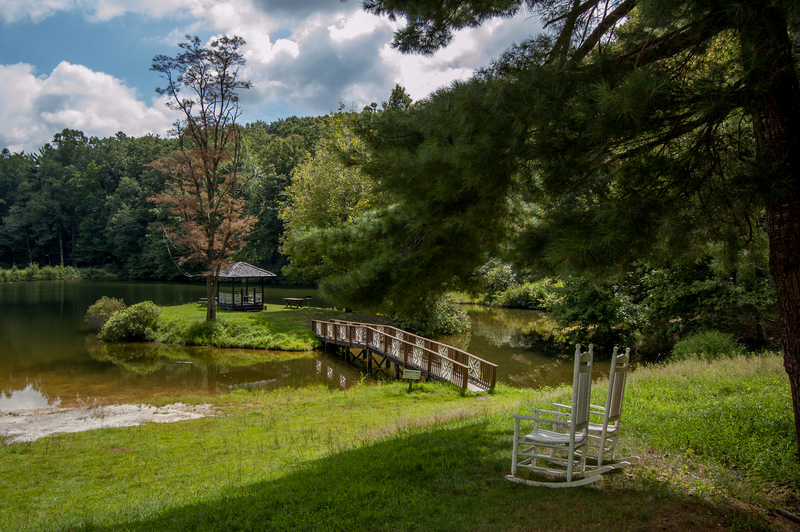 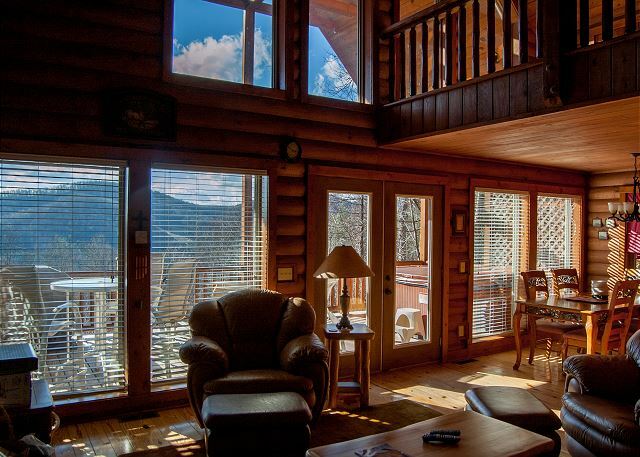 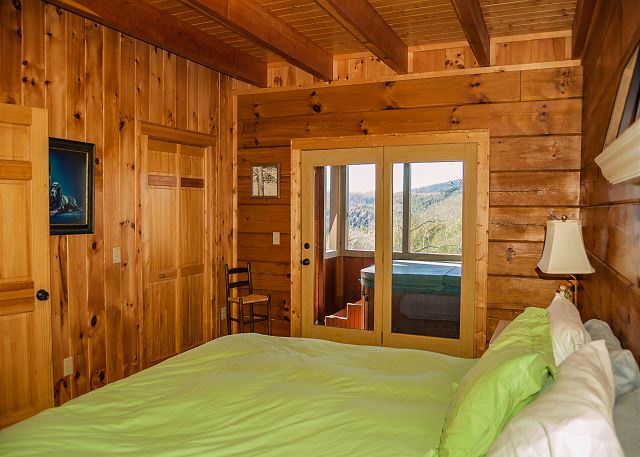 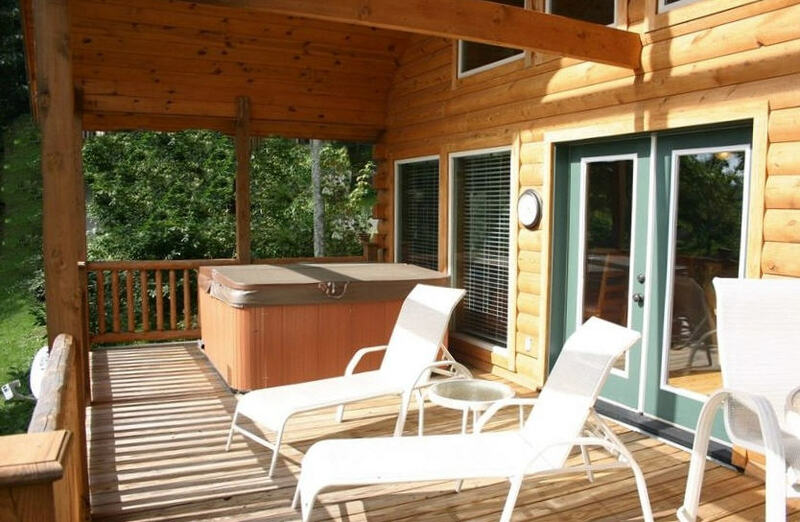 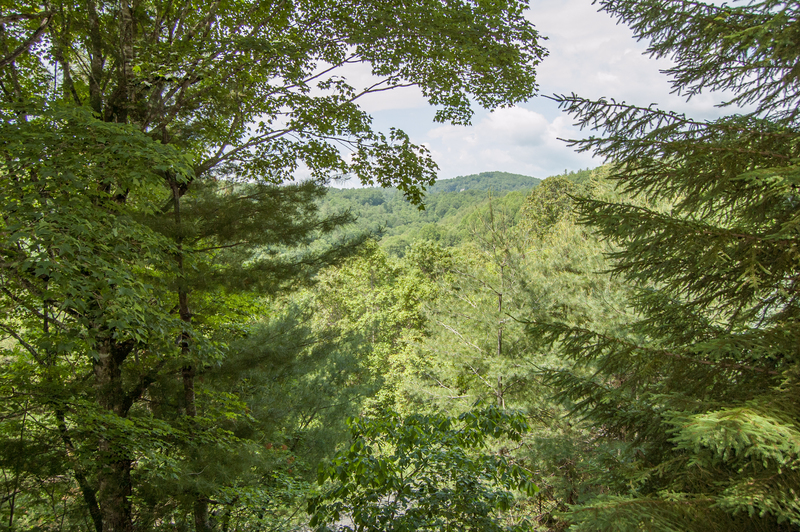 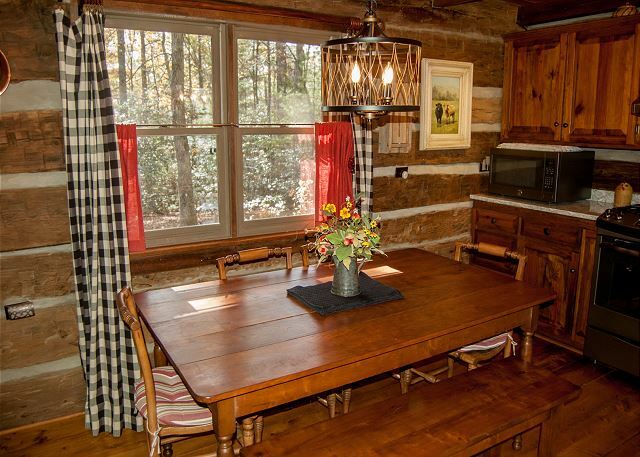 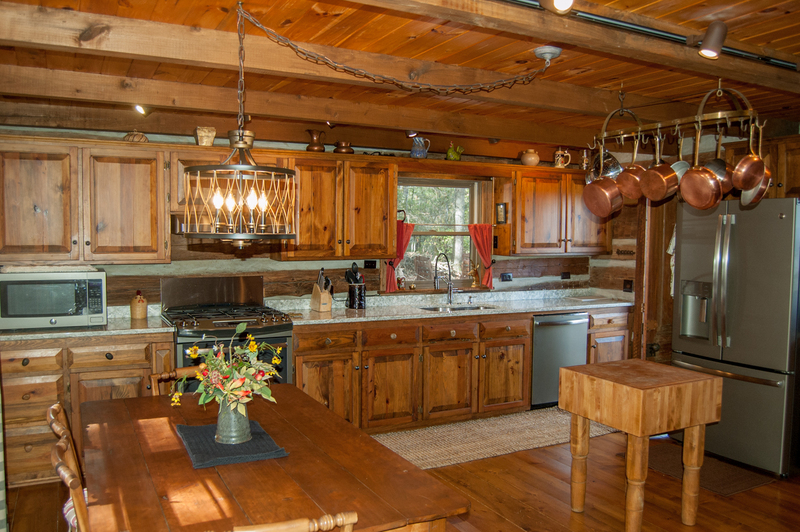 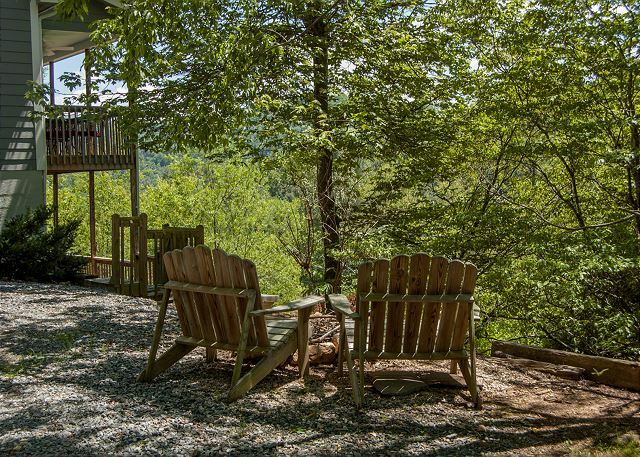 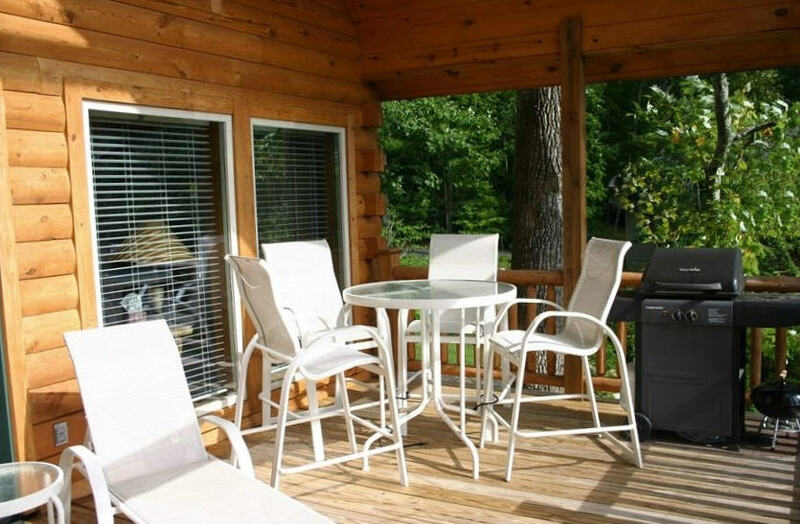 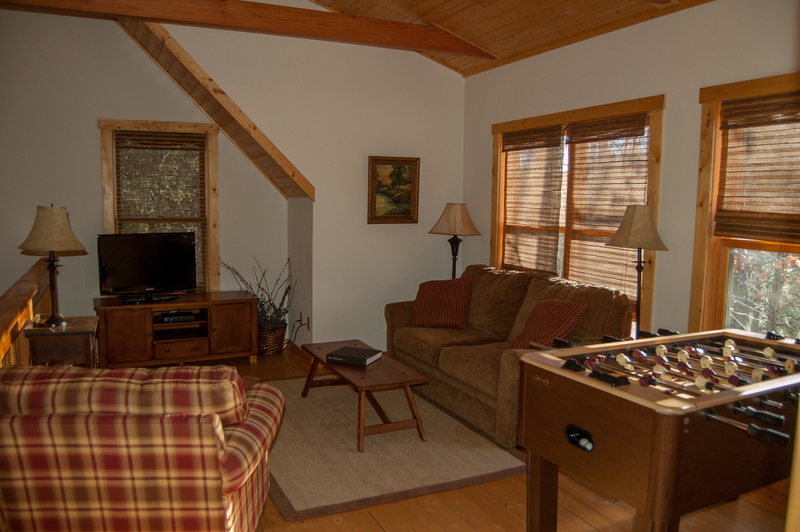 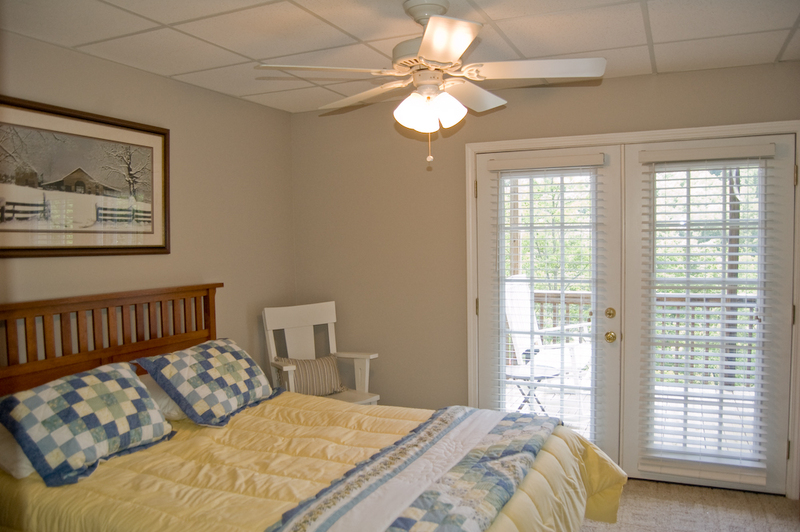 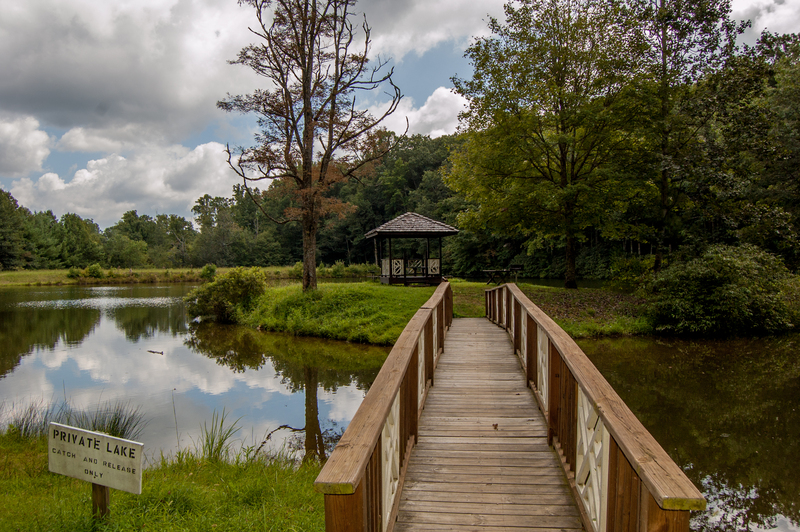 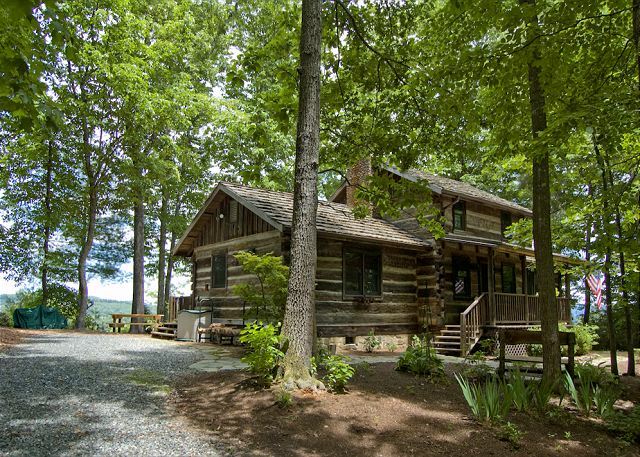 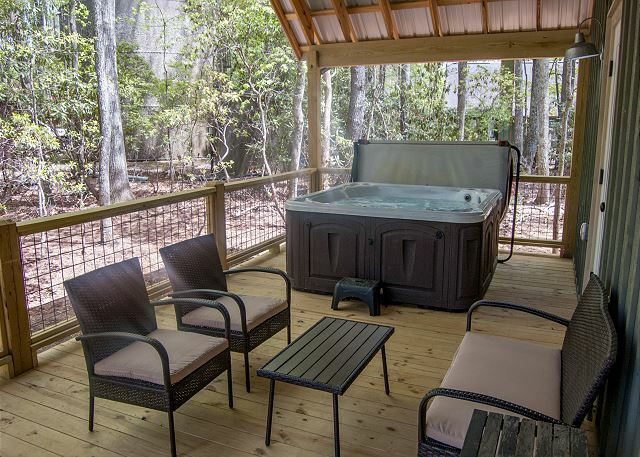 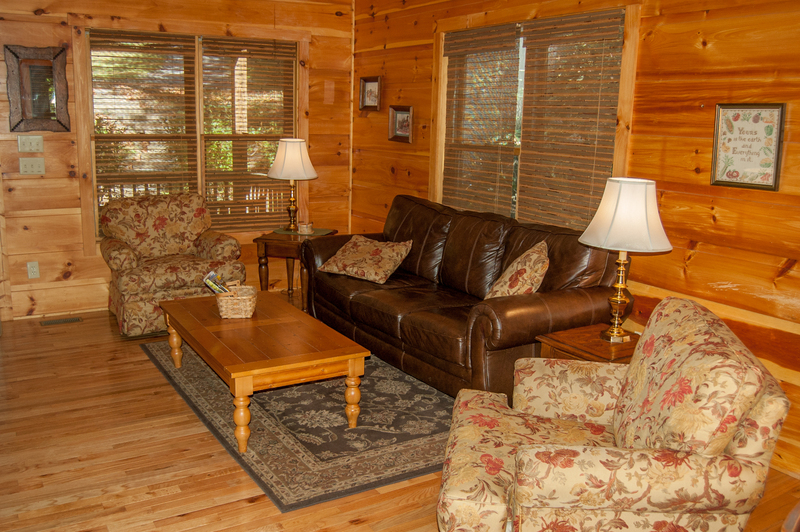 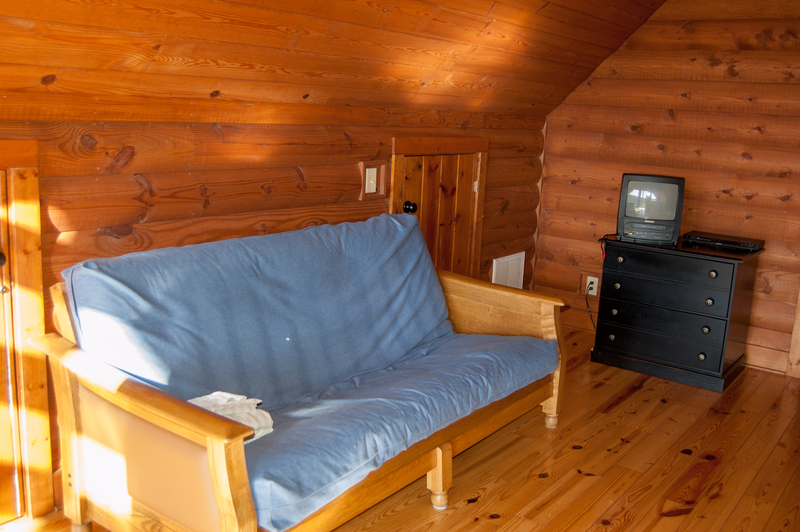 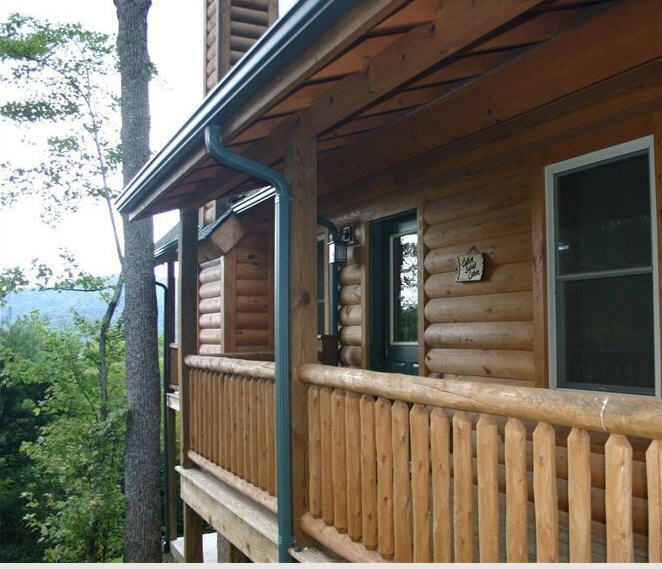 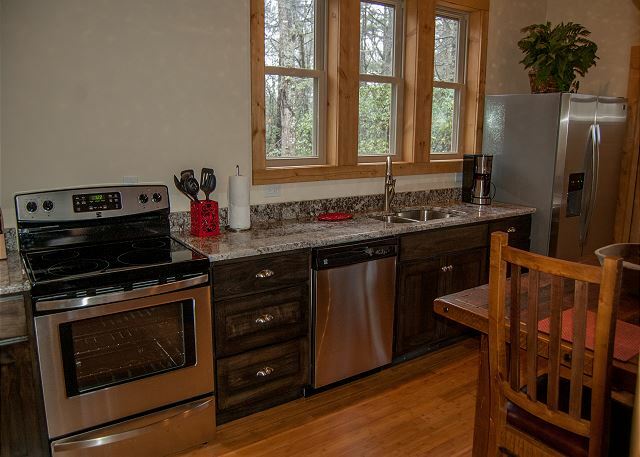 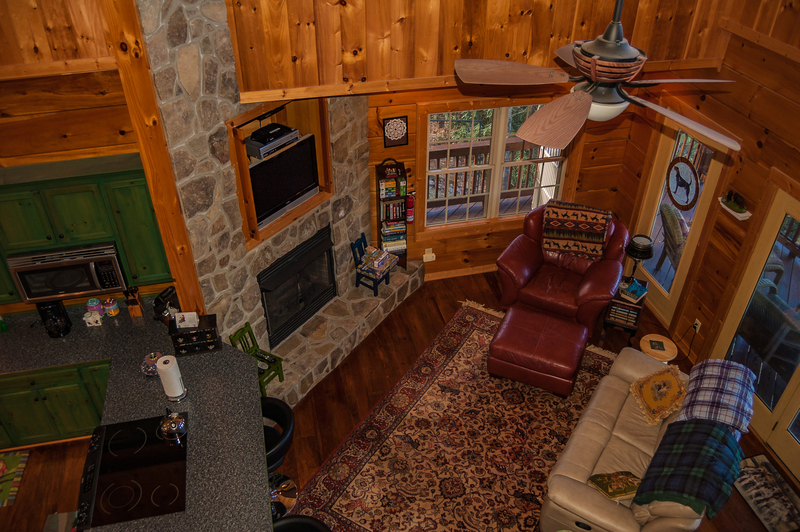 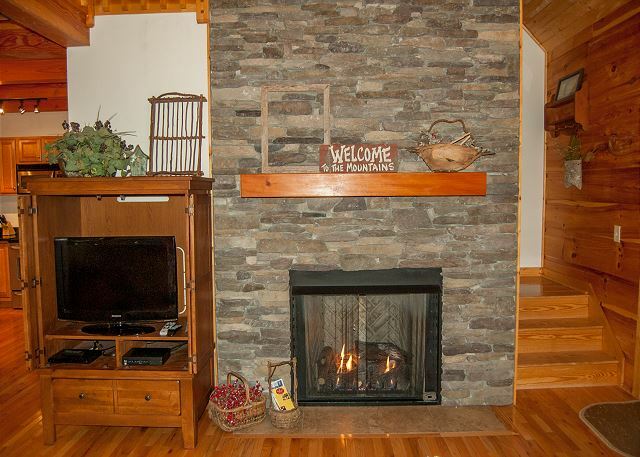 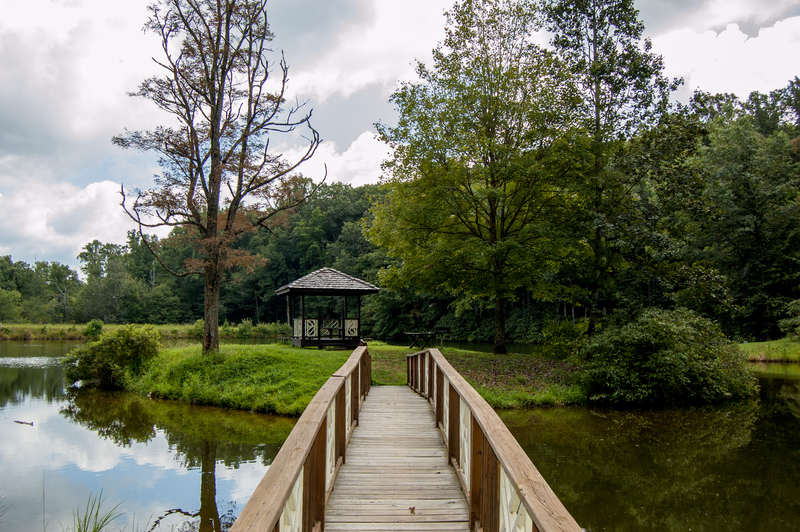 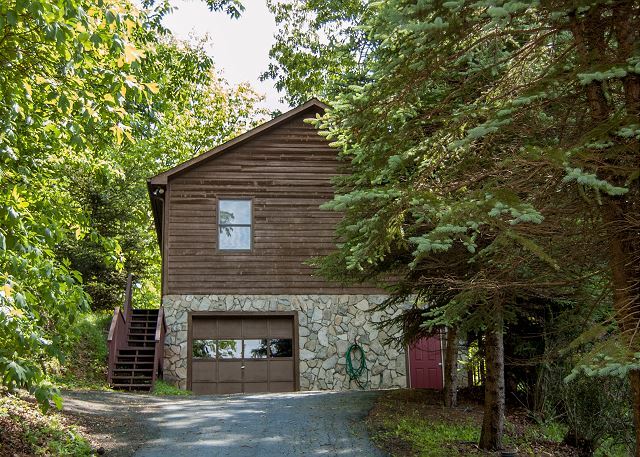 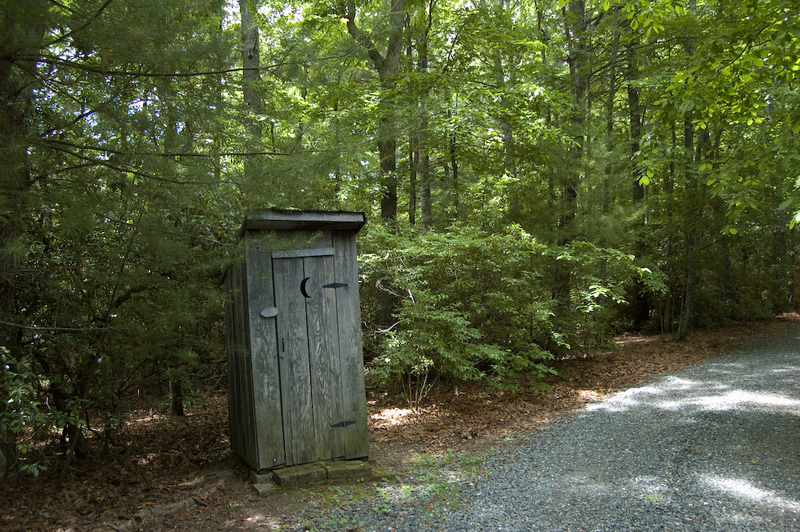 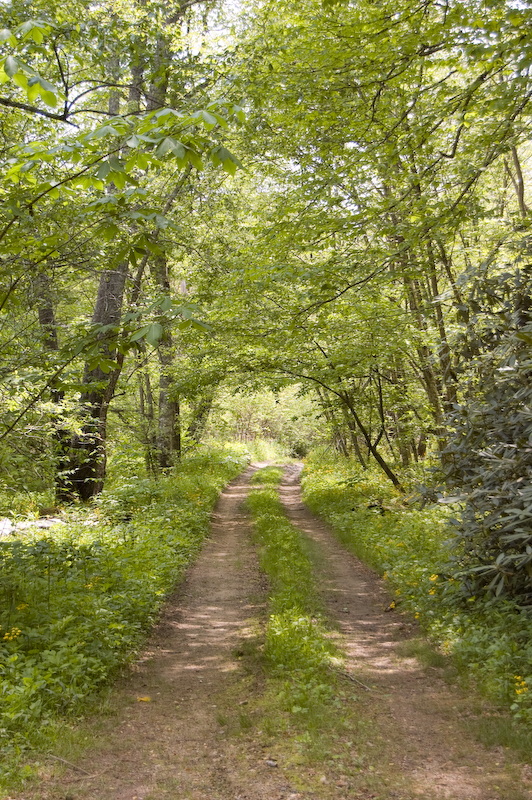 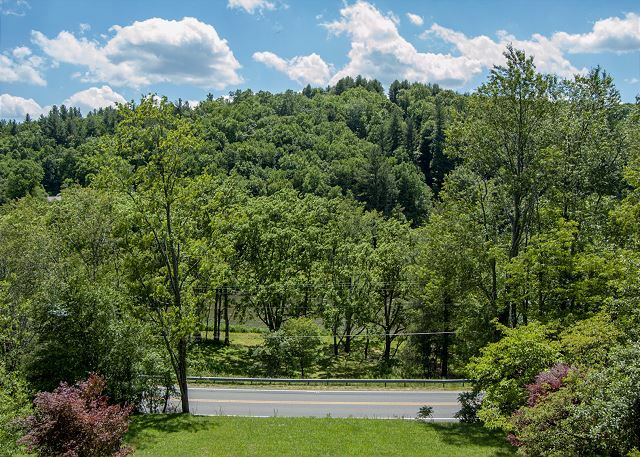 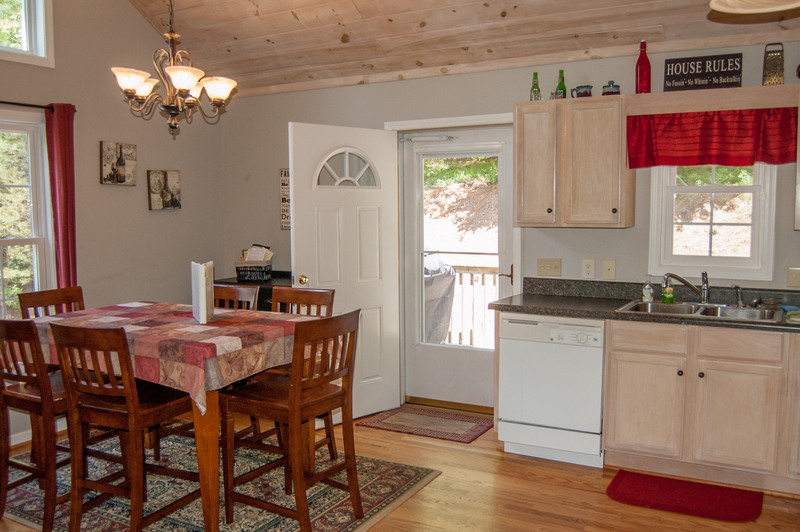 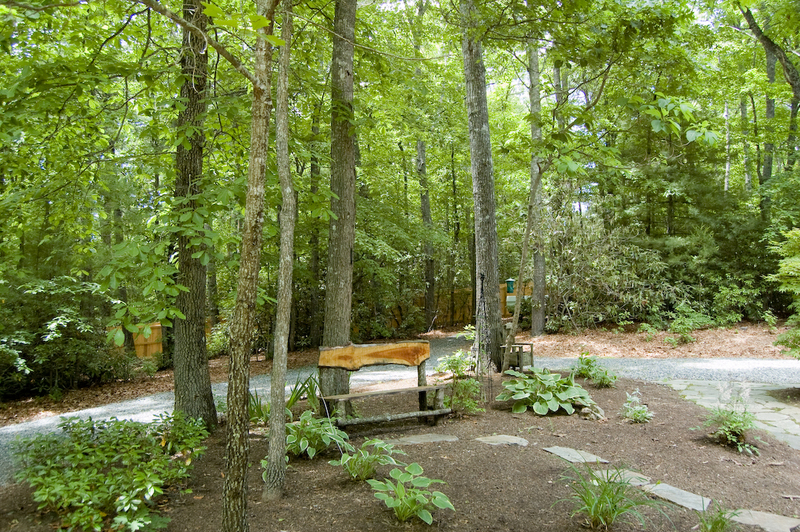 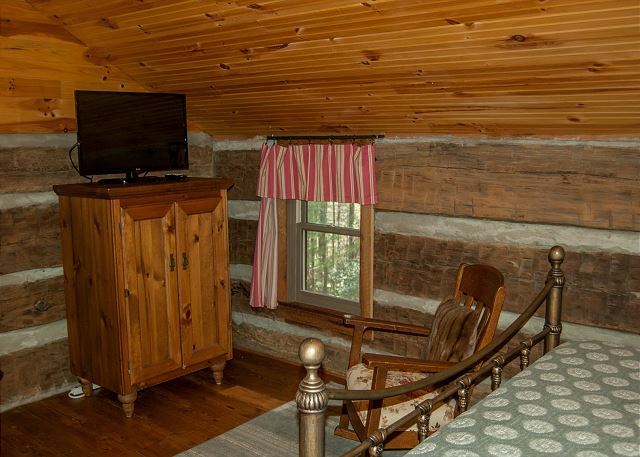 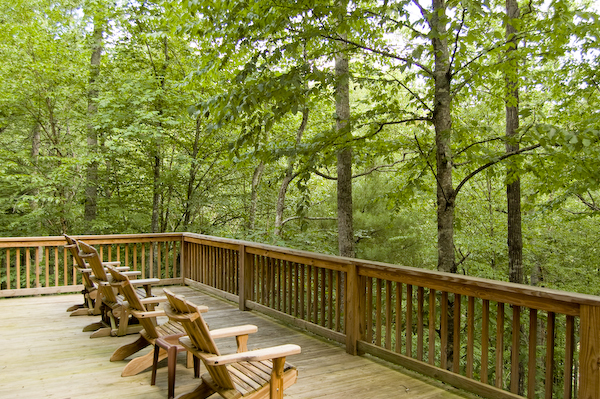 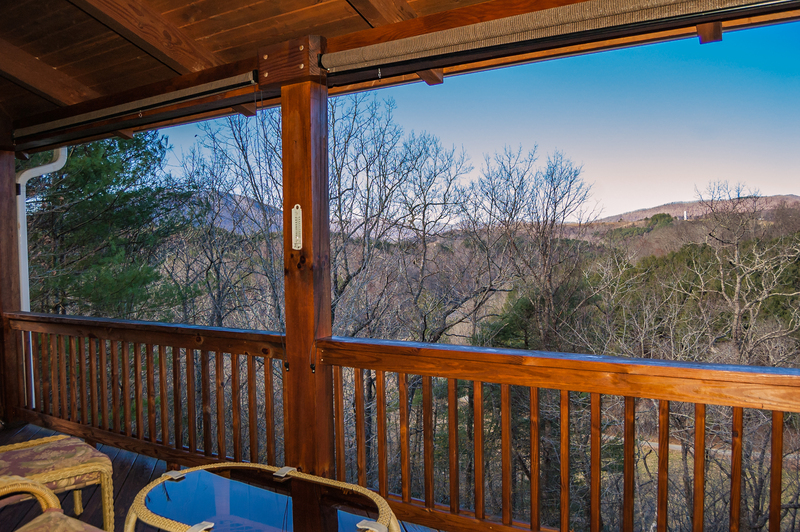 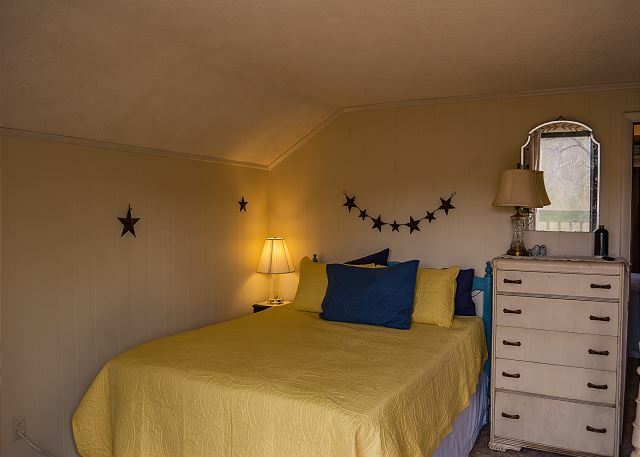 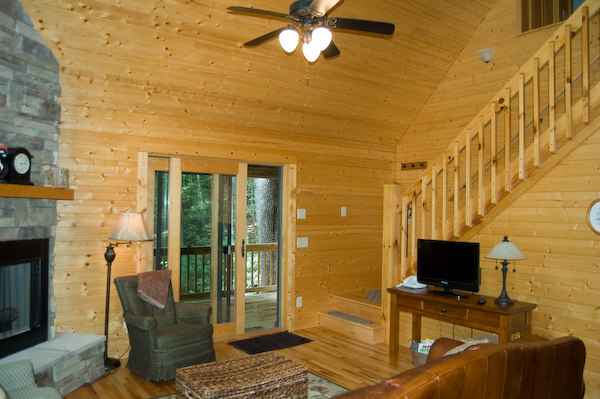 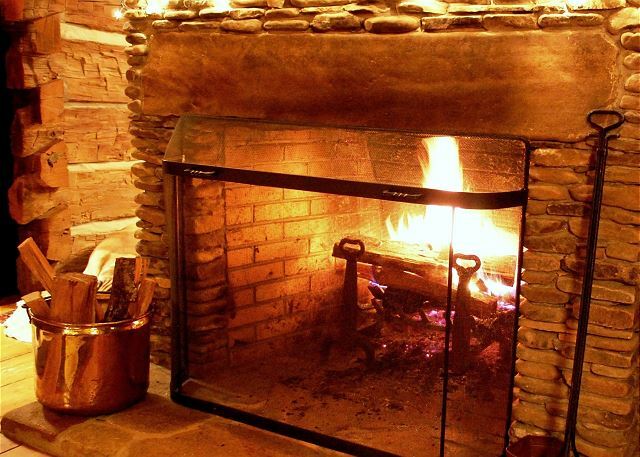 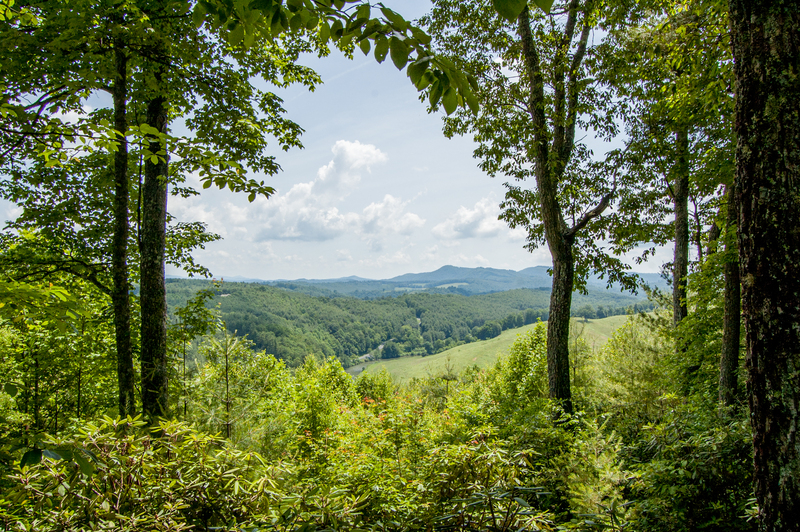 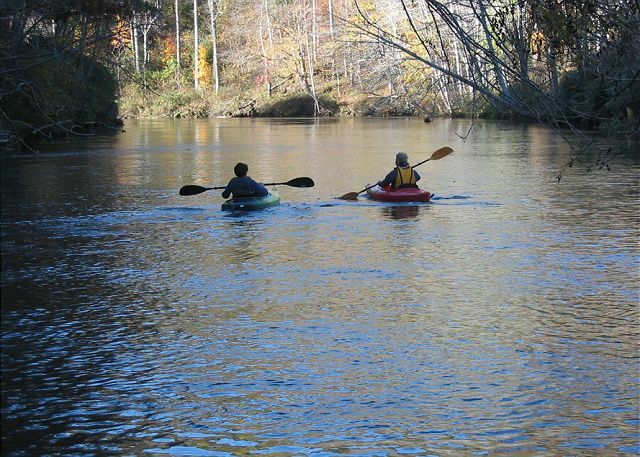 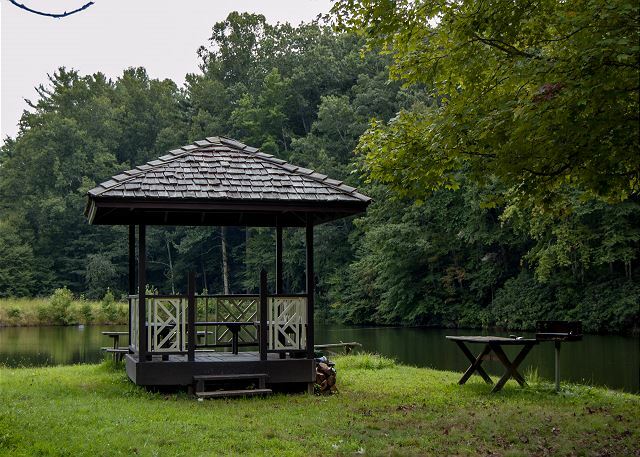 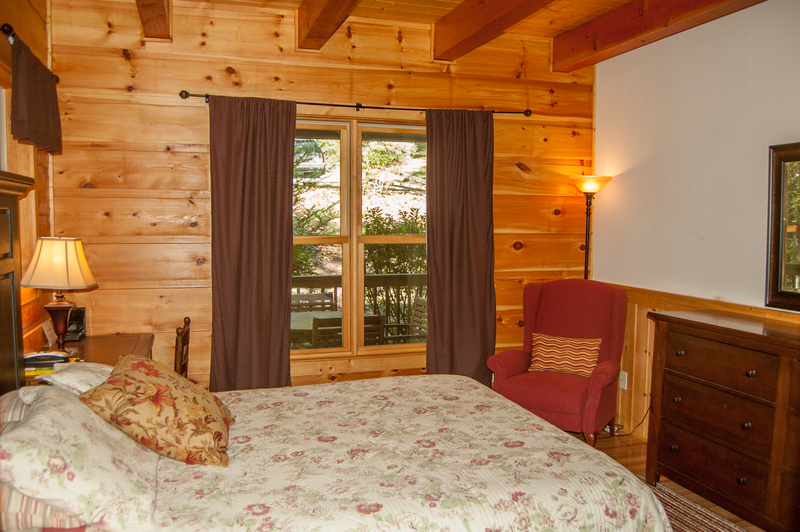 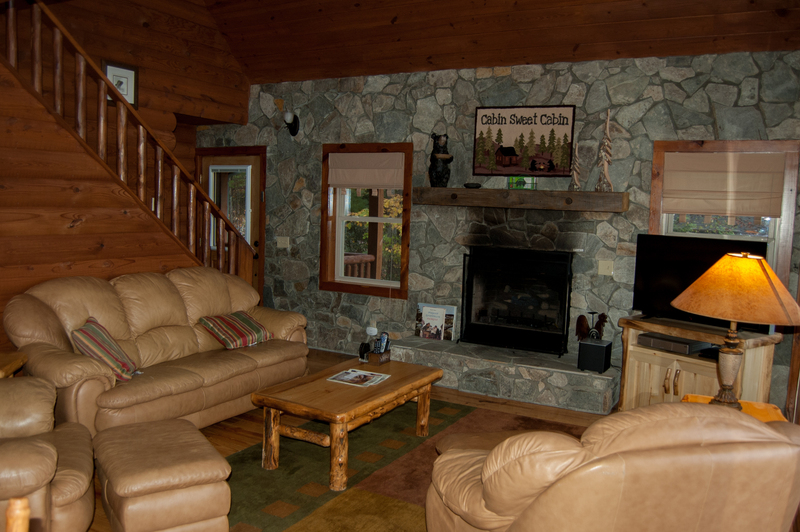 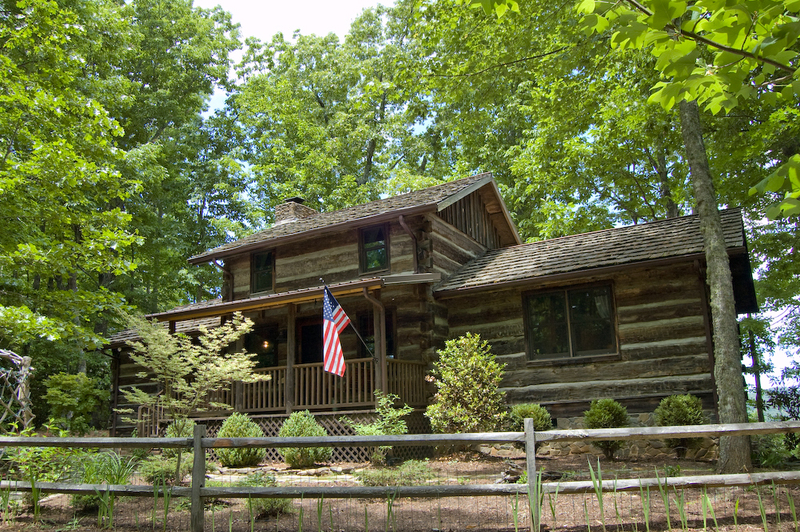 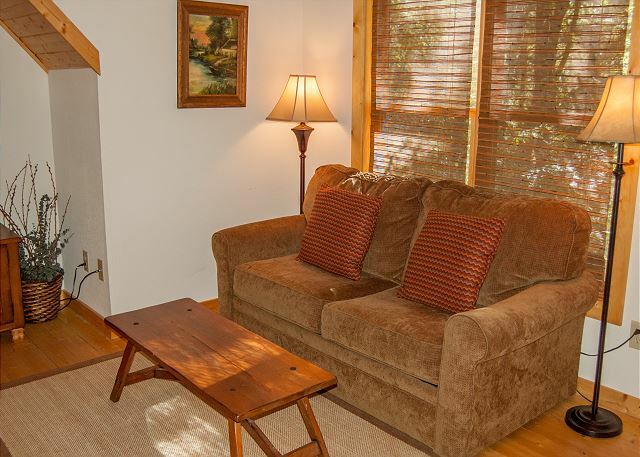 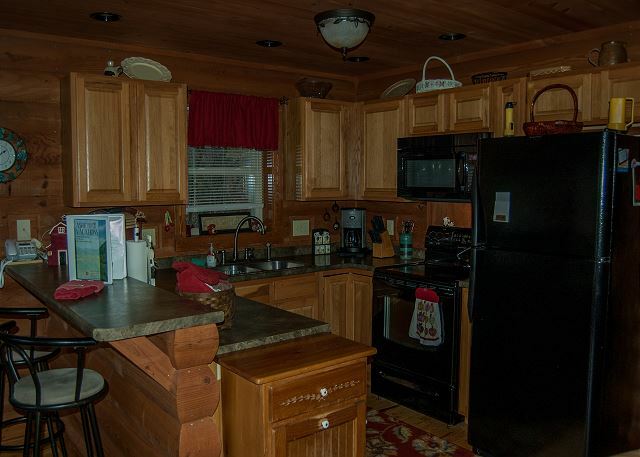 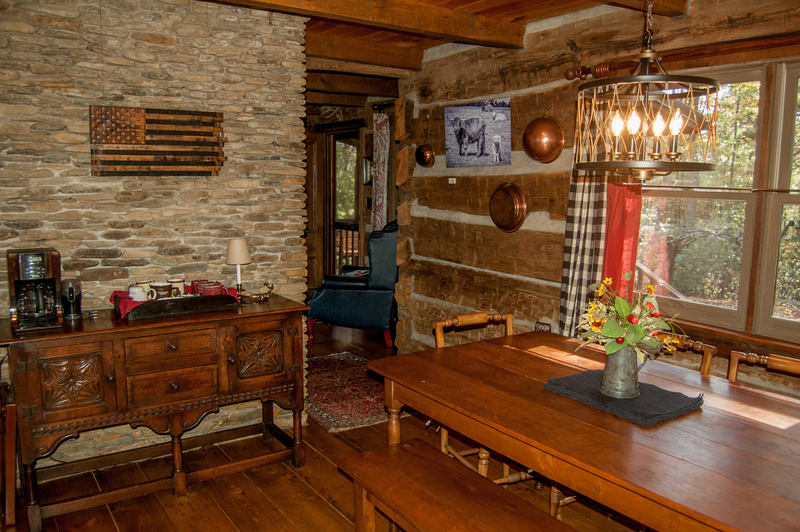 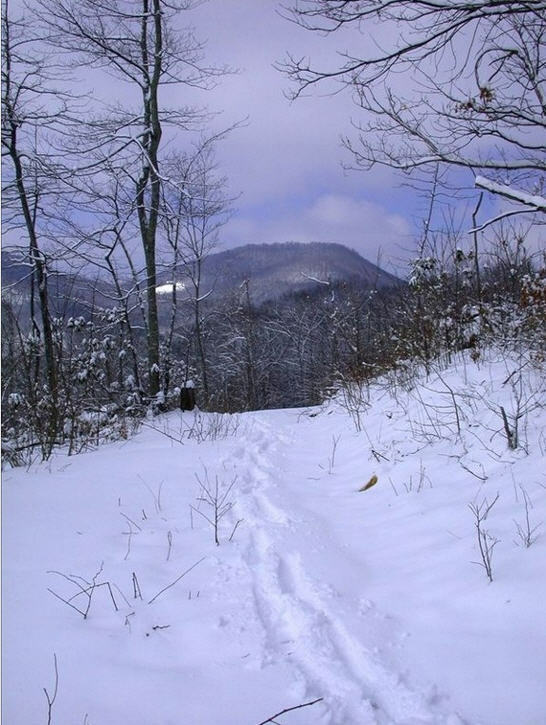 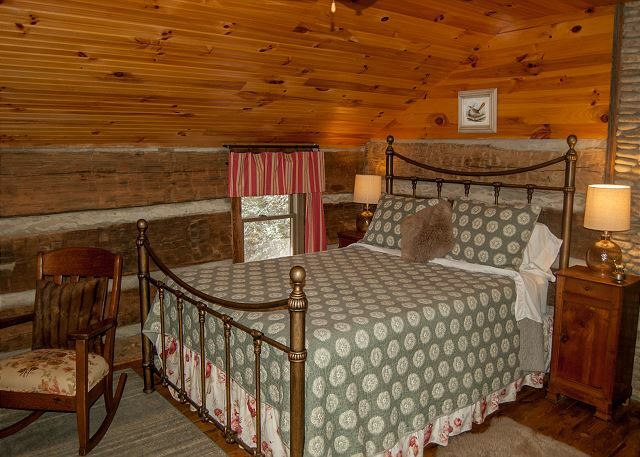 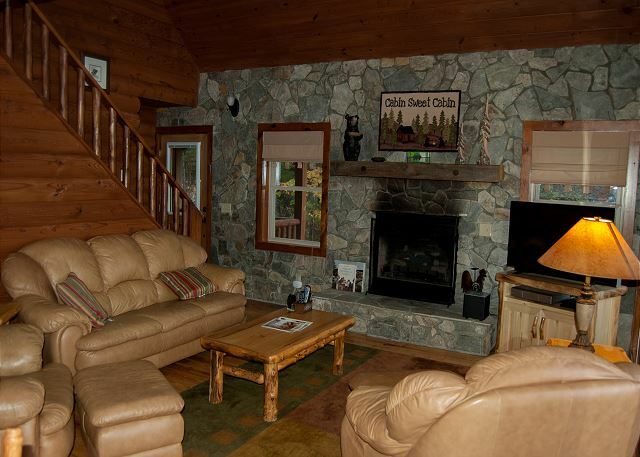 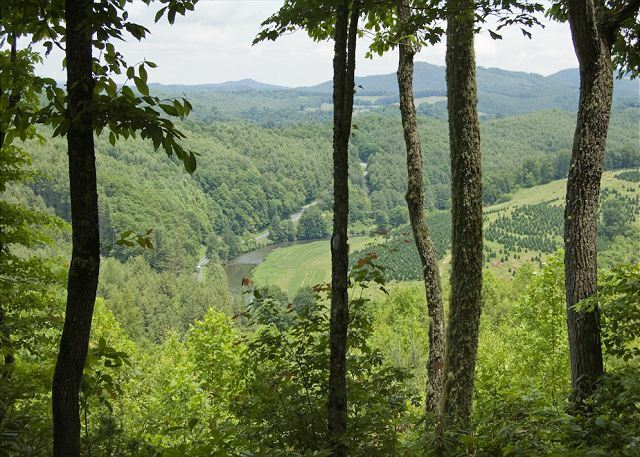 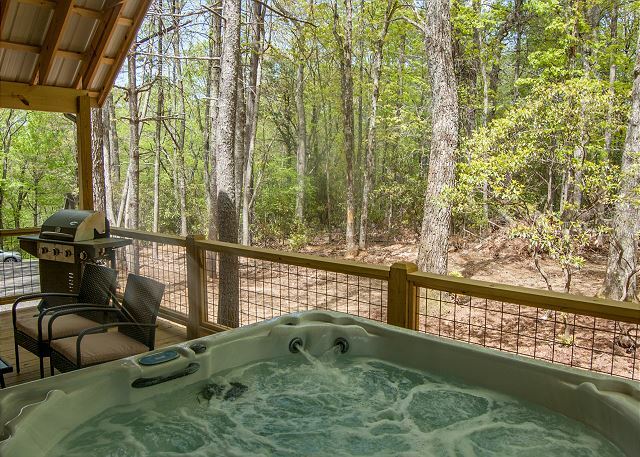 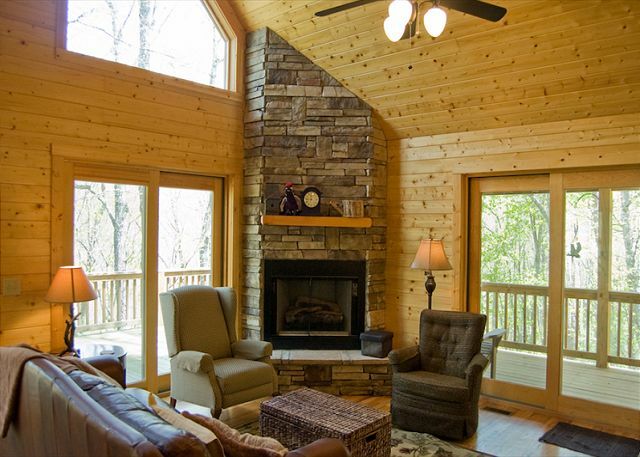 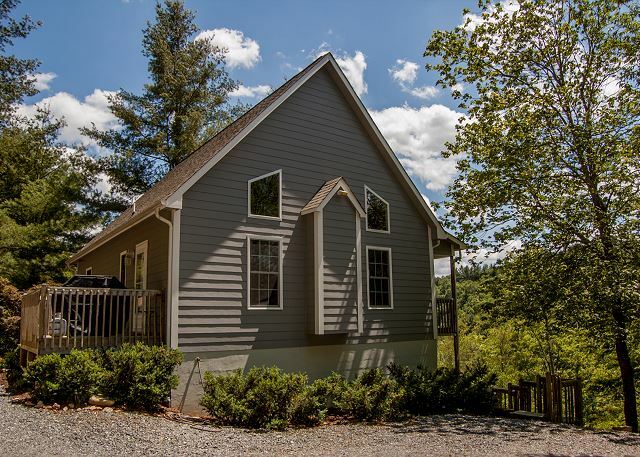 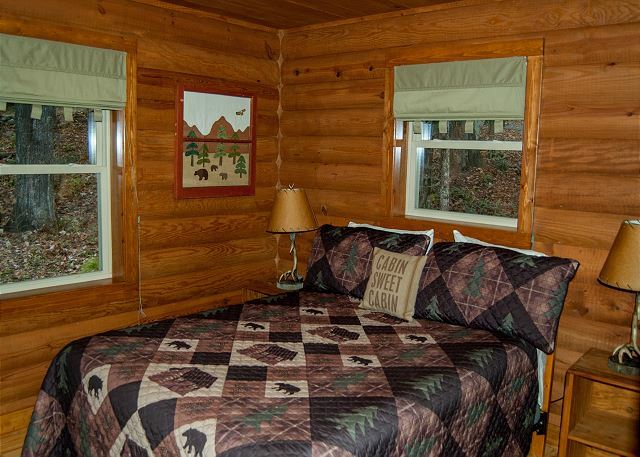 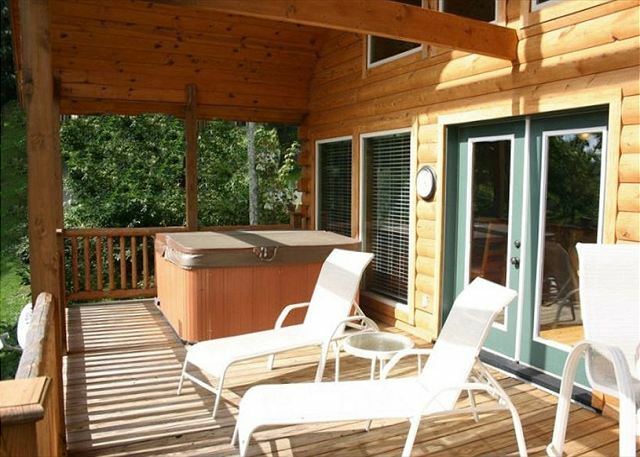 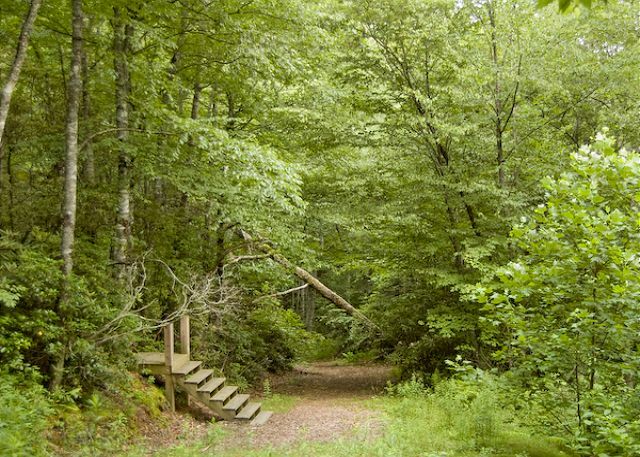 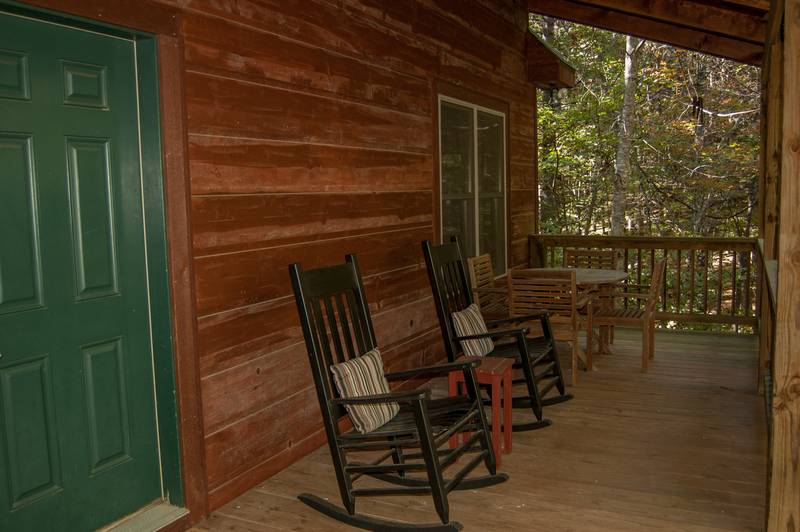 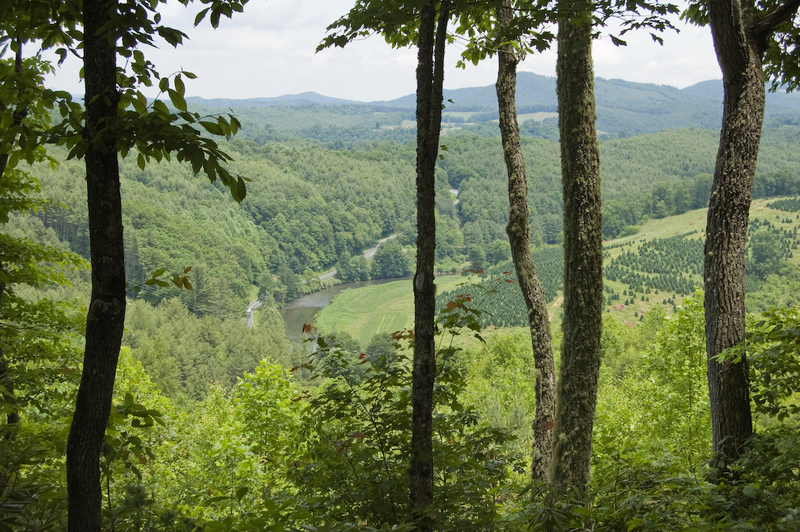 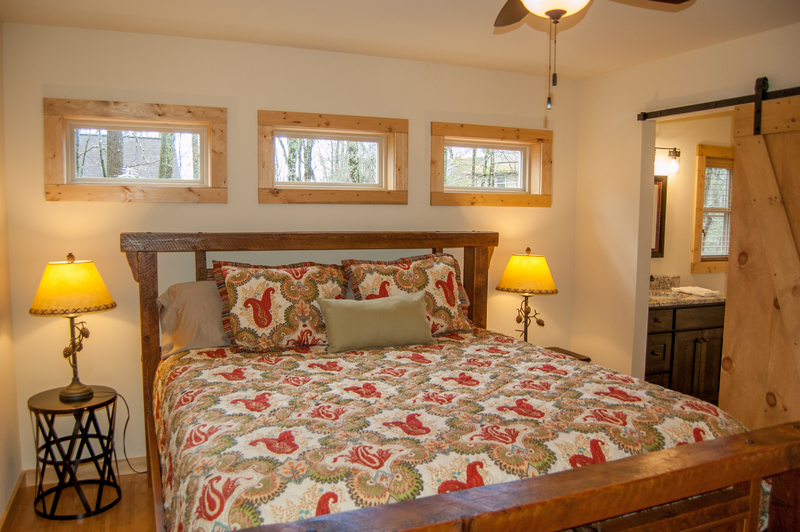 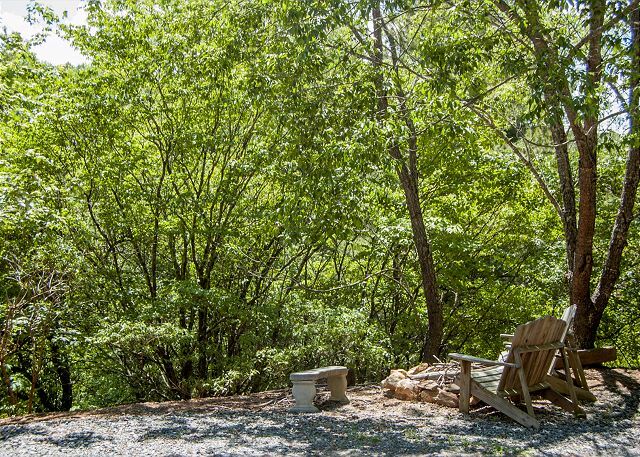 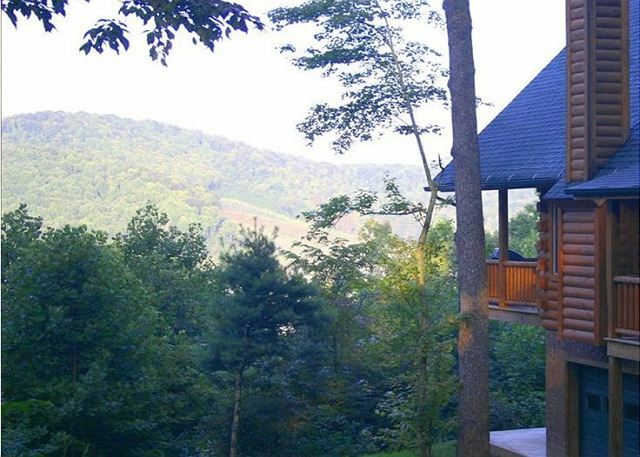 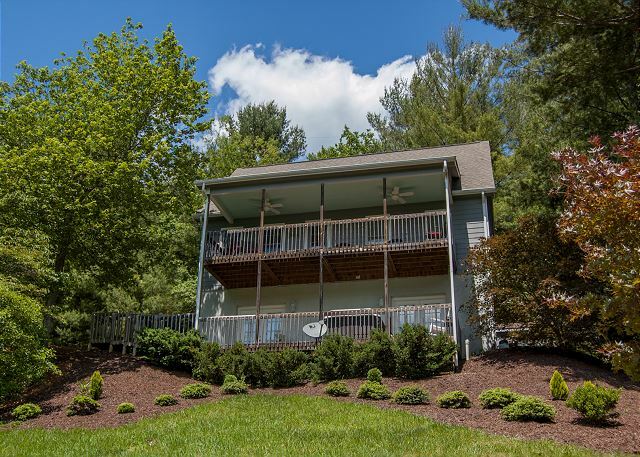 All of our NC mountain cabin rentals with hot tubs are listed below. 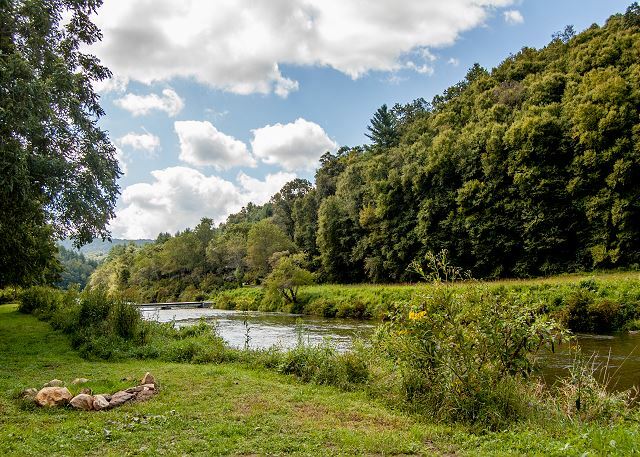 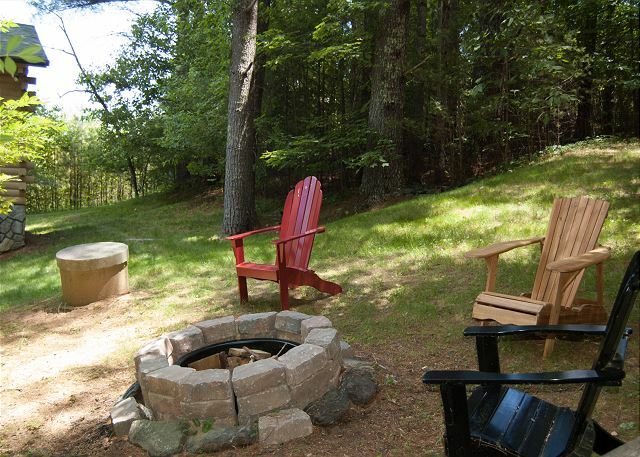 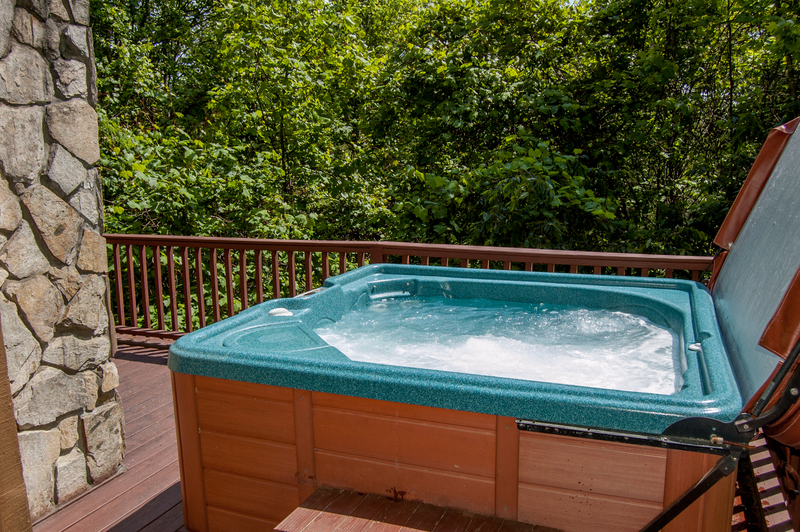 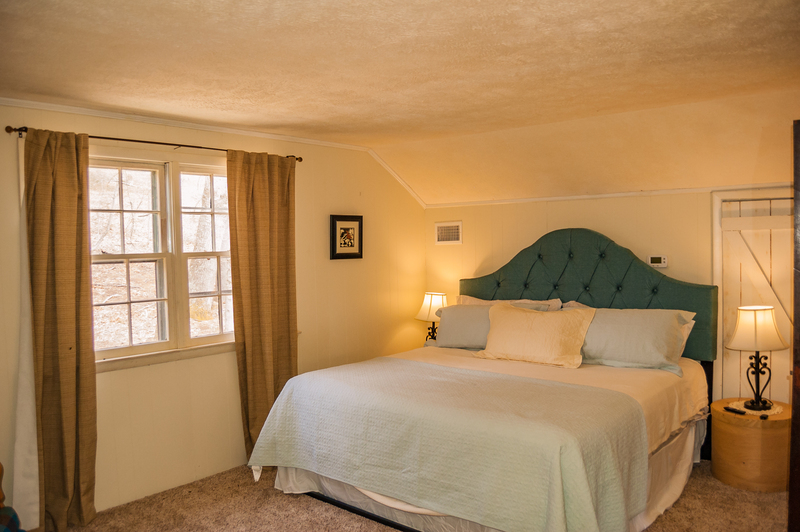 Let the stress of the city melt away under the stars, in one of our cabin rentals with hot tubs today!